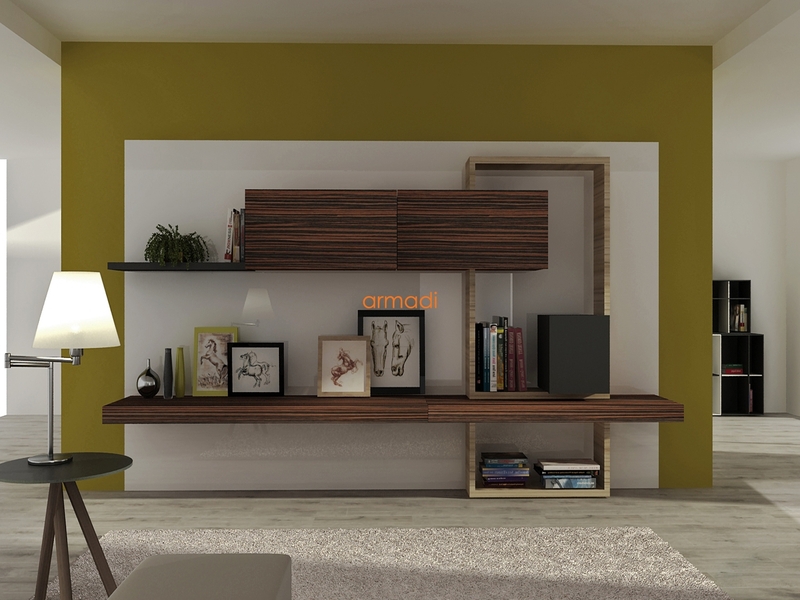 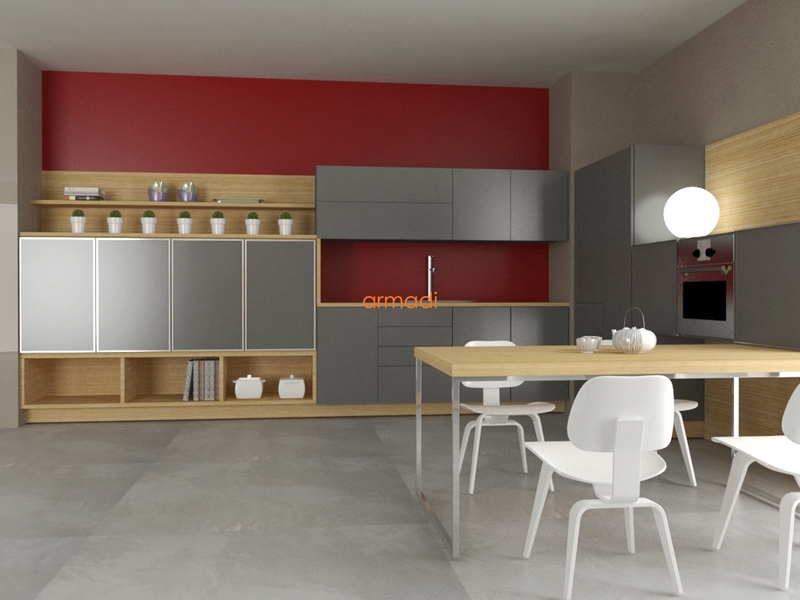 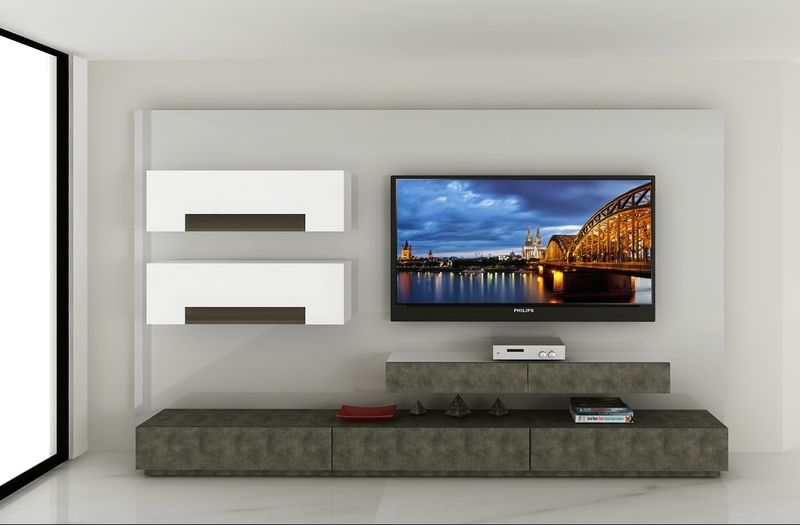 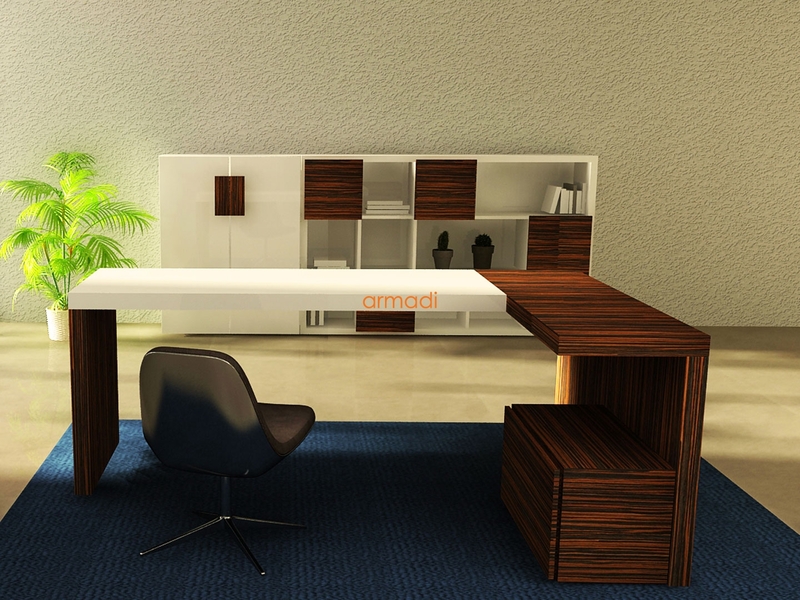 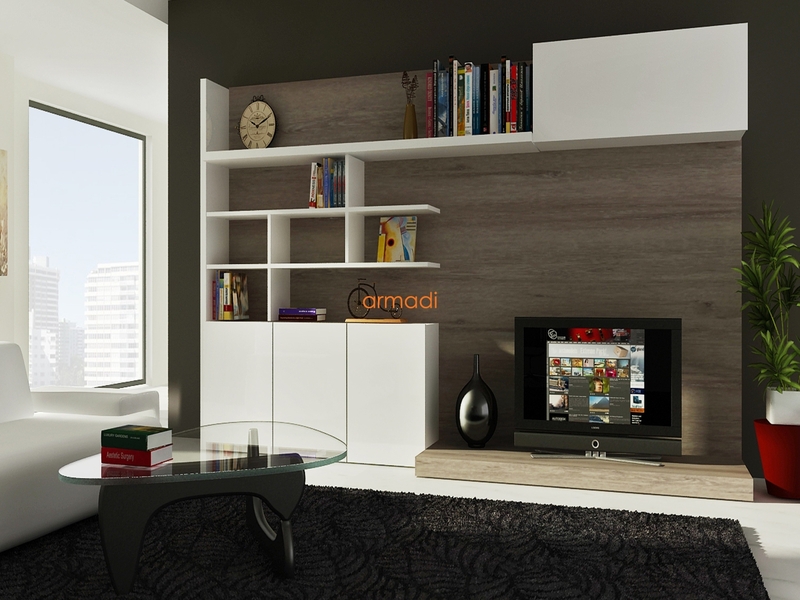 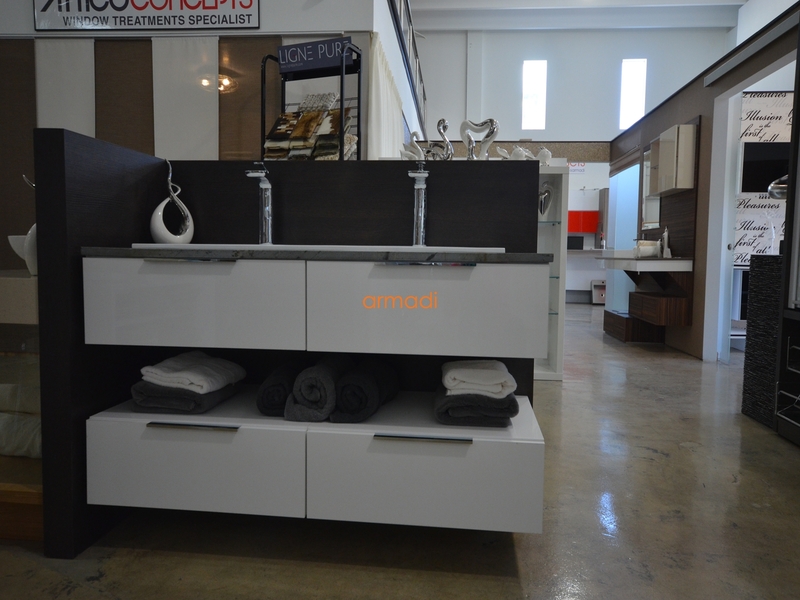 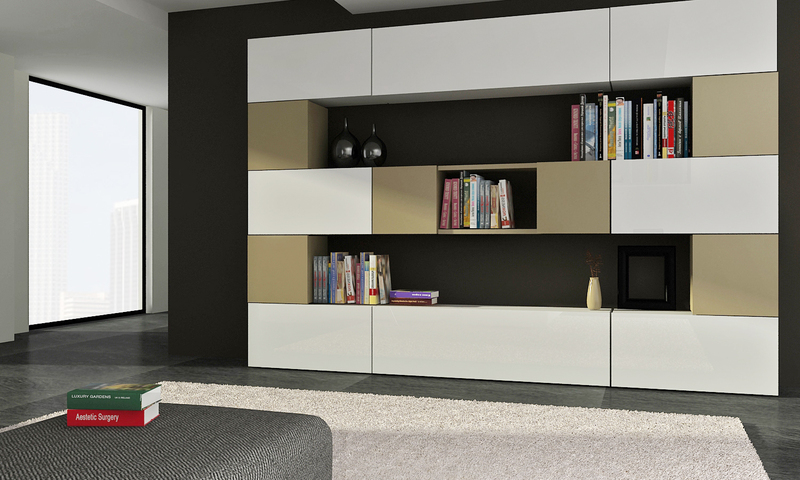 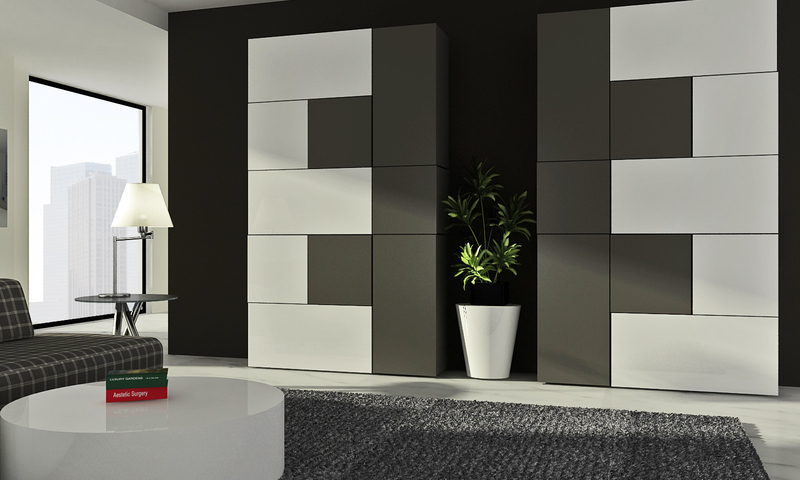 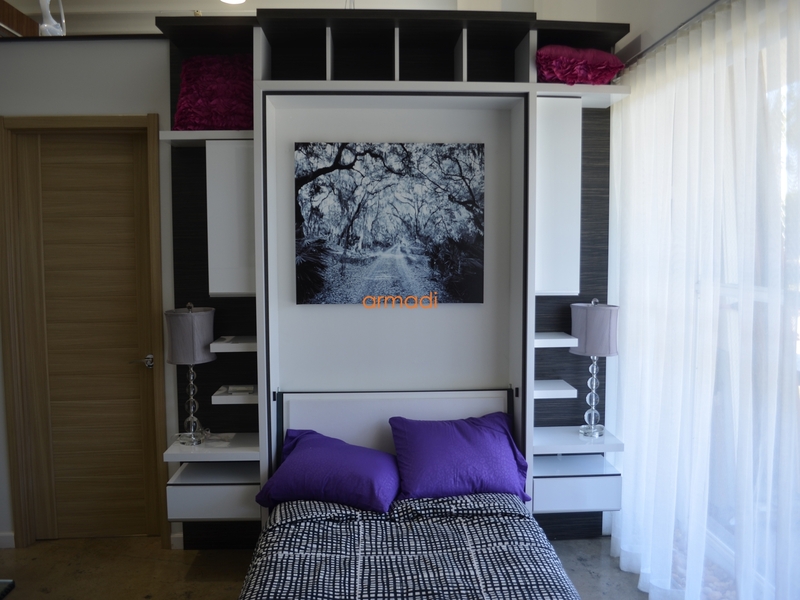 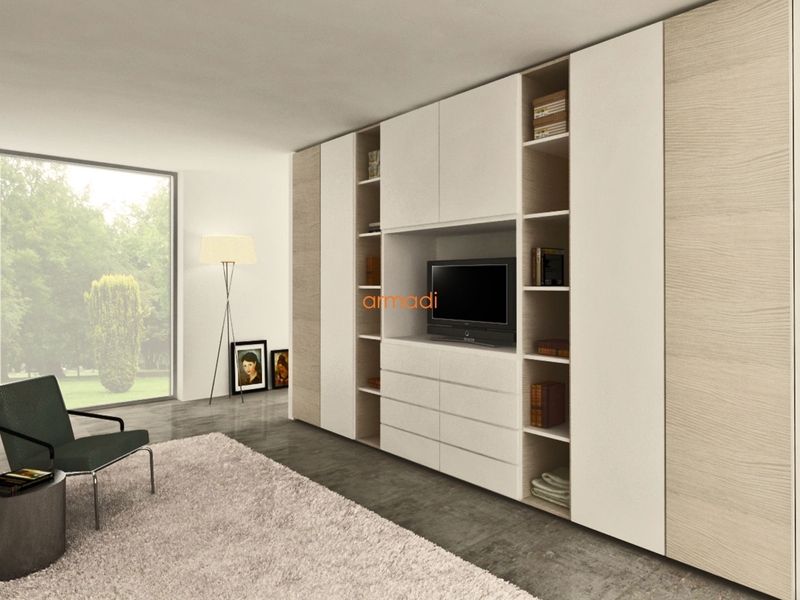 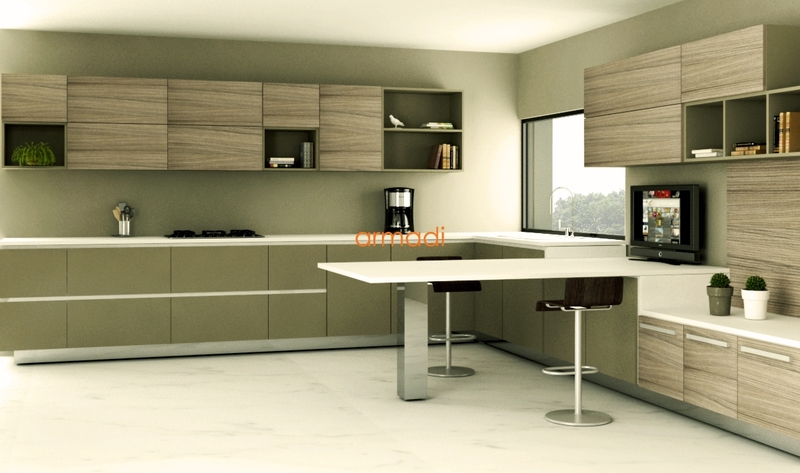 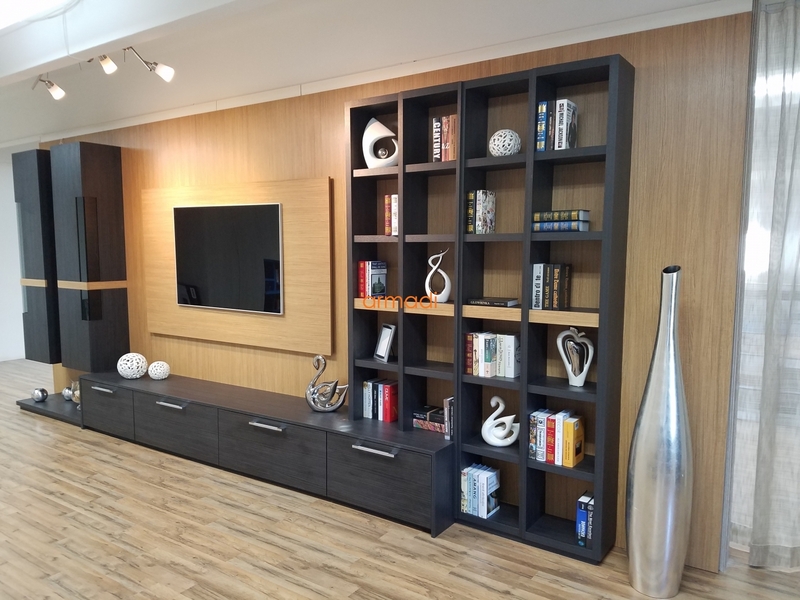 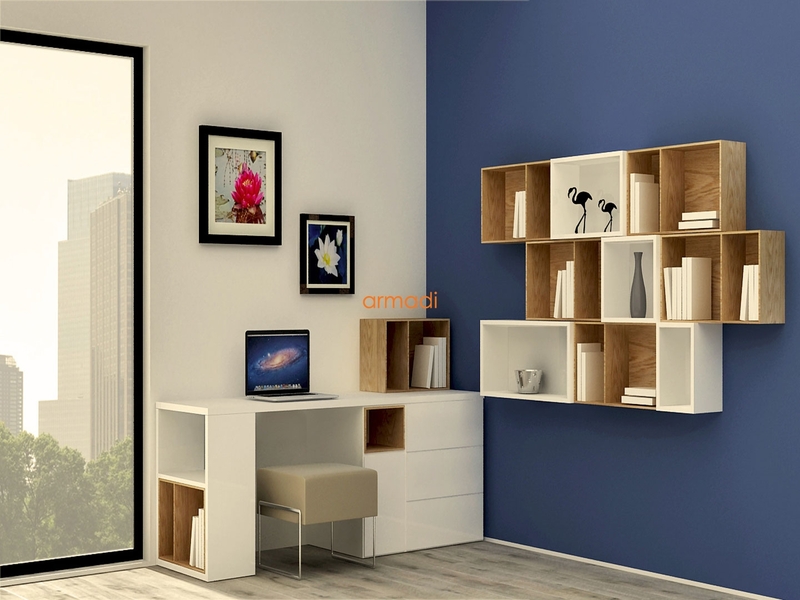 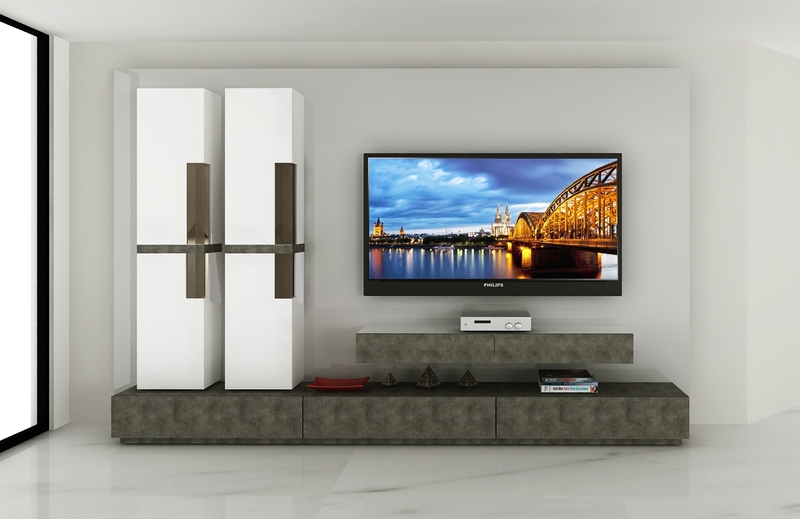 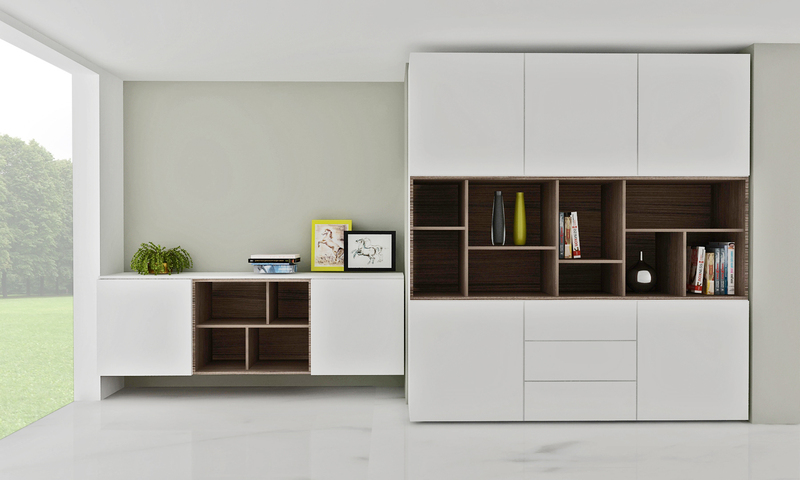 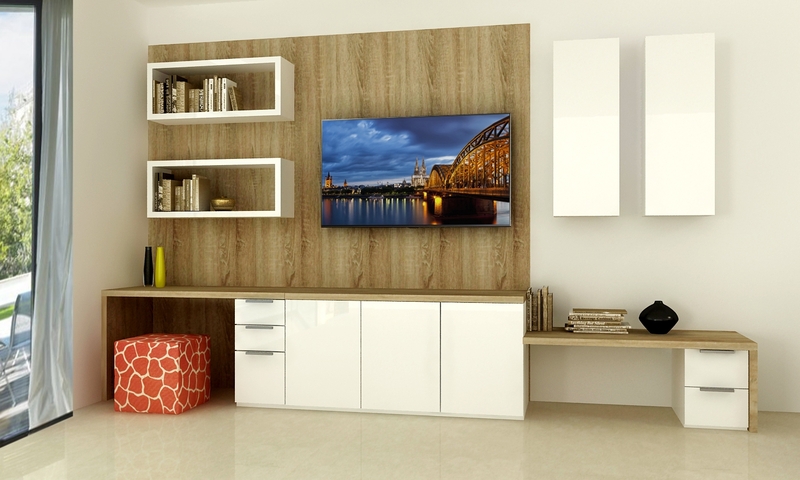 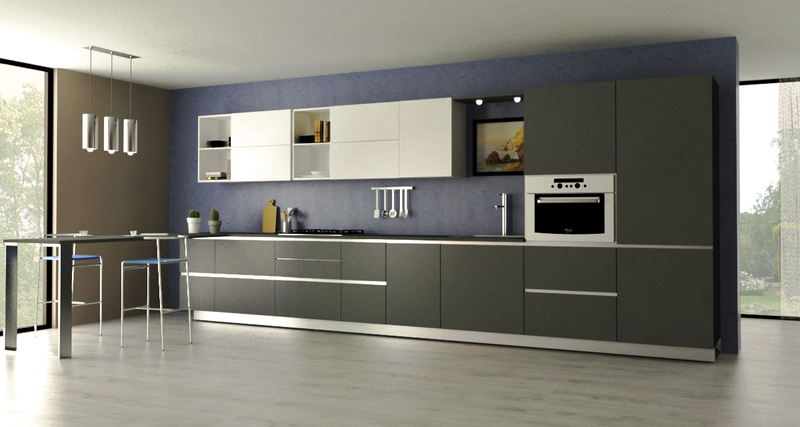 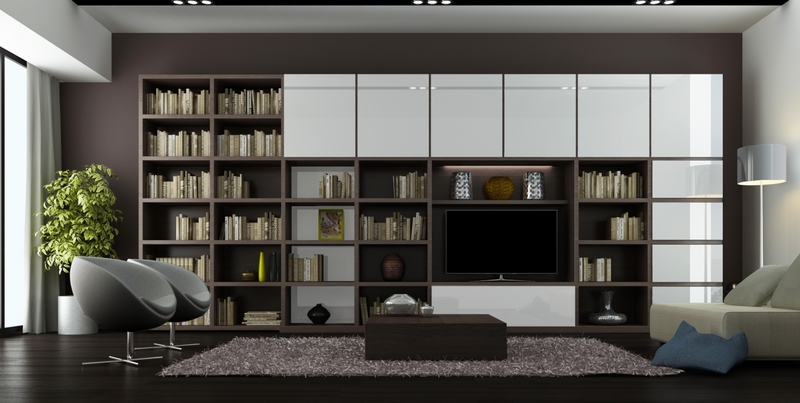 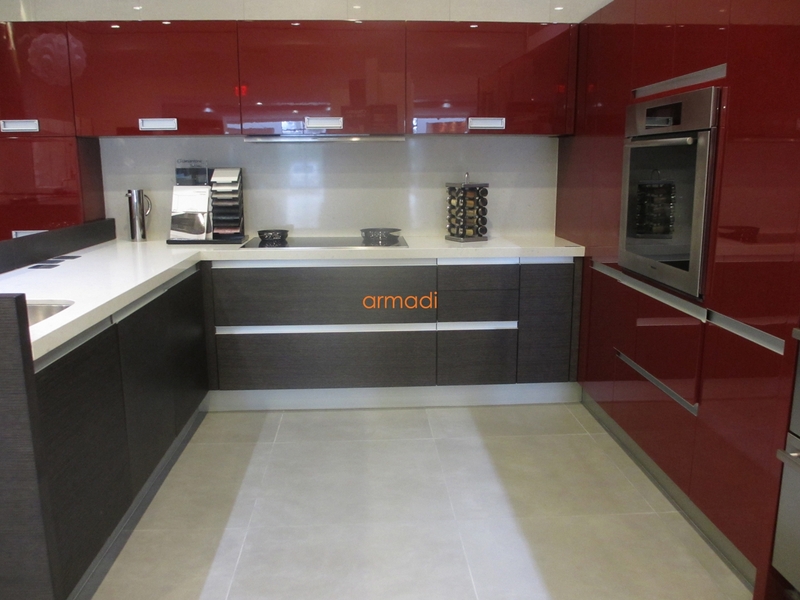 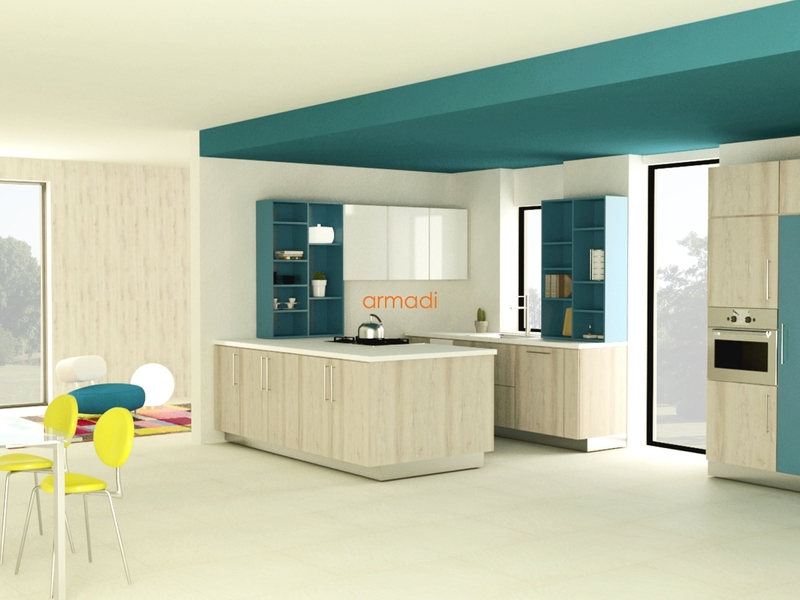 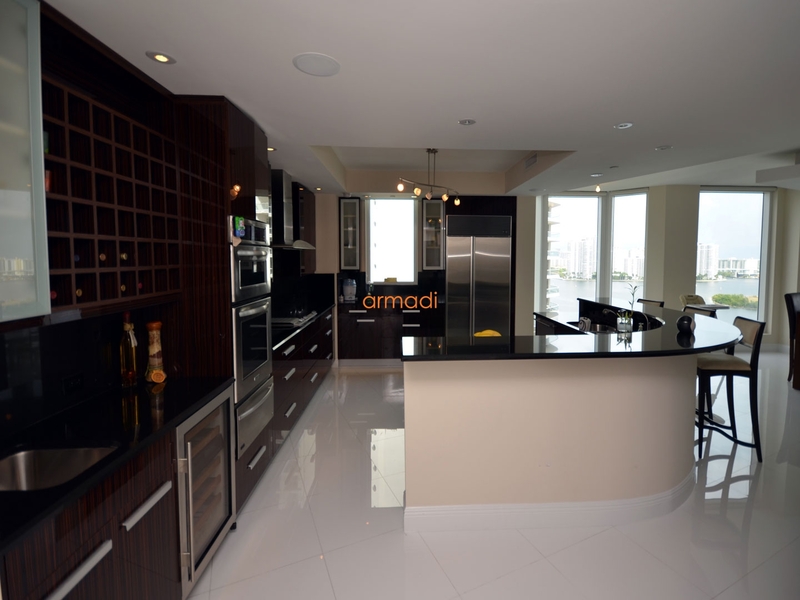 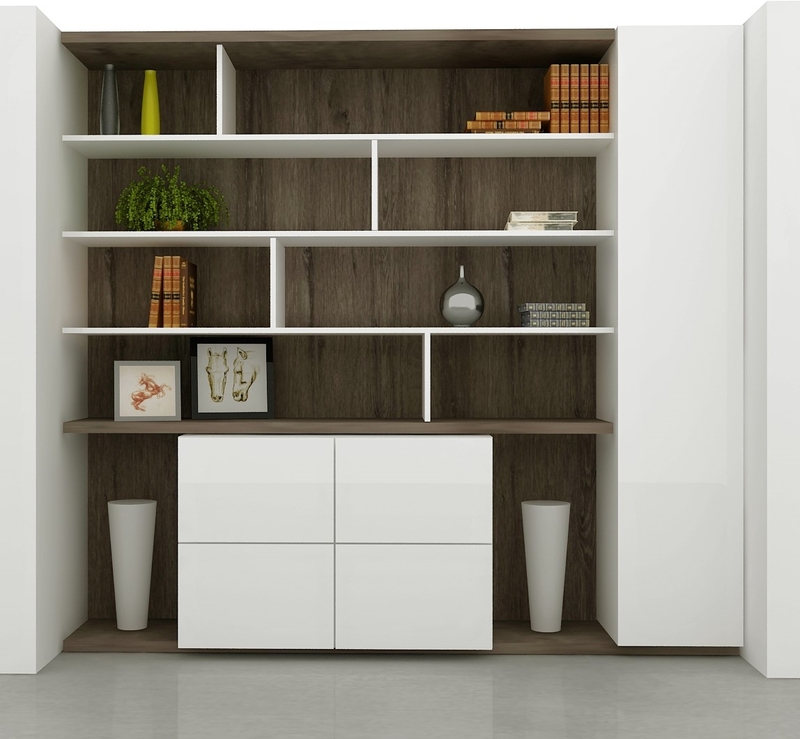 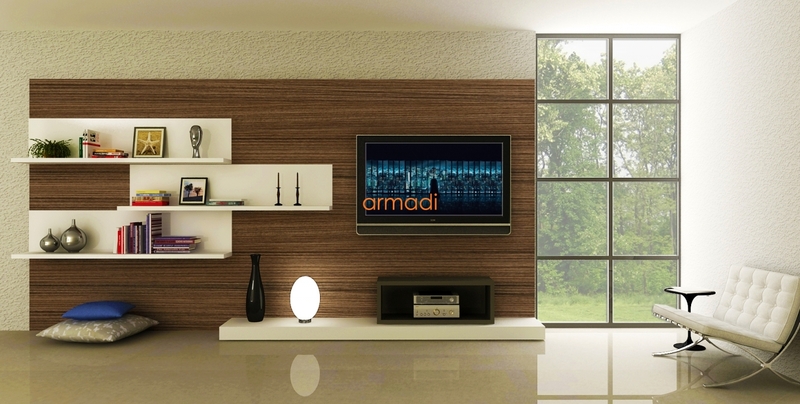 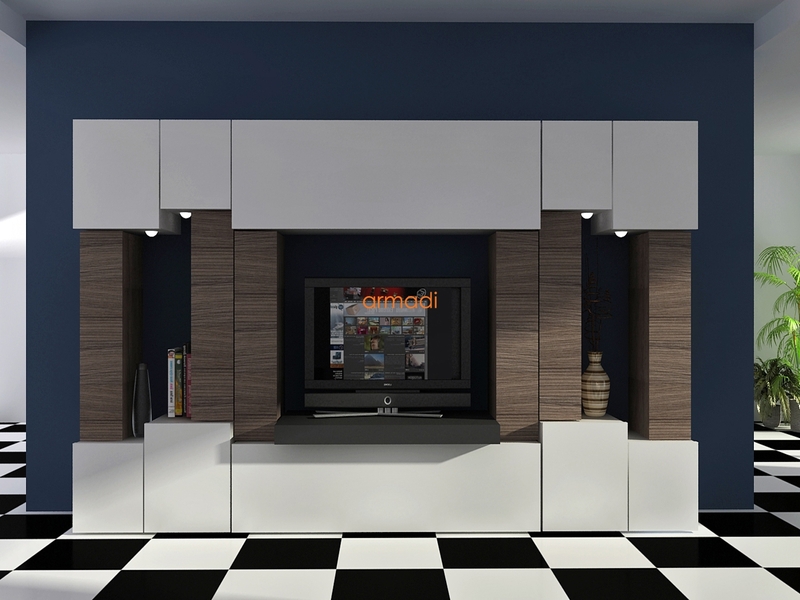 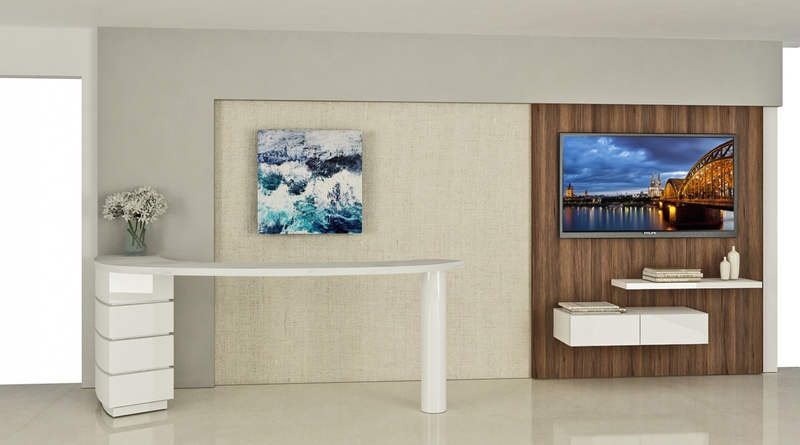 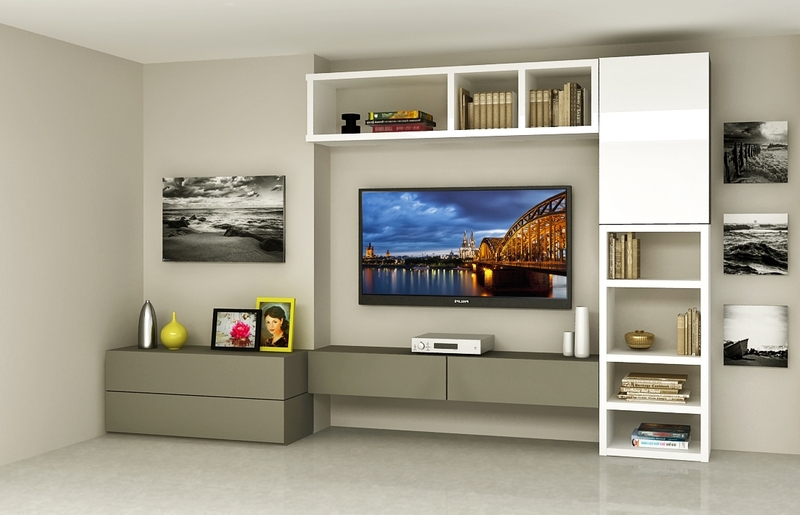 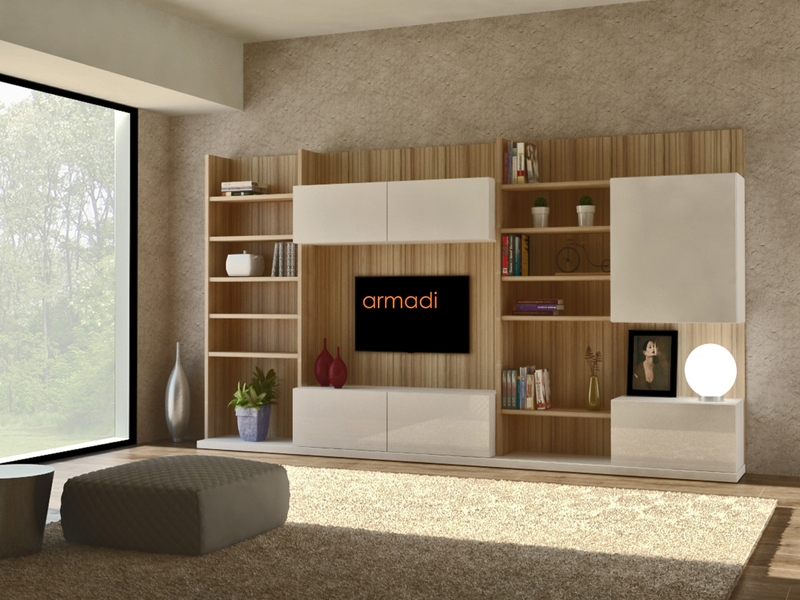 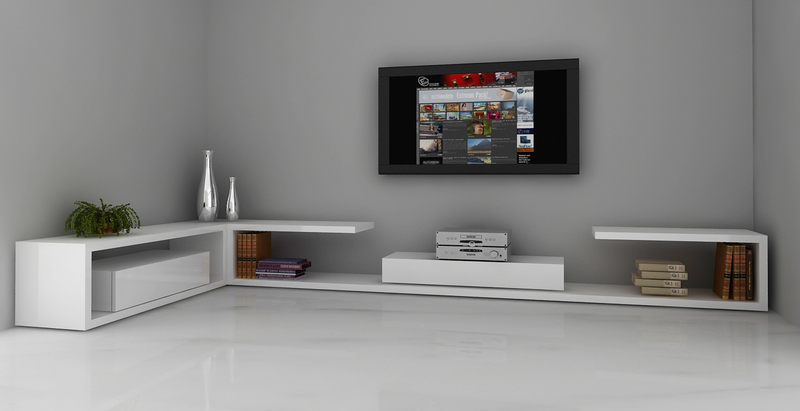 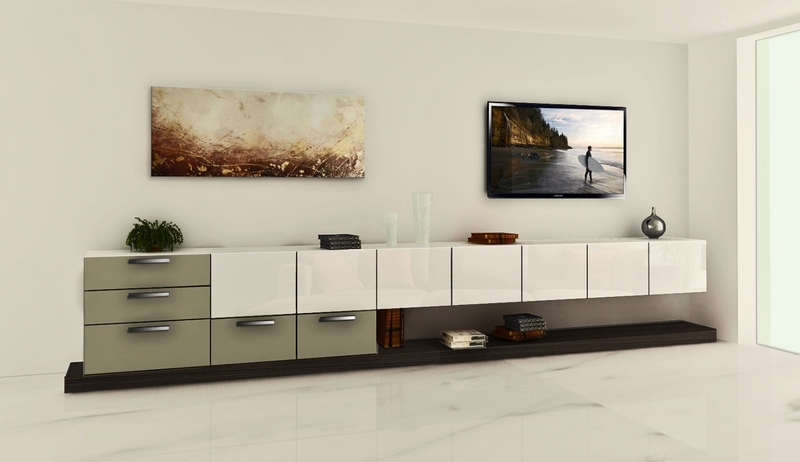 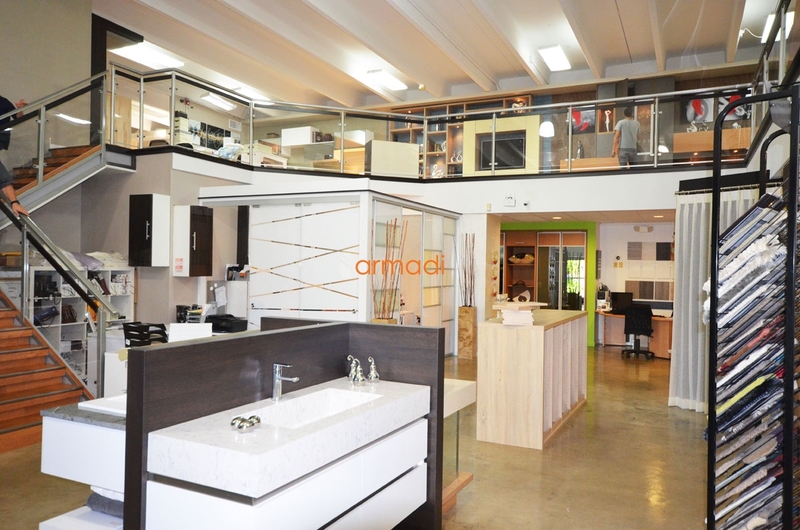 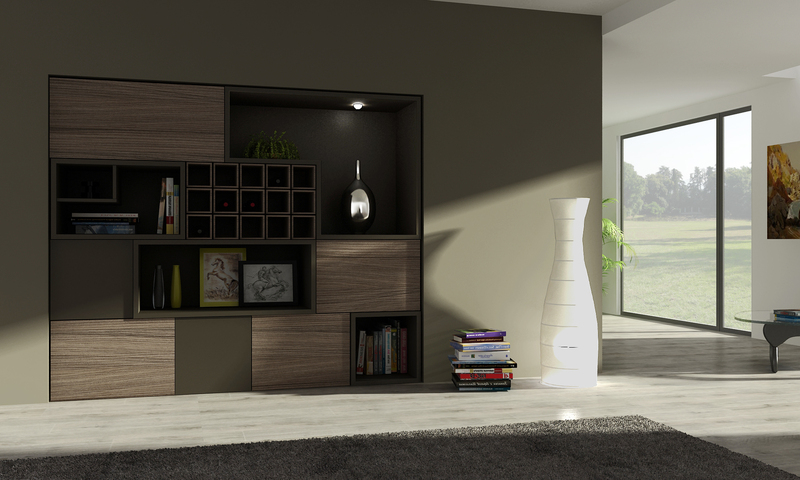 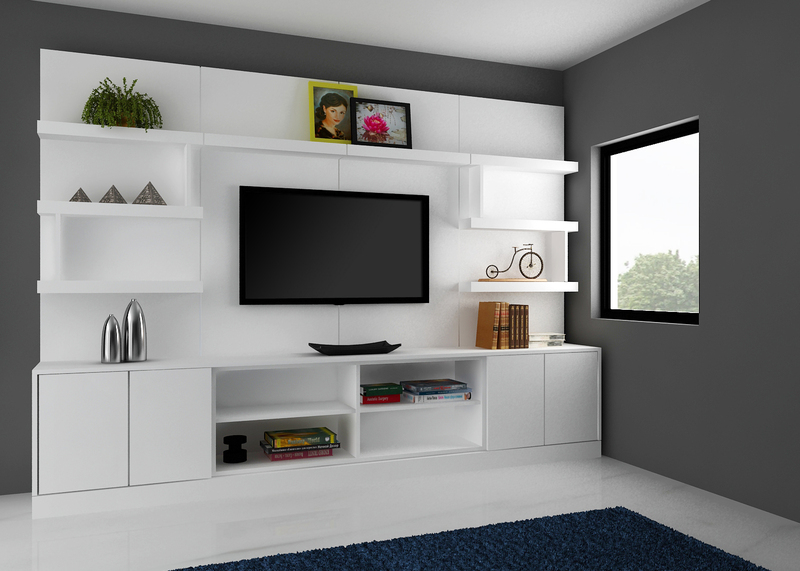 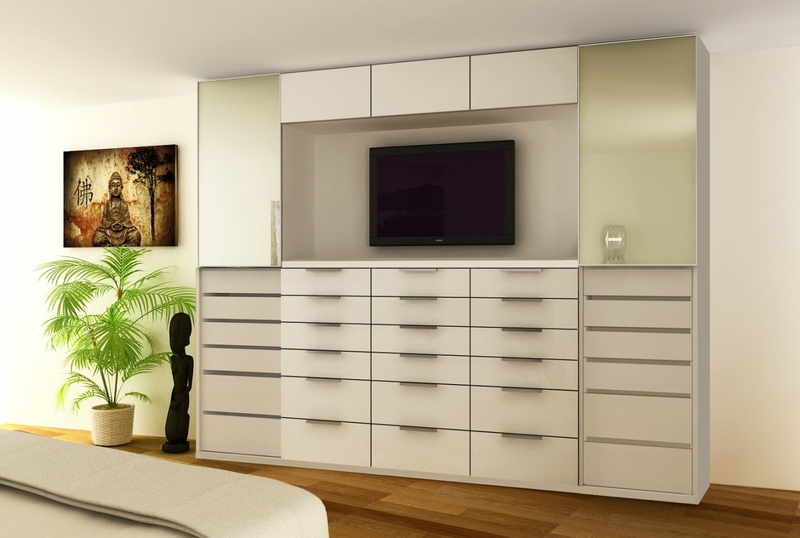 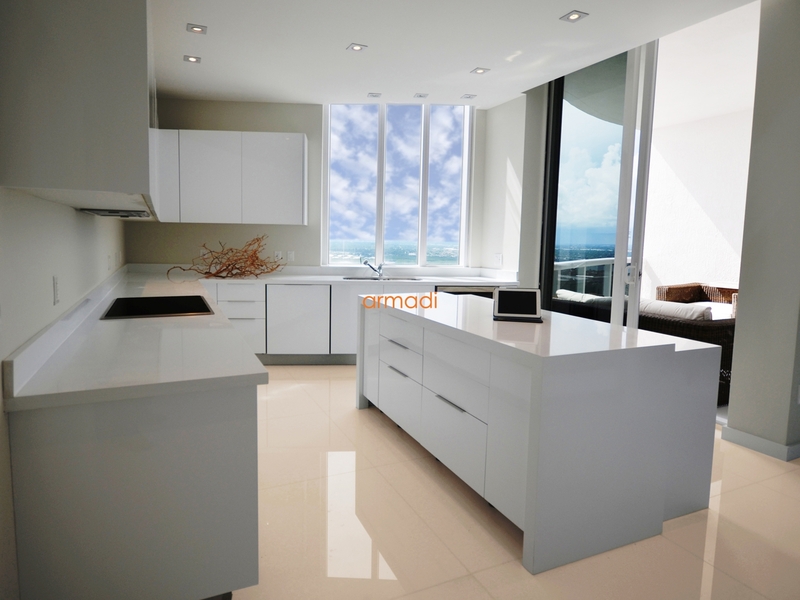 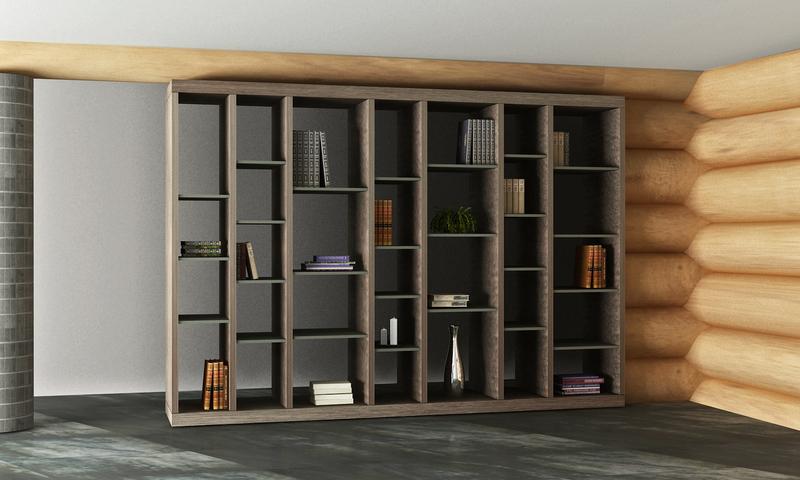 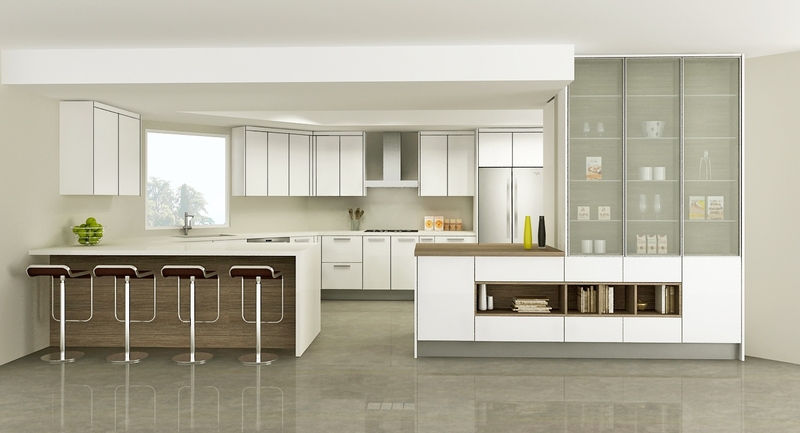 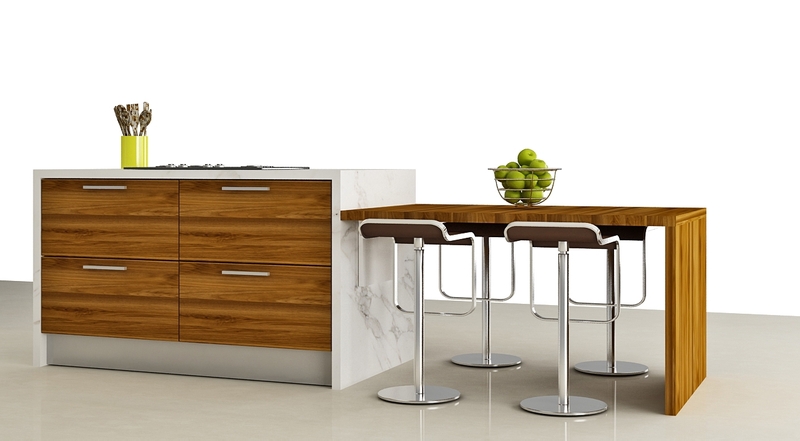 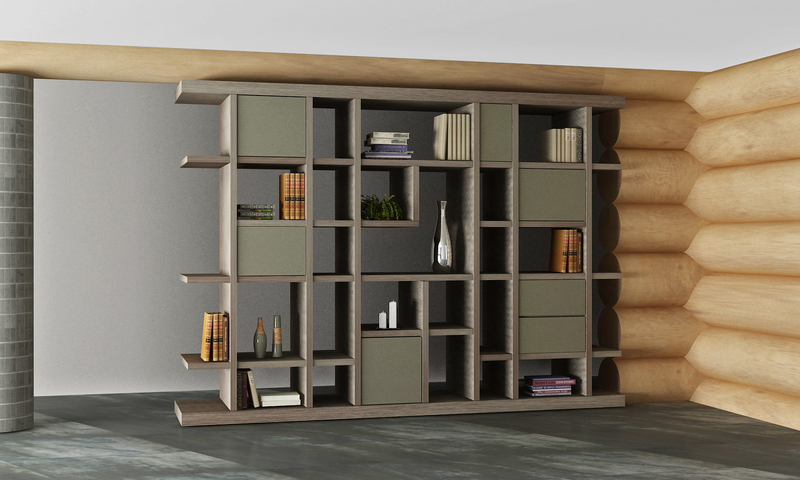 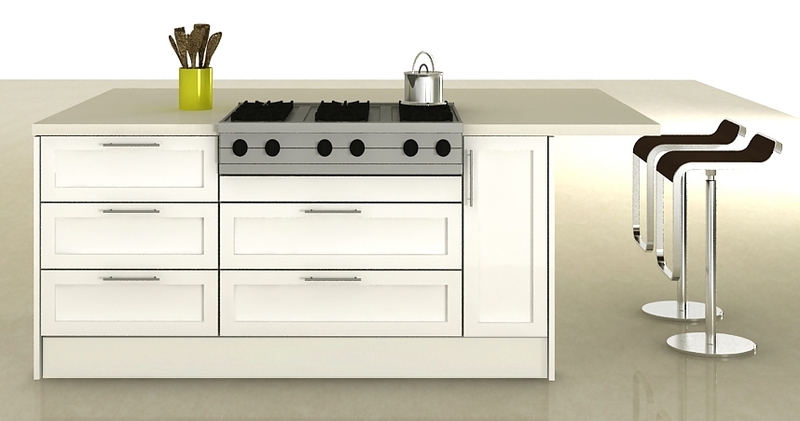 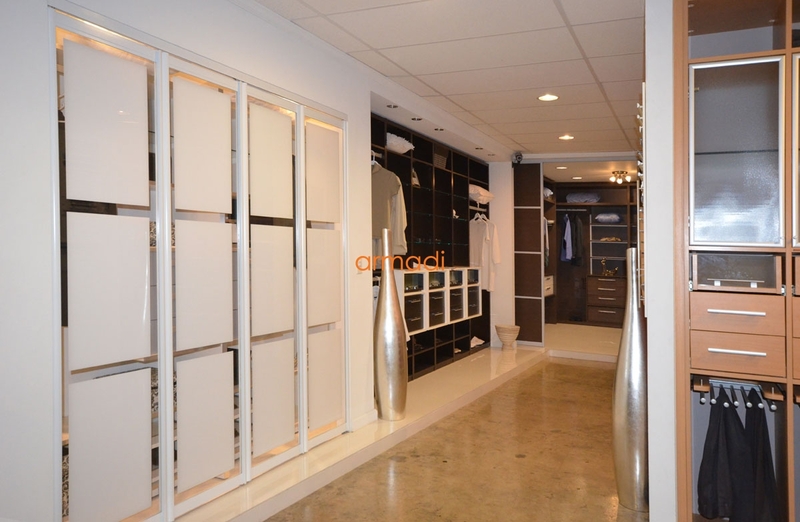 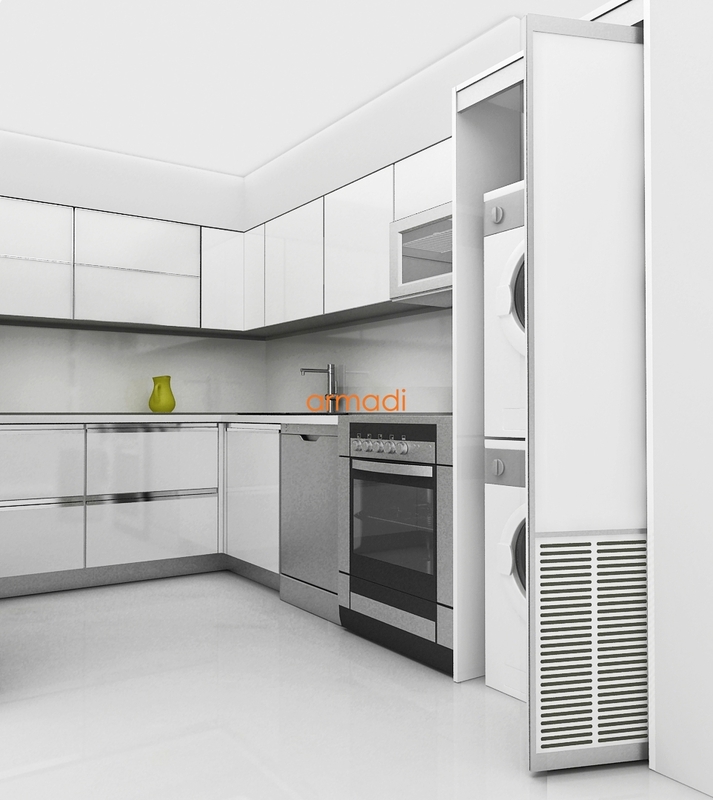 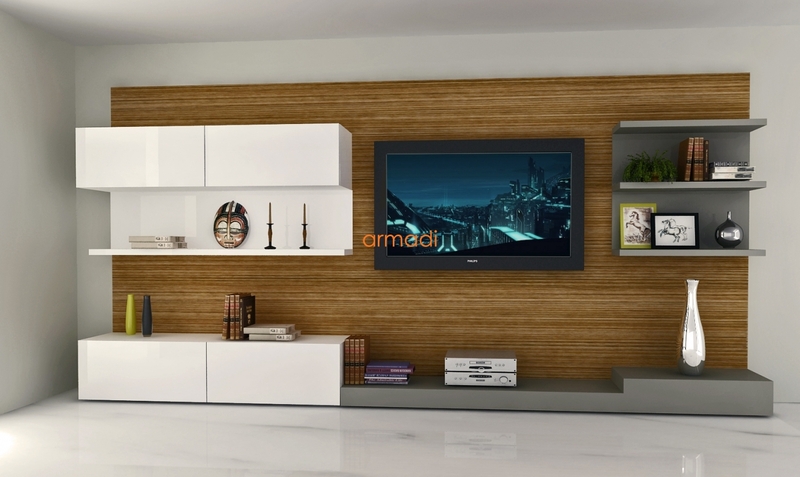 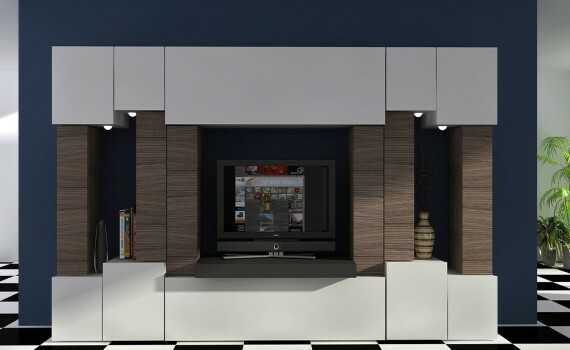 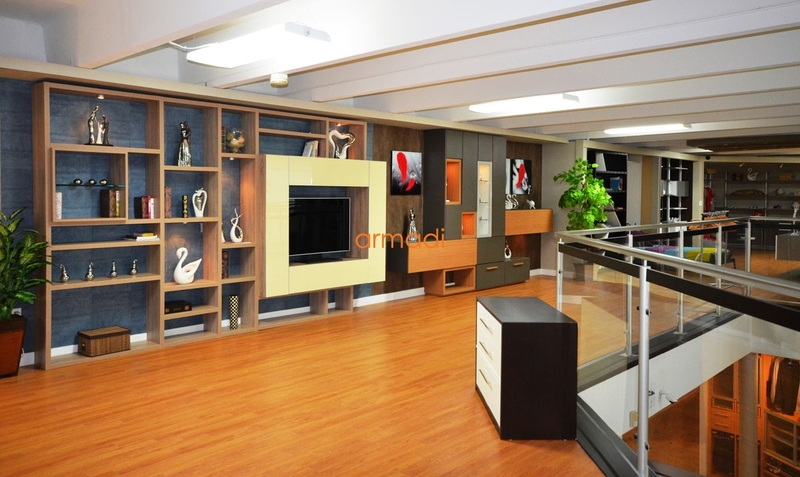 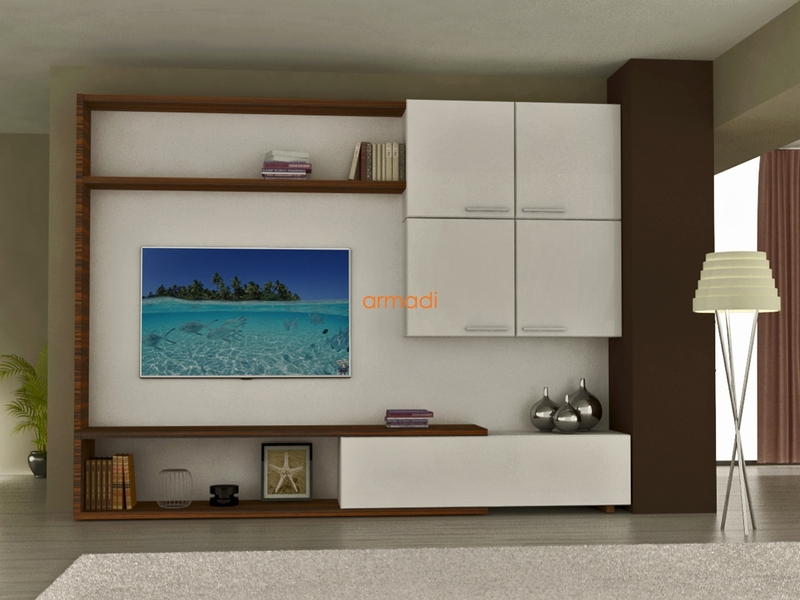 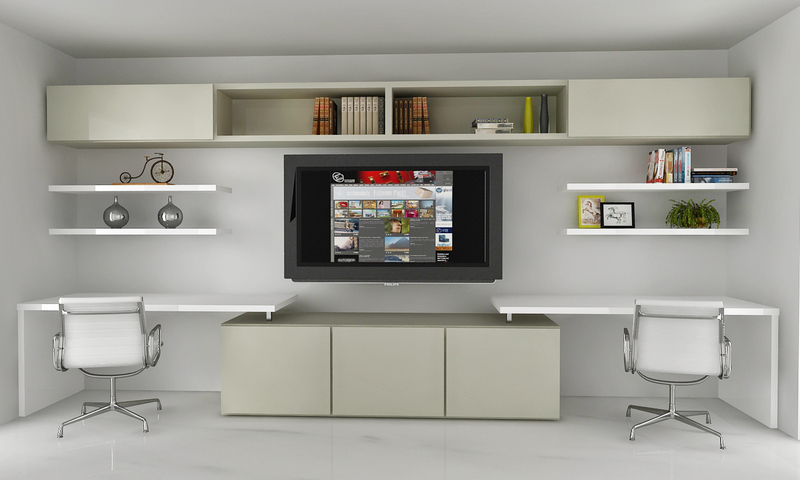 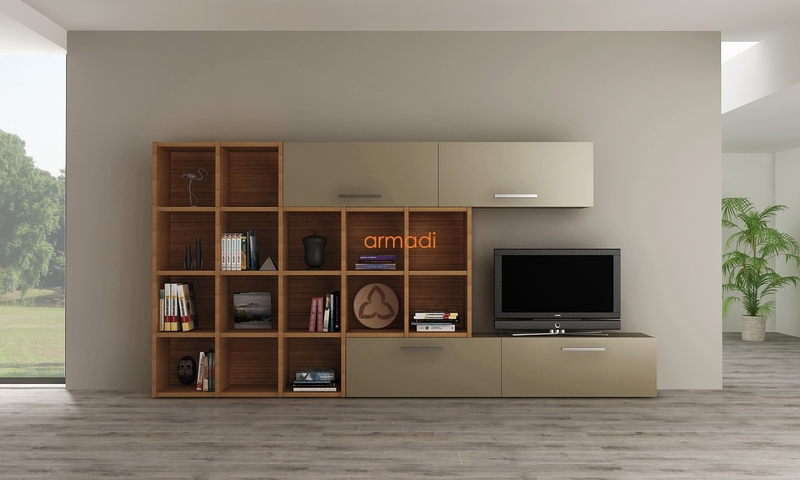 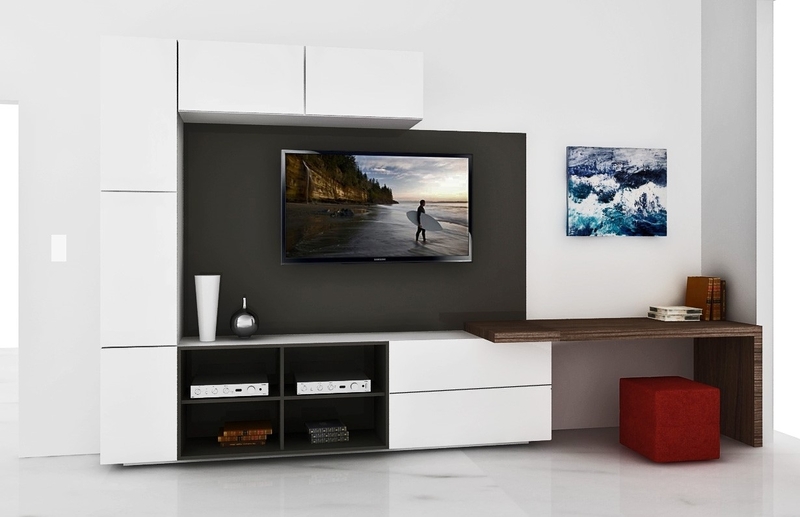 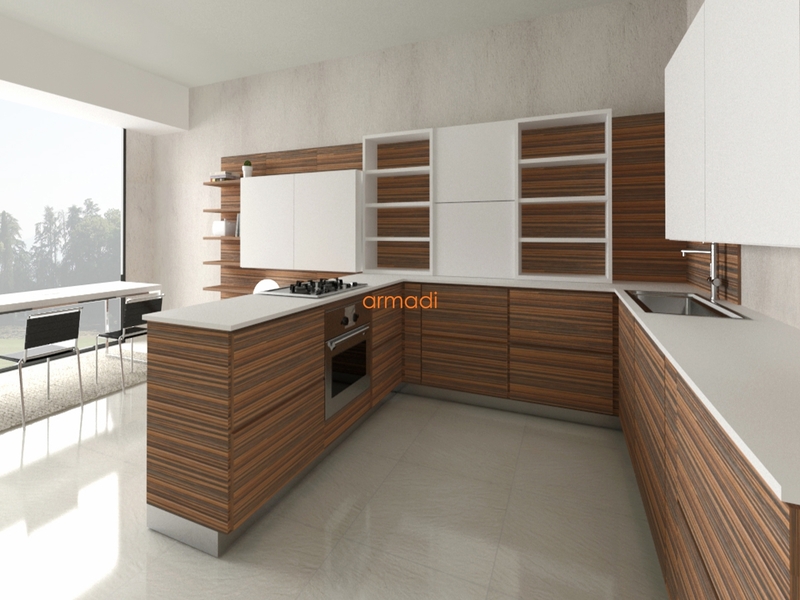 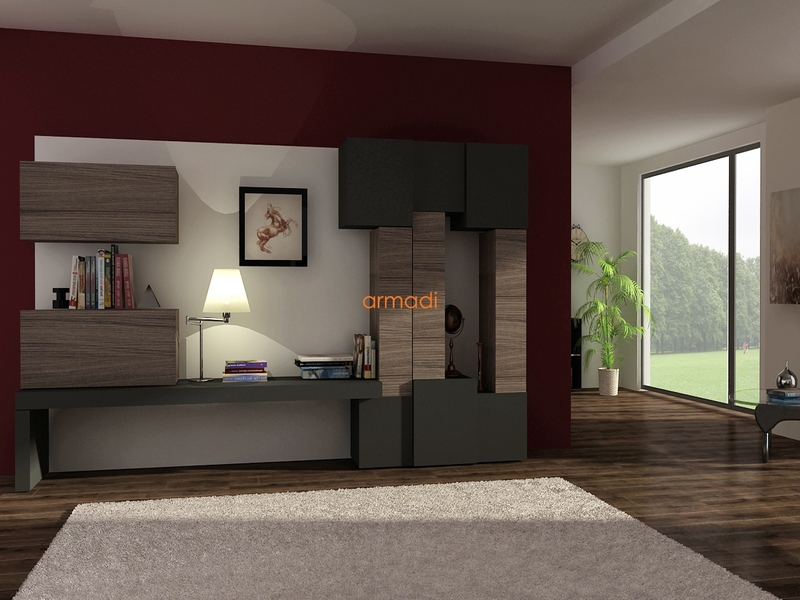 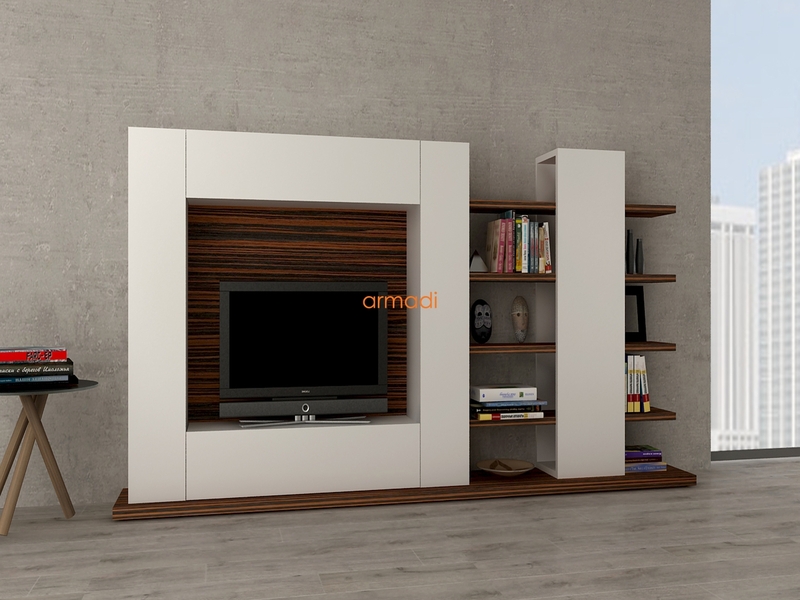 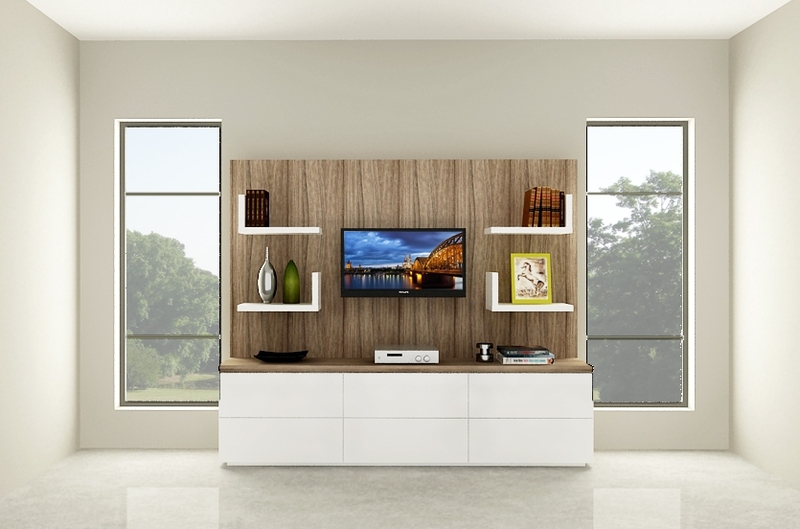 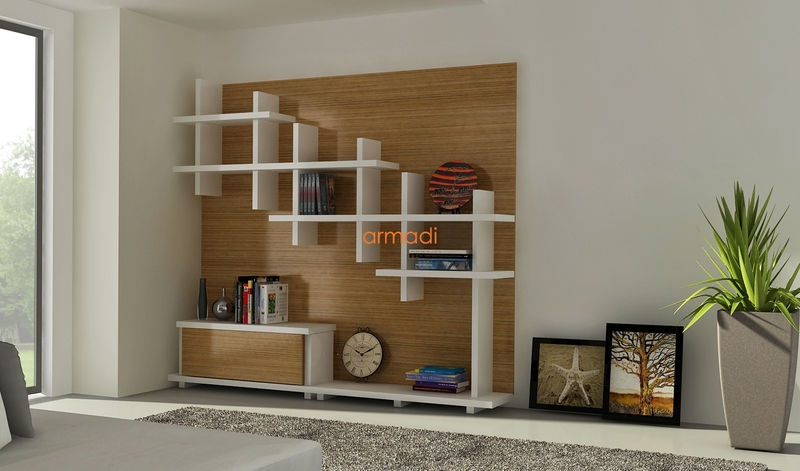 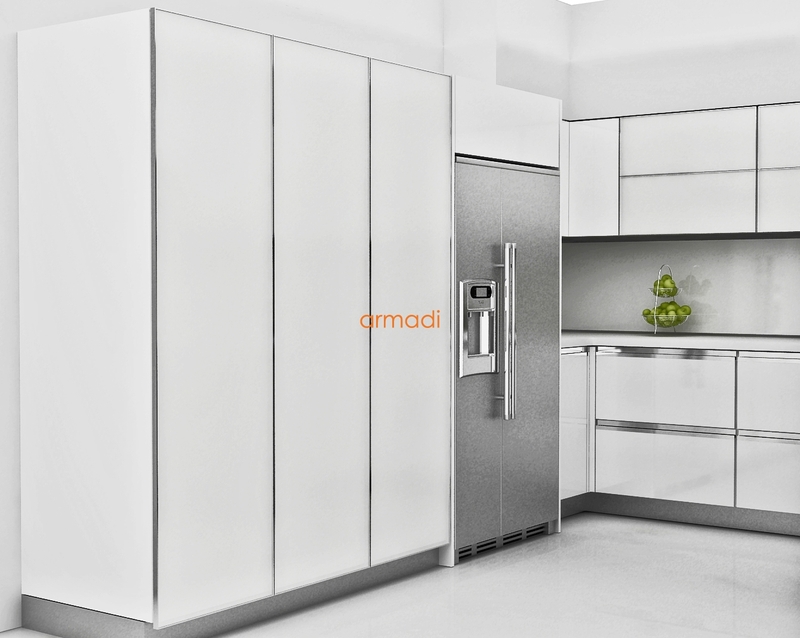 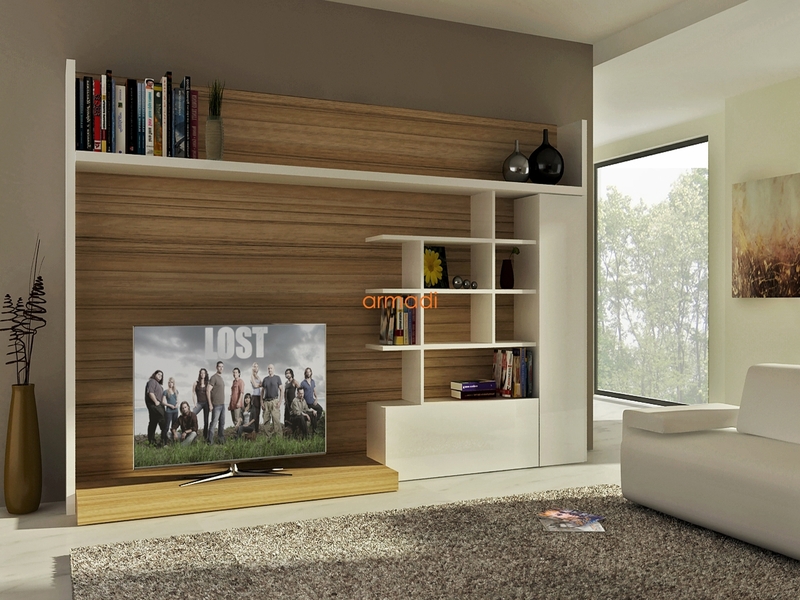 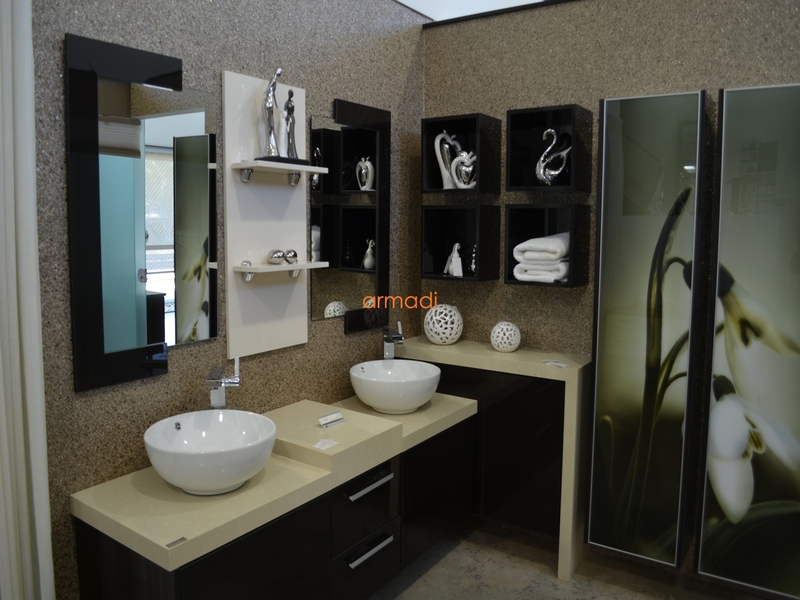 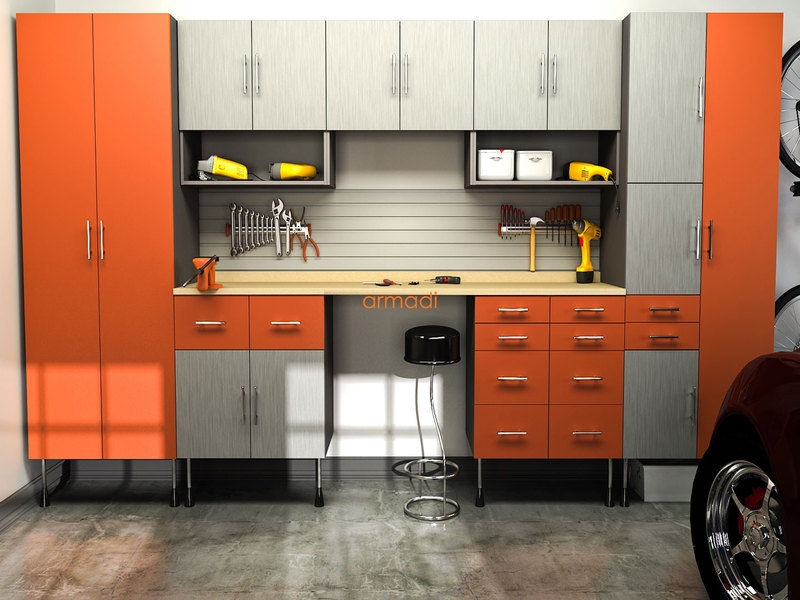 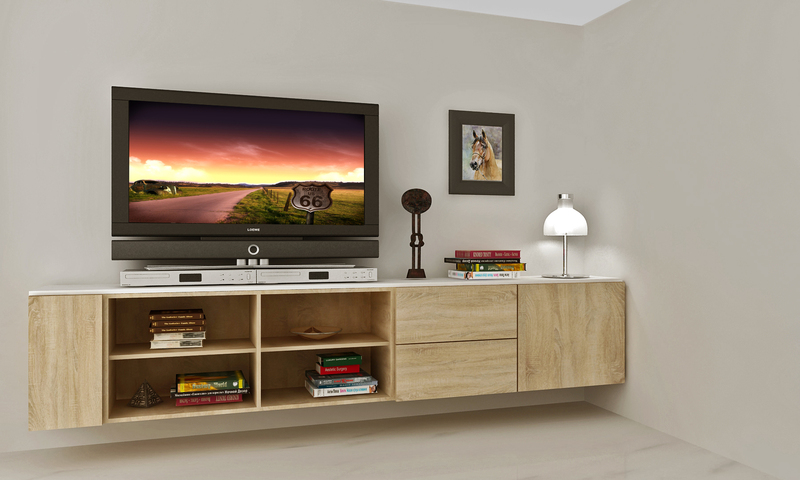 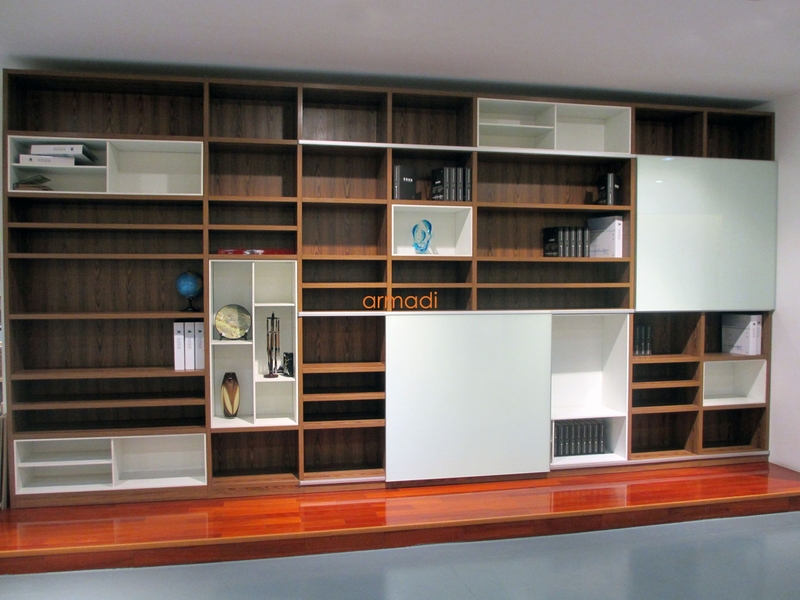 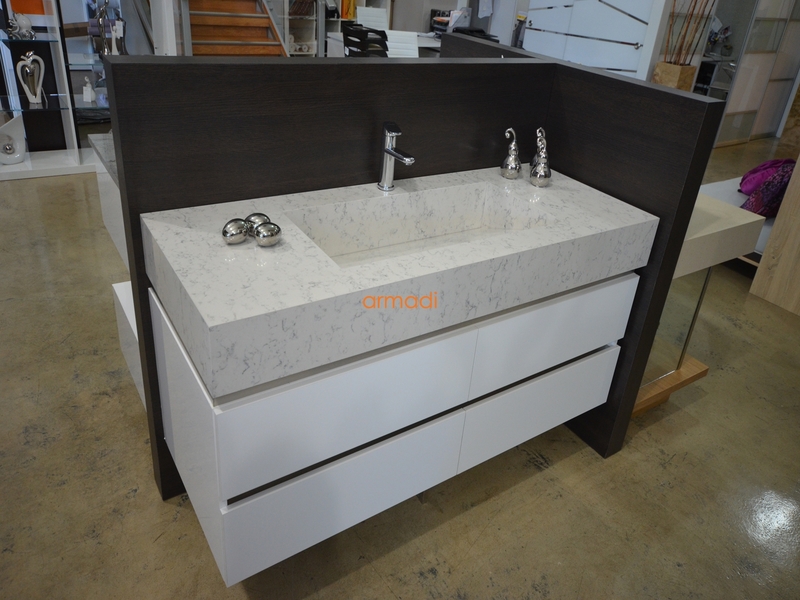 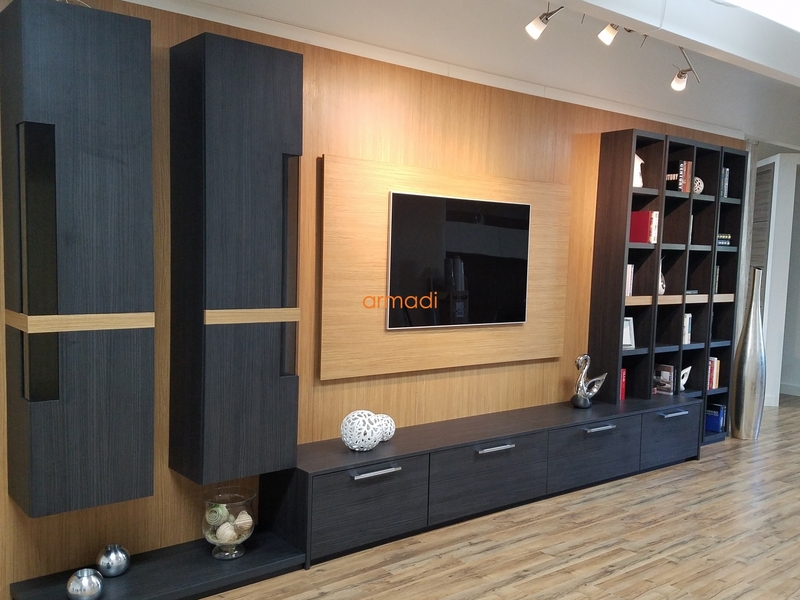 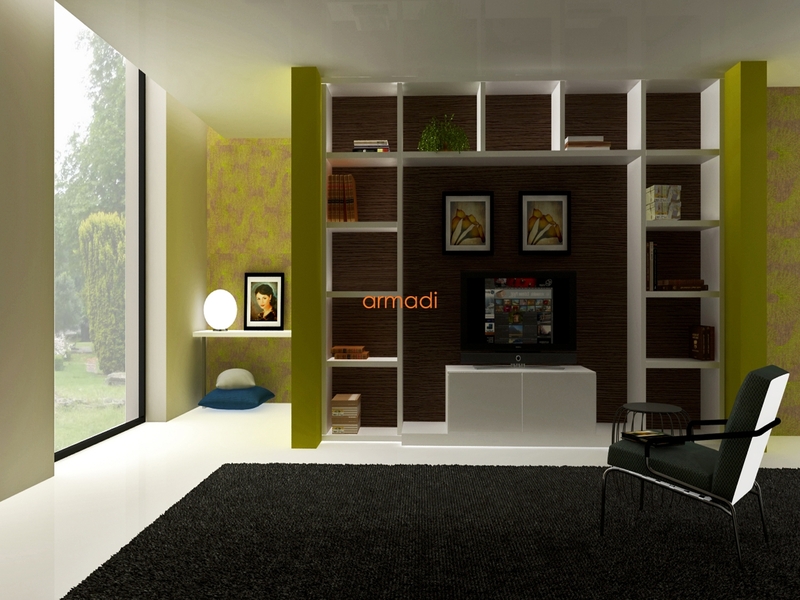 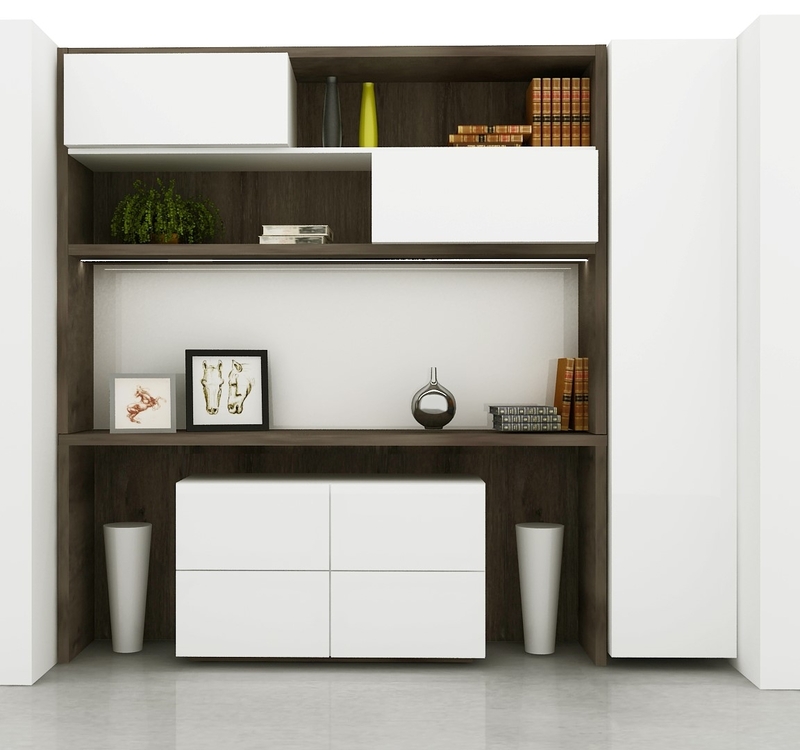 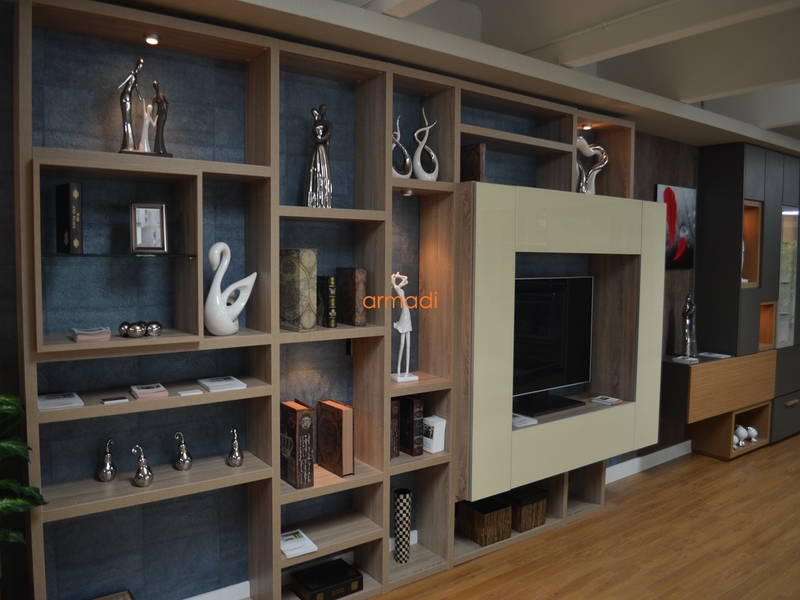 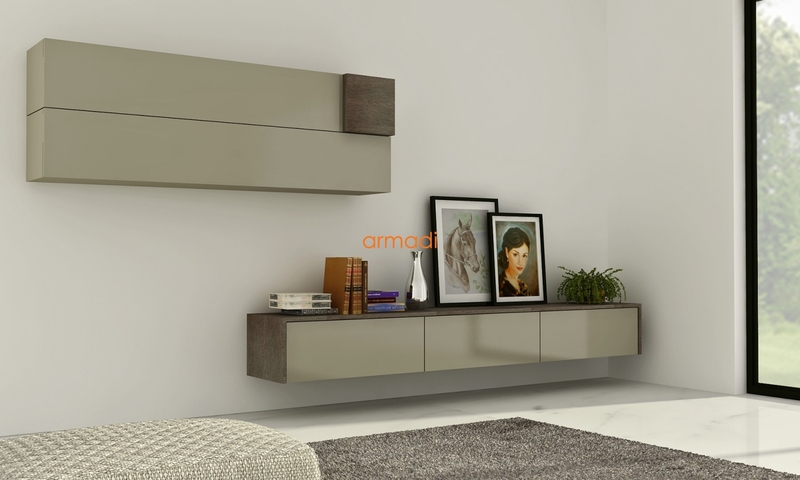 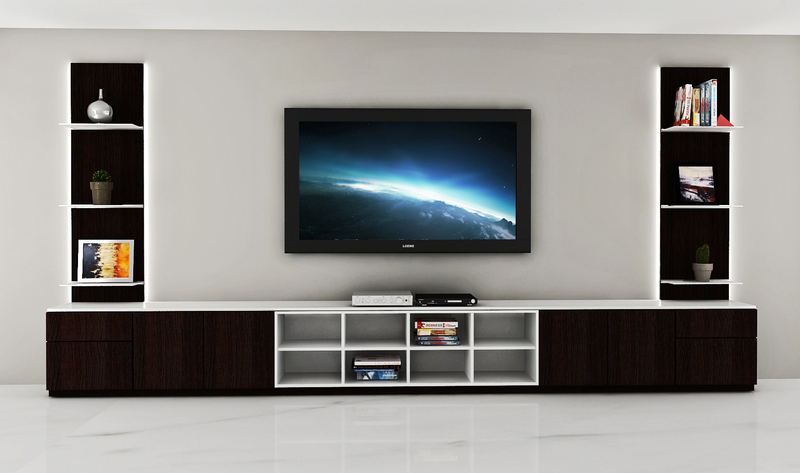 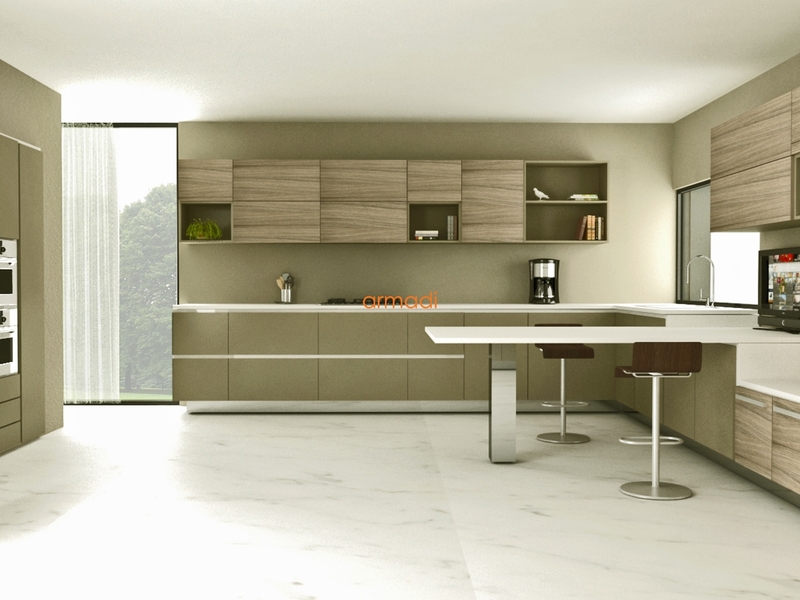 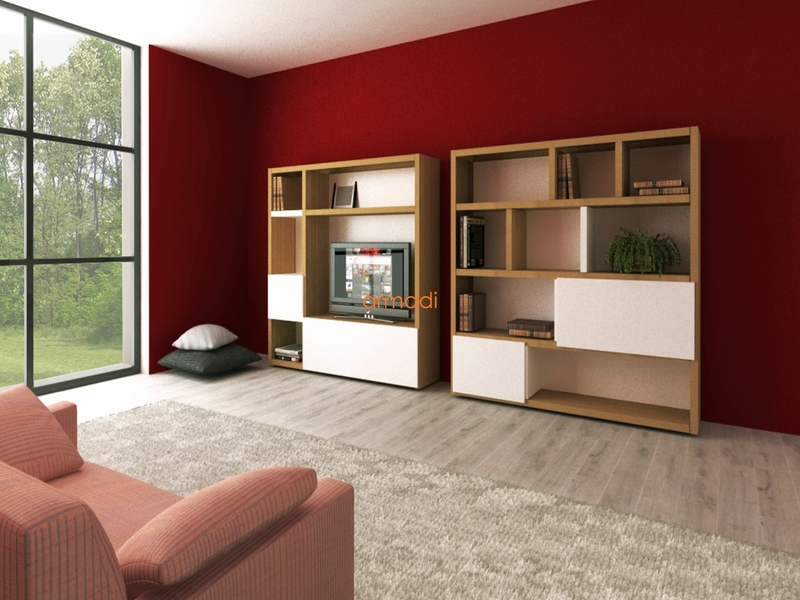 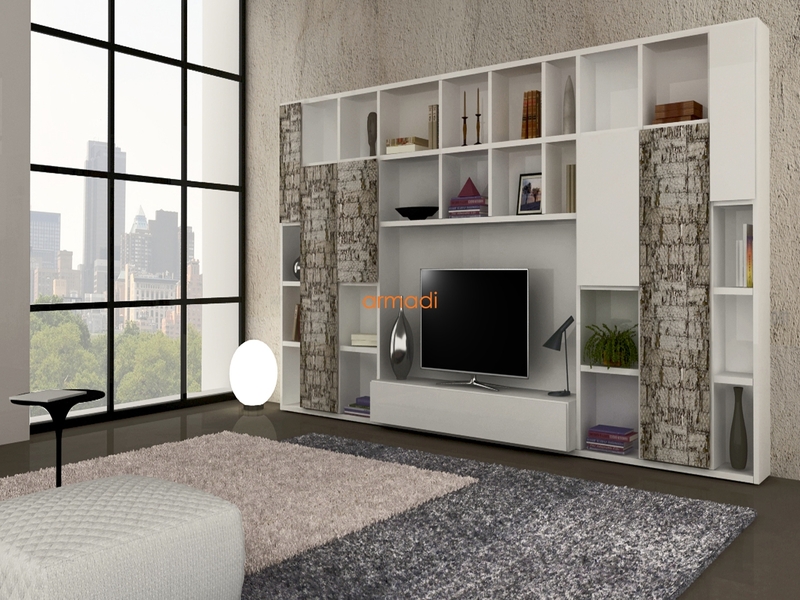 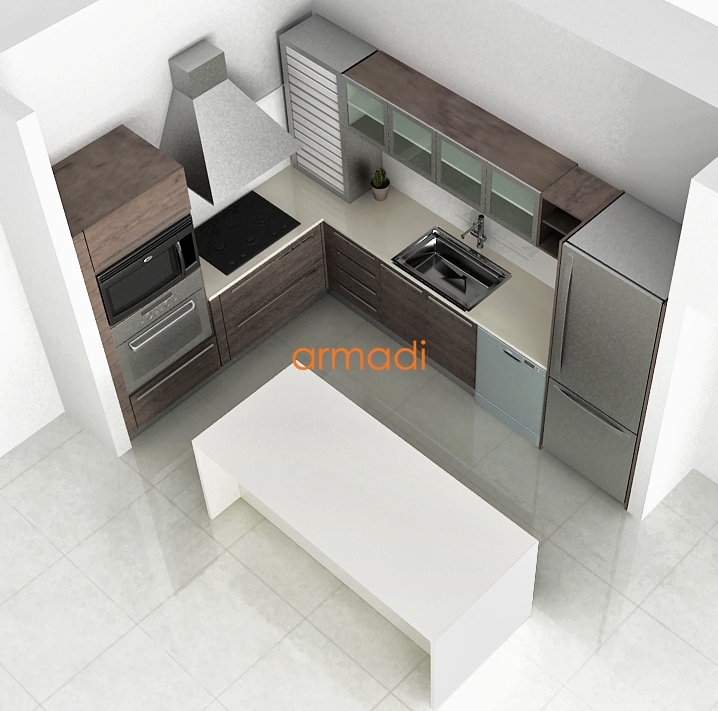 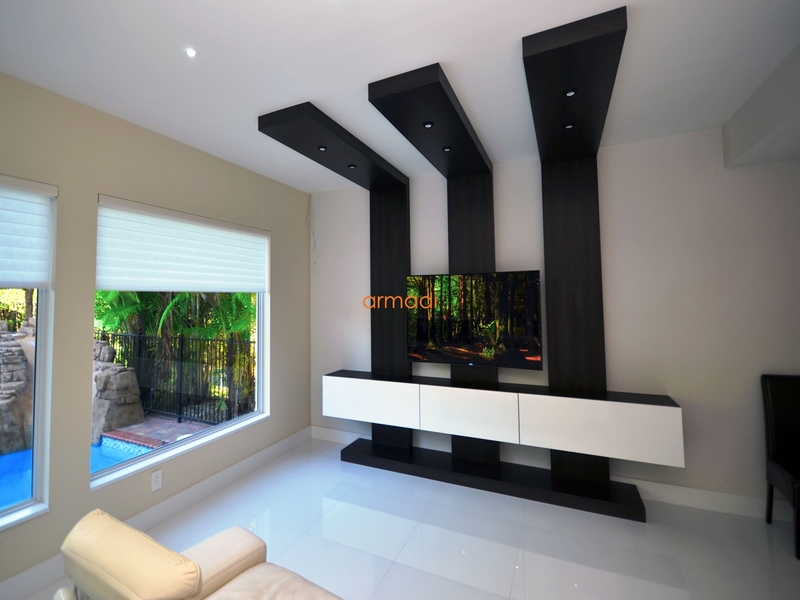 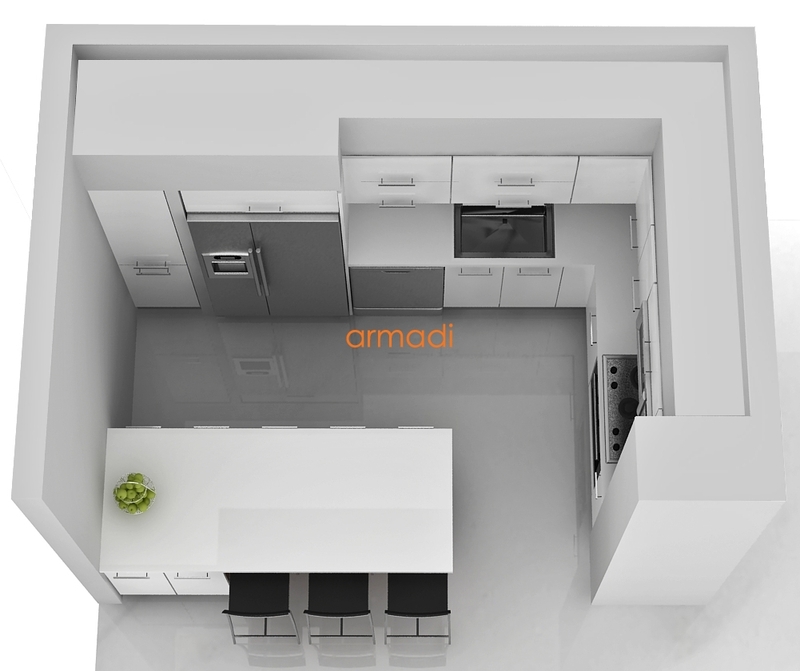 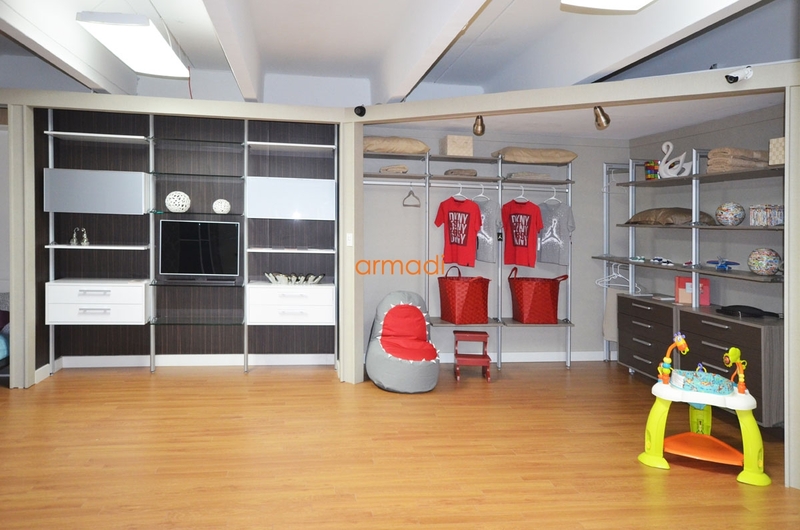 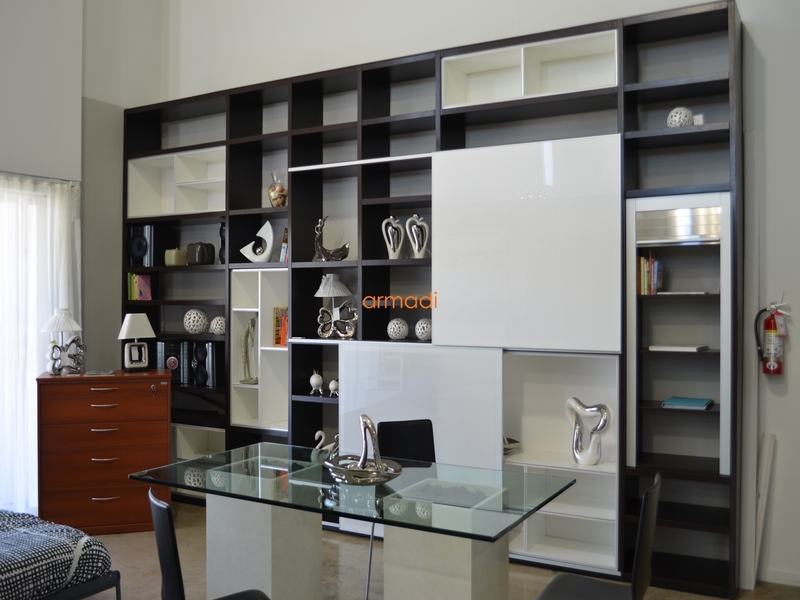 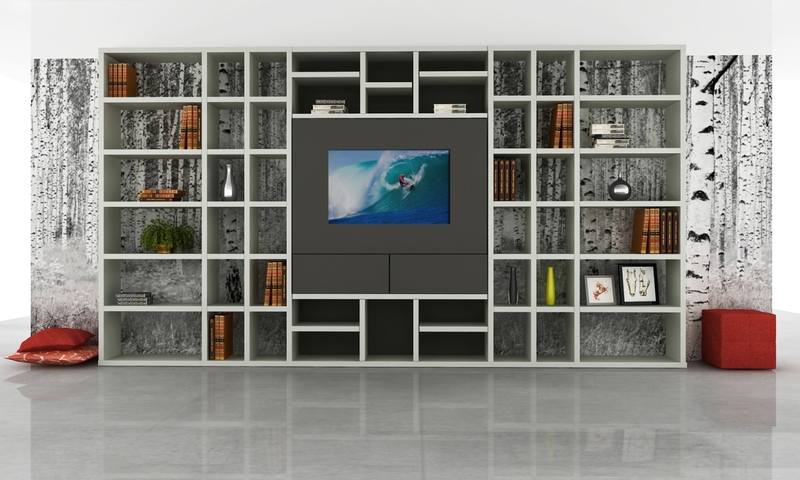 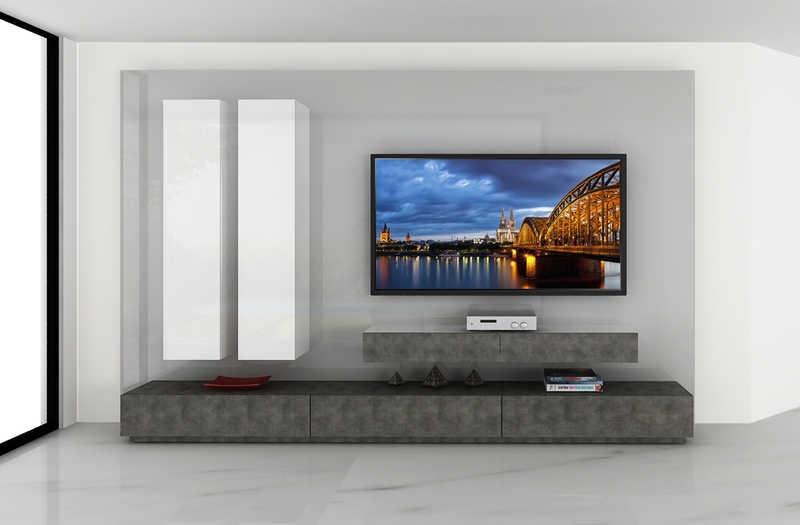 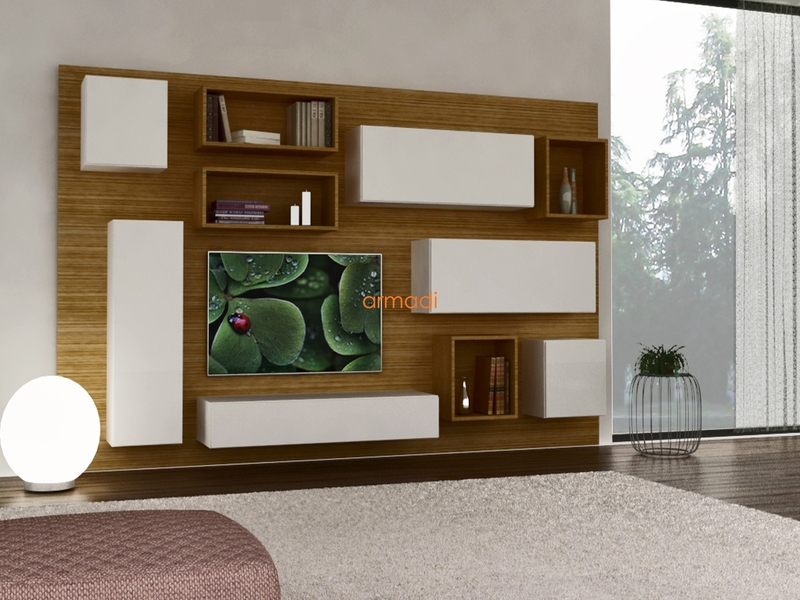 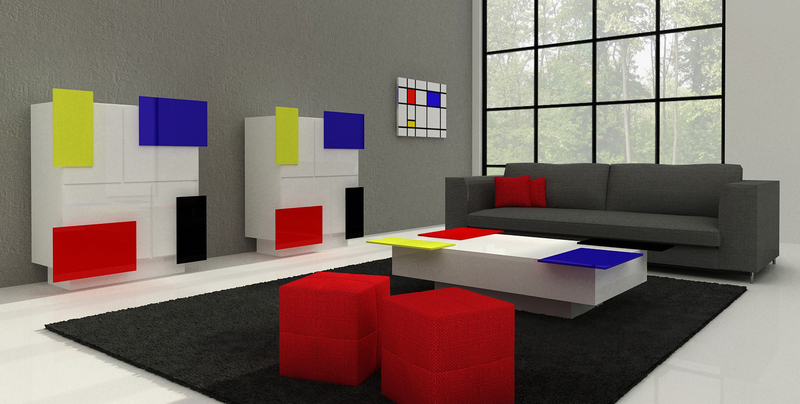 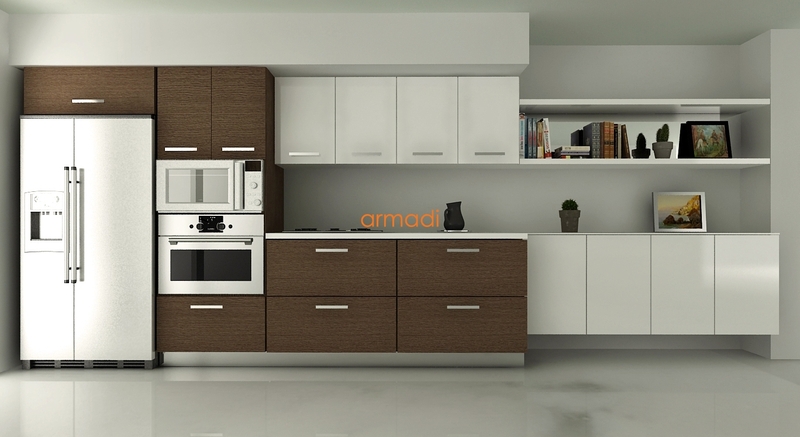 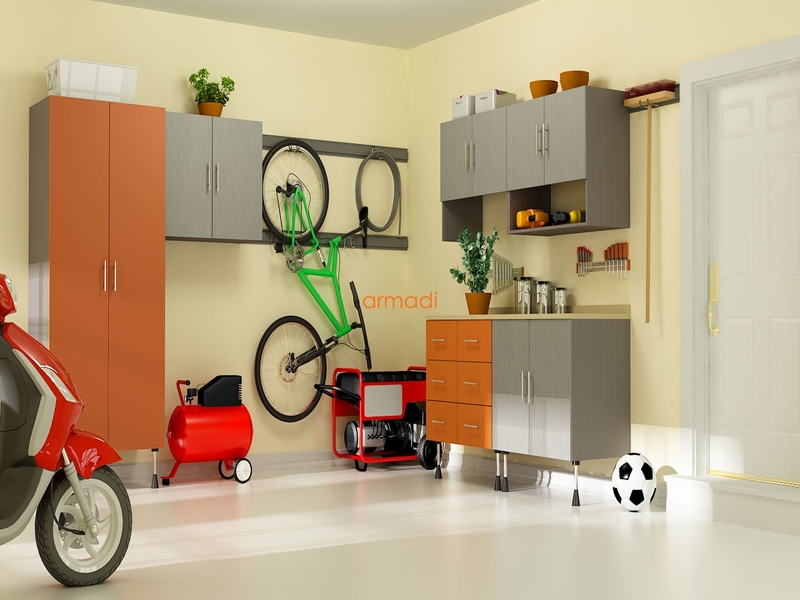 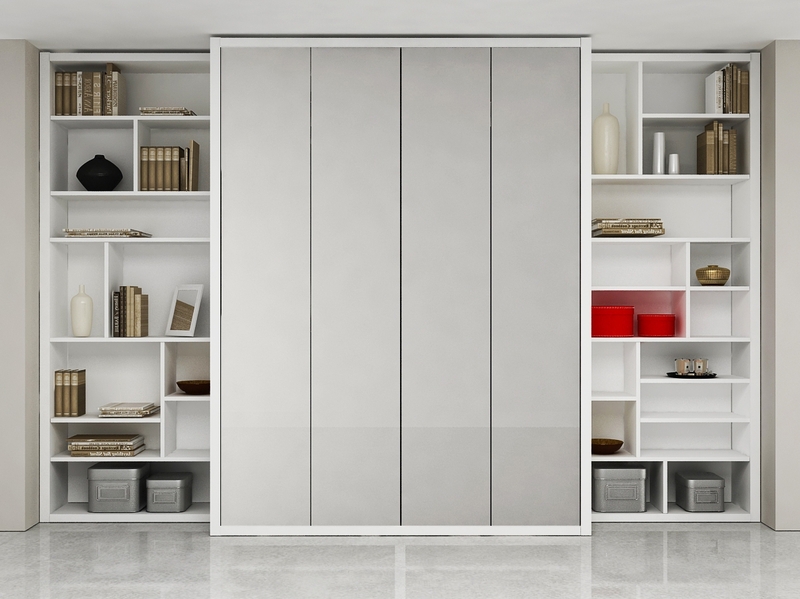 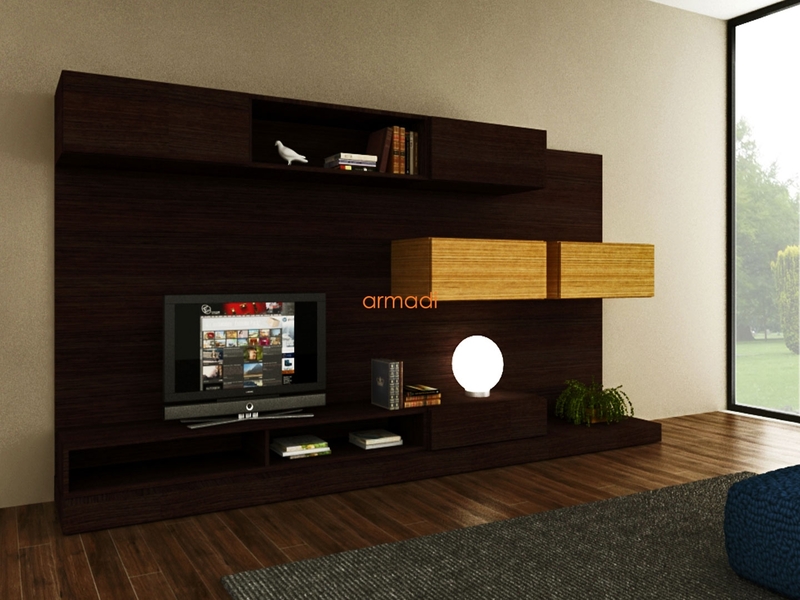 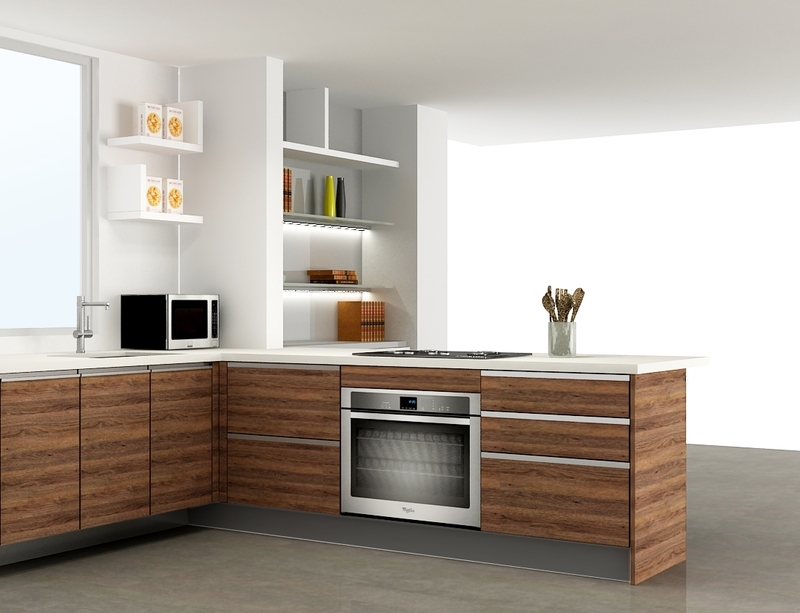 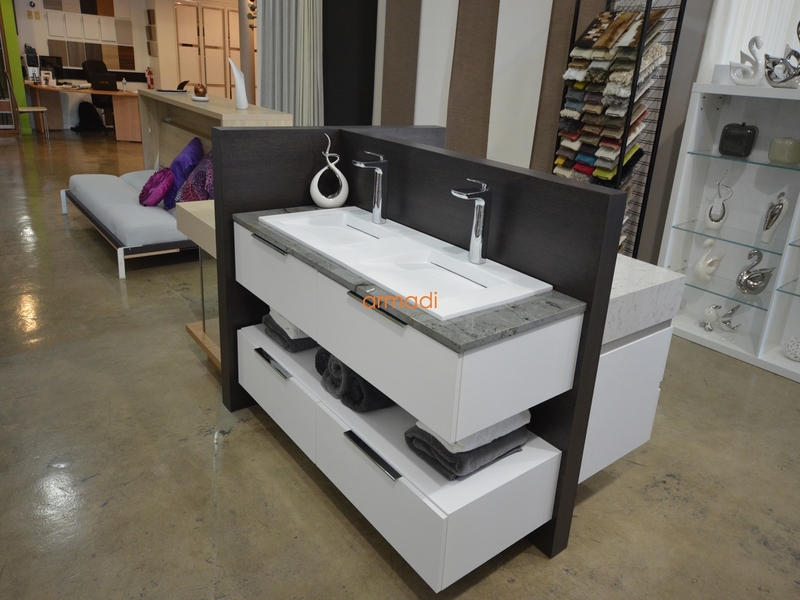 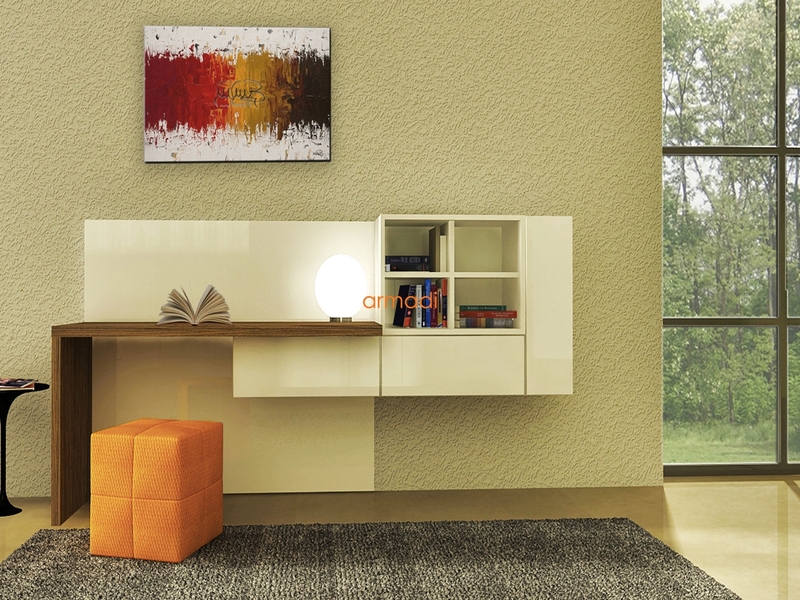 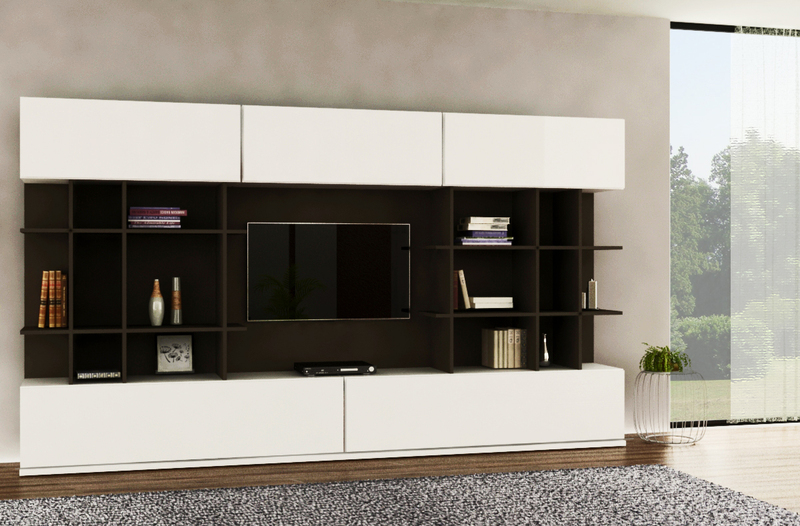 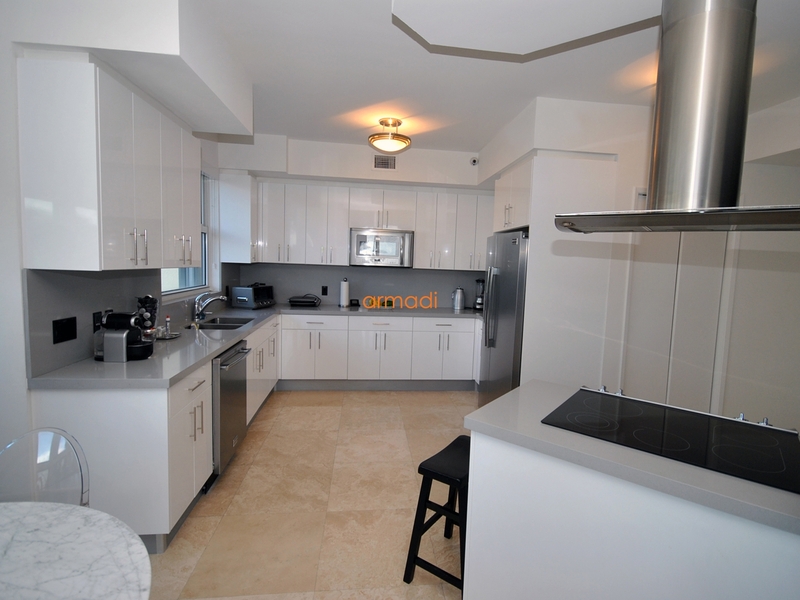 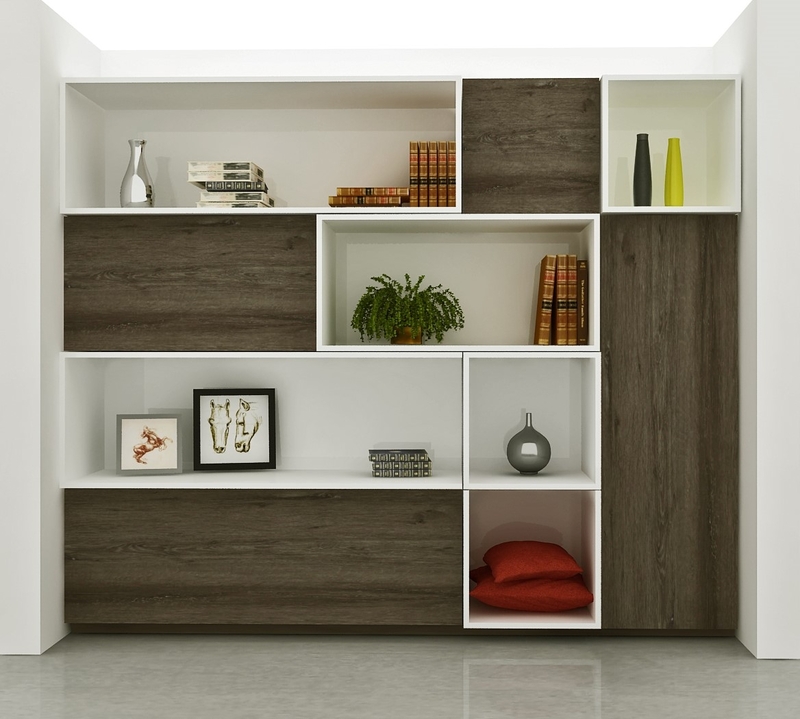 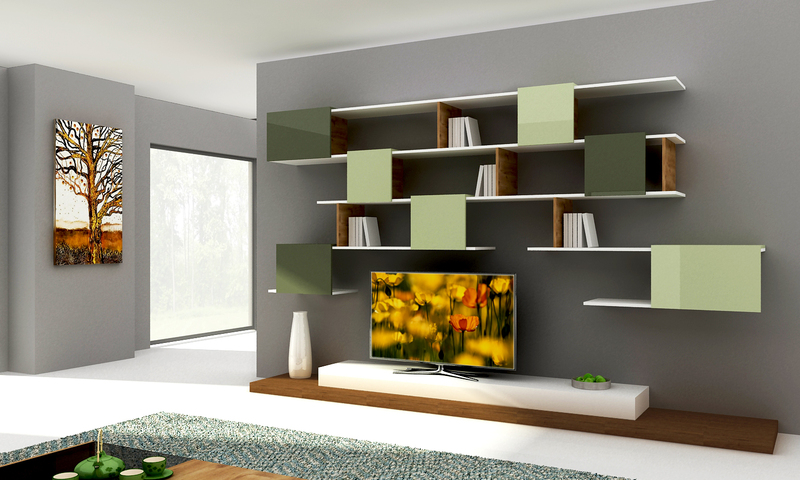 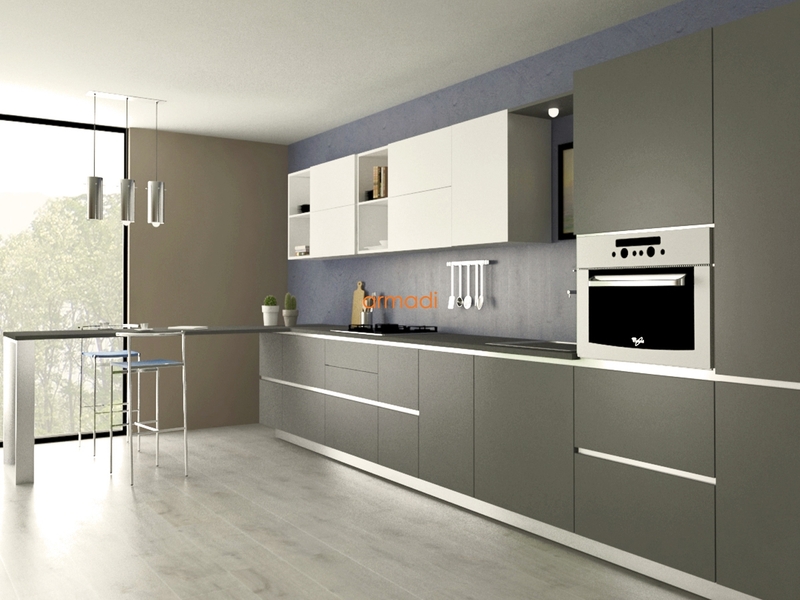 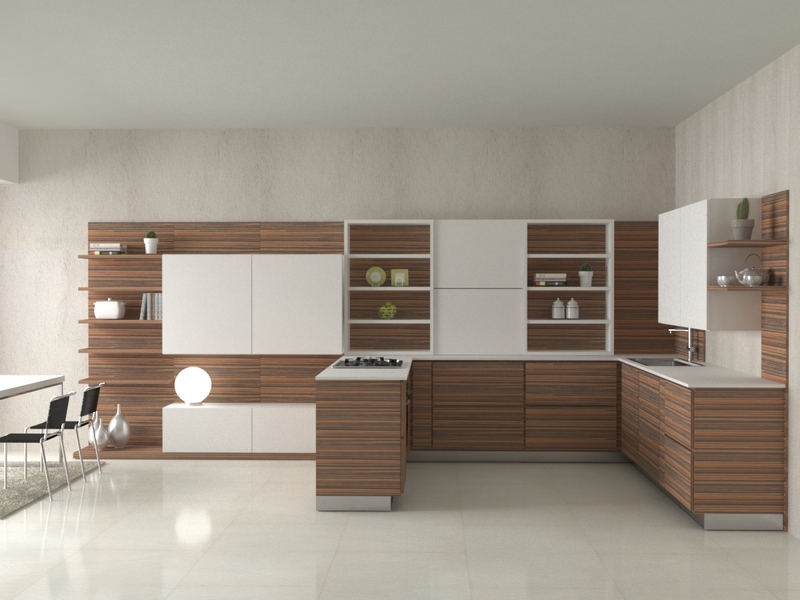 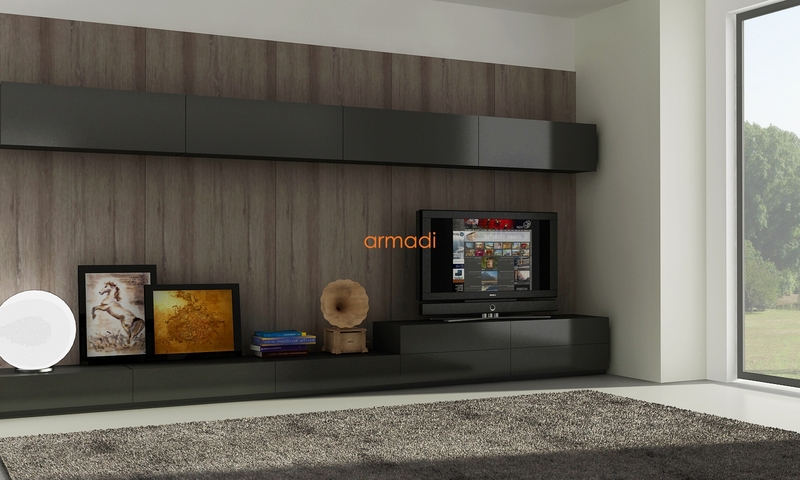 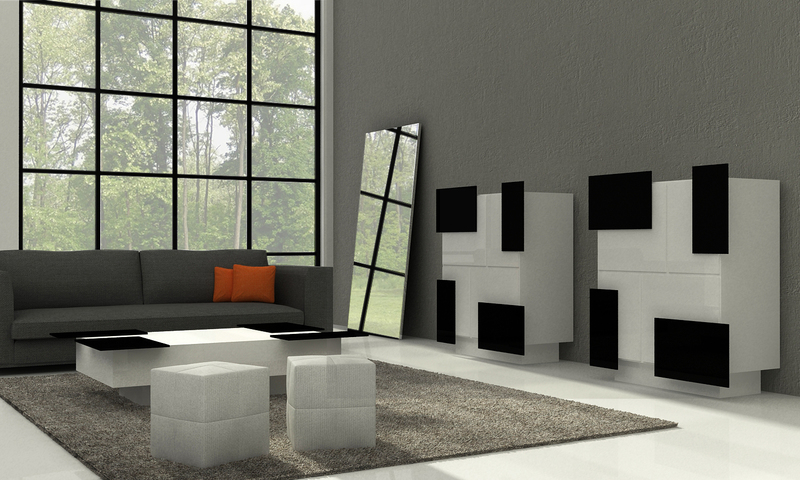 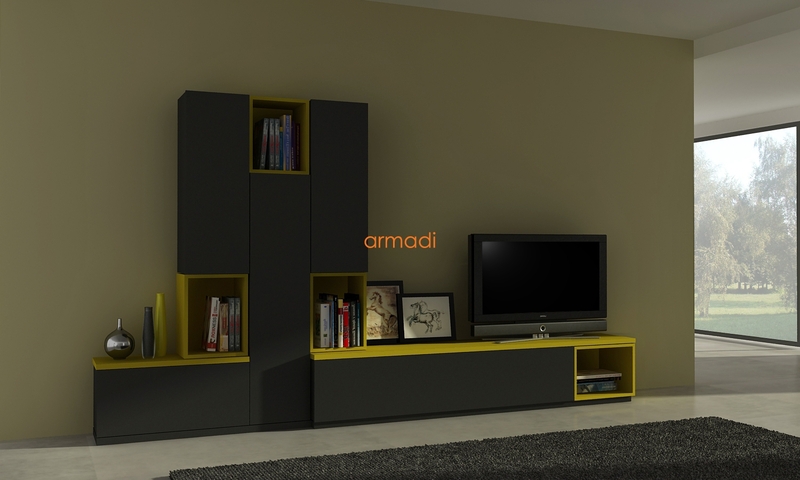 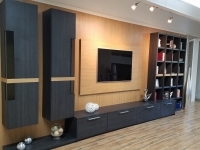 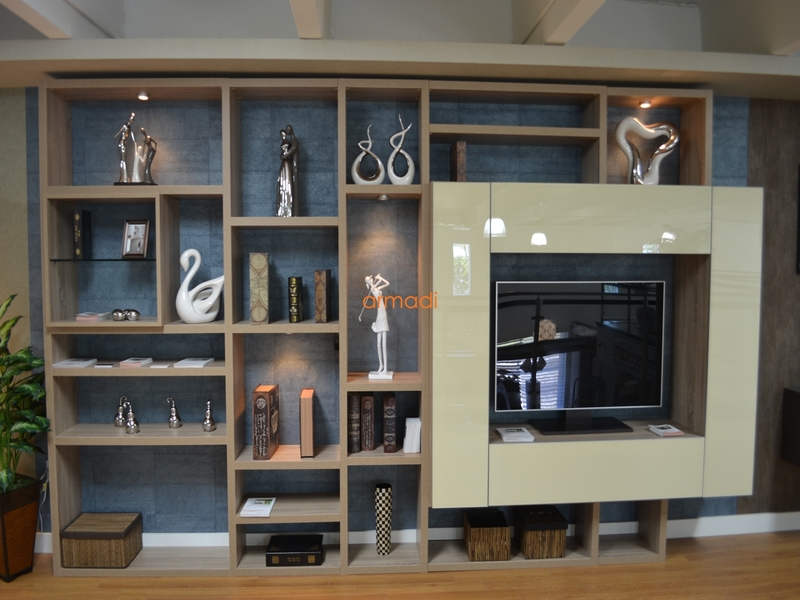 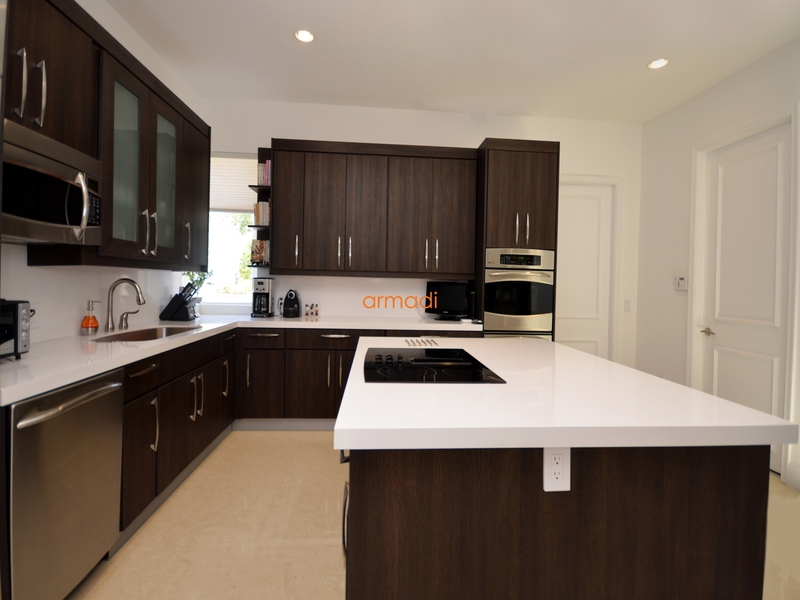 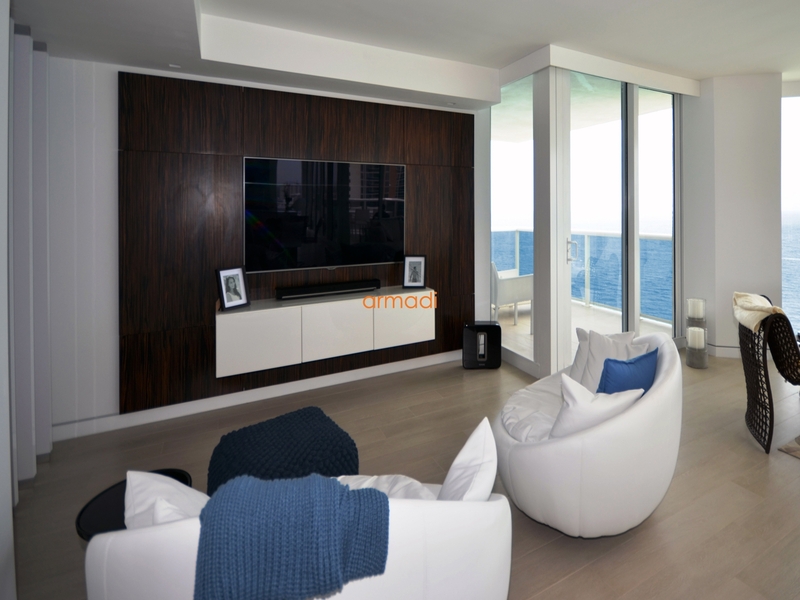 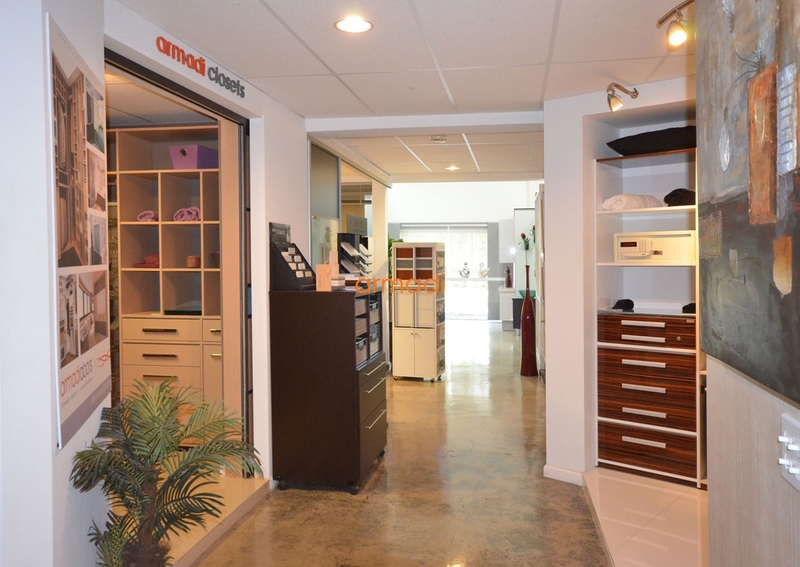 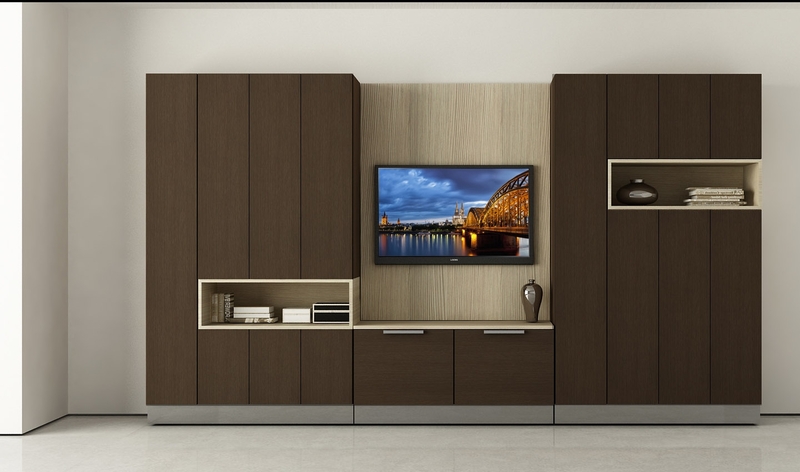 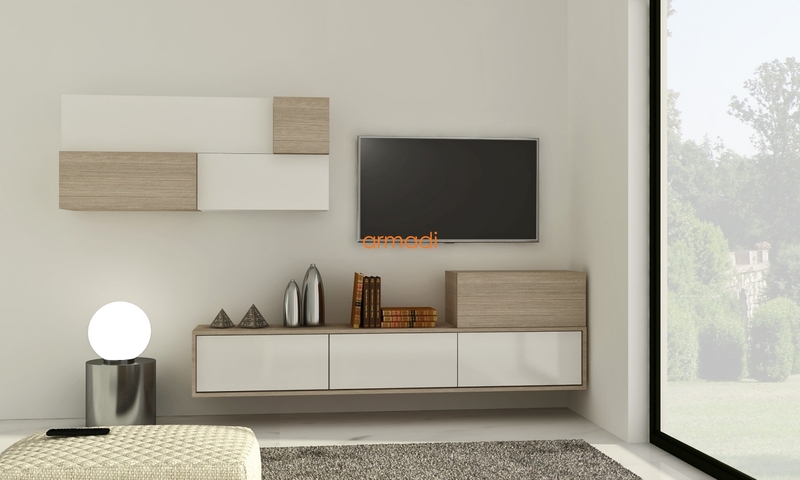 Armadi Furniture are proudly made in the USA using only the highest quality modern furniture materials. 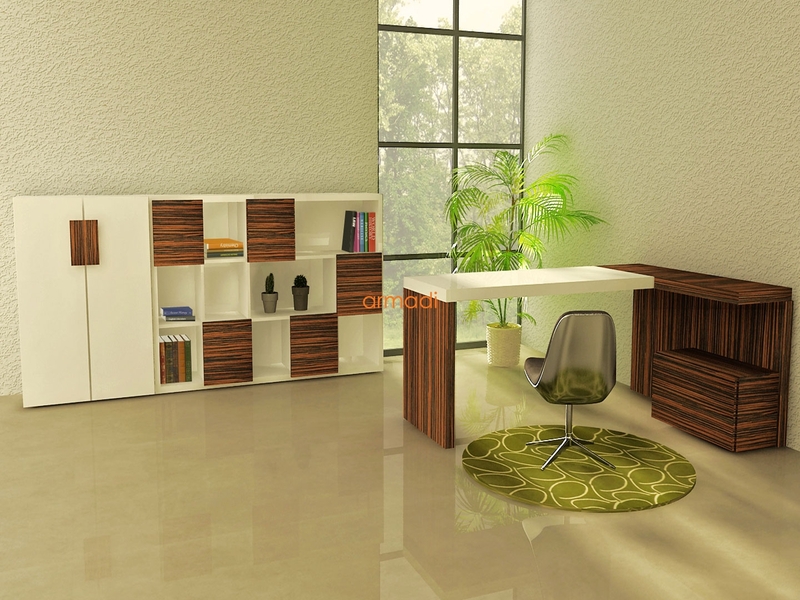 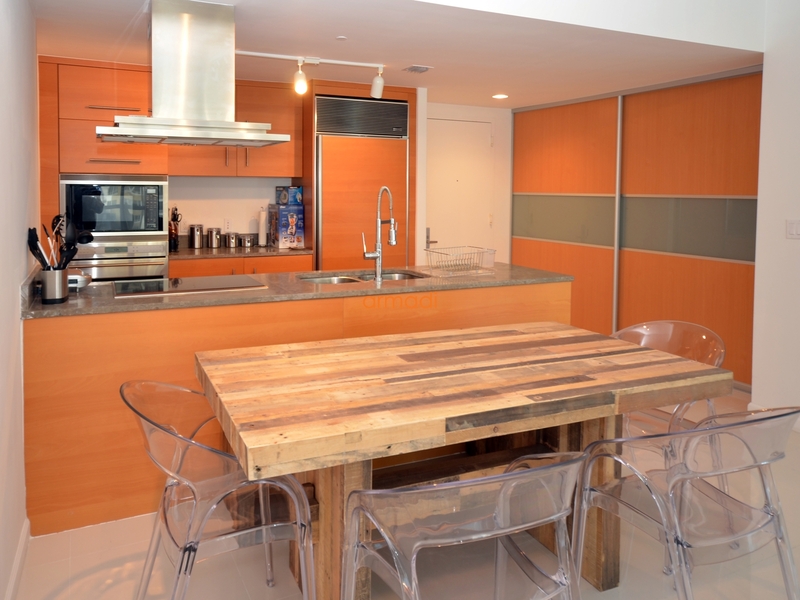 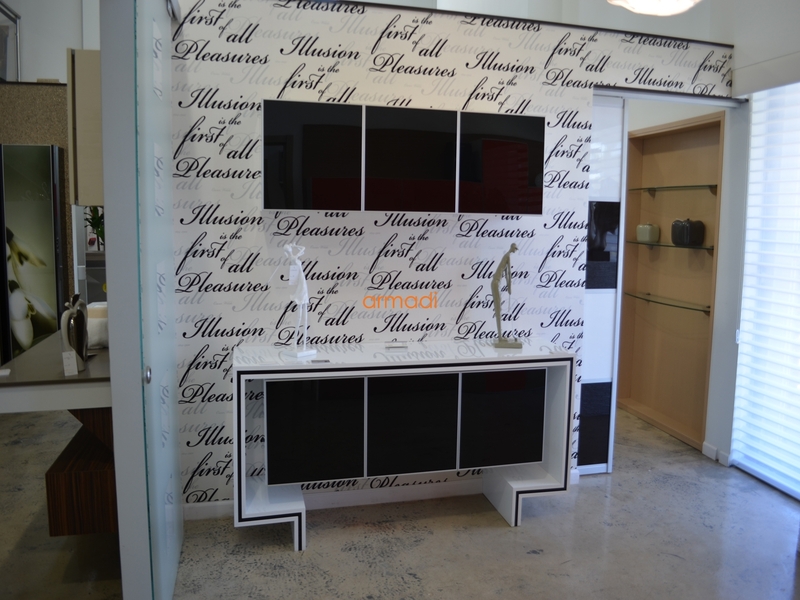 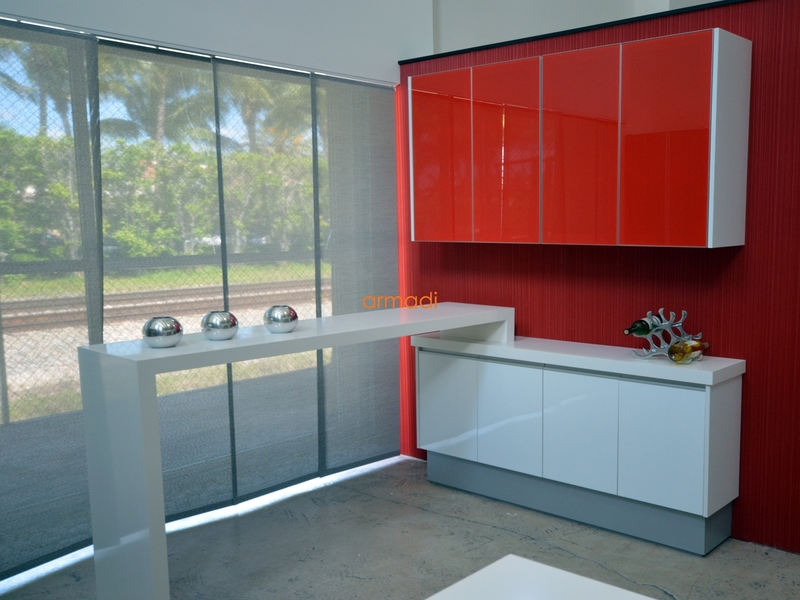 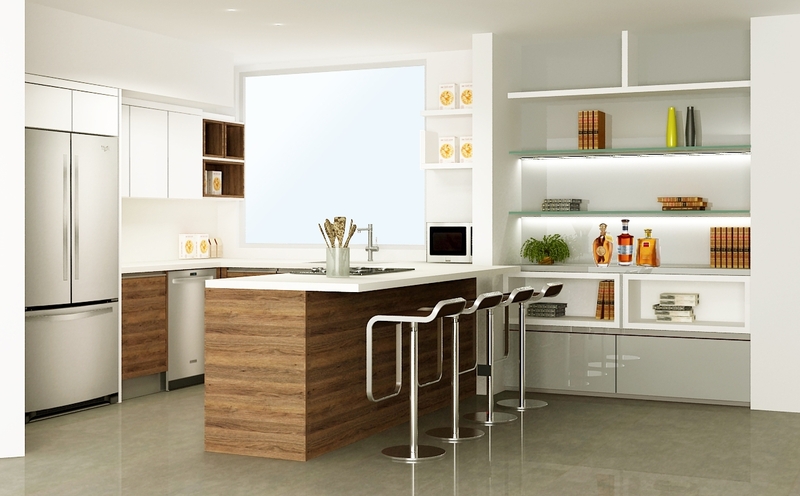 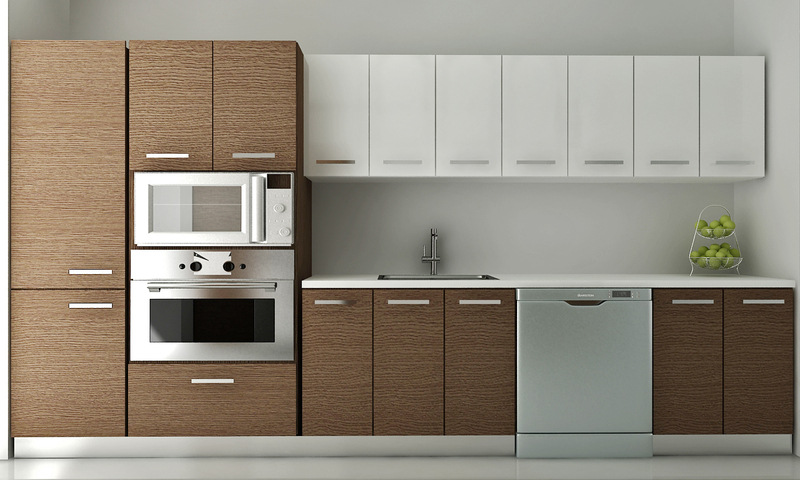 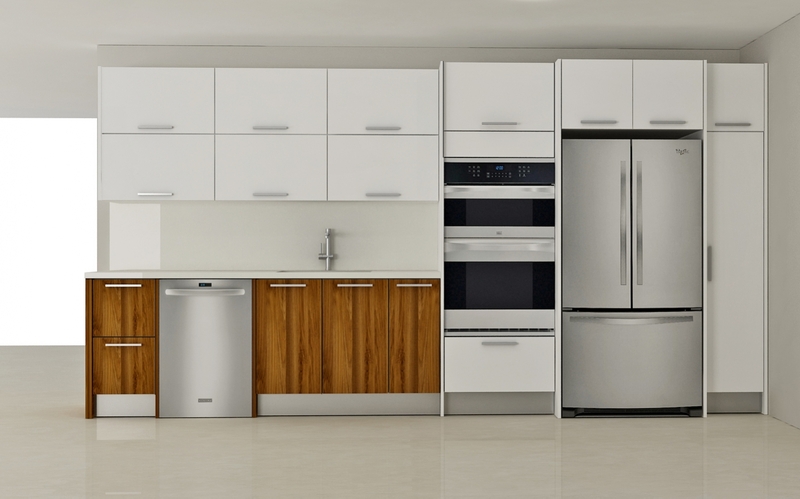 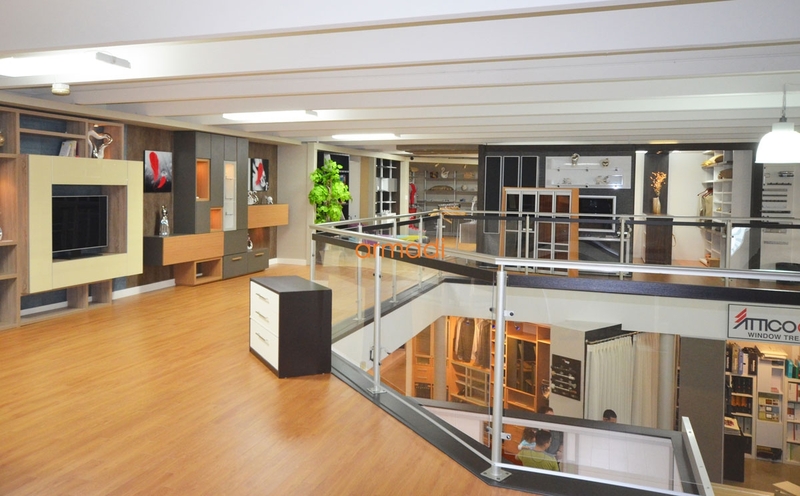 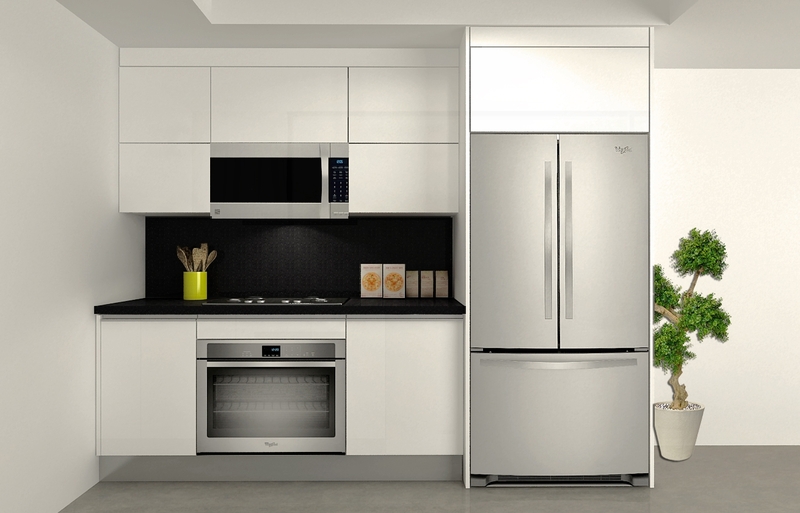 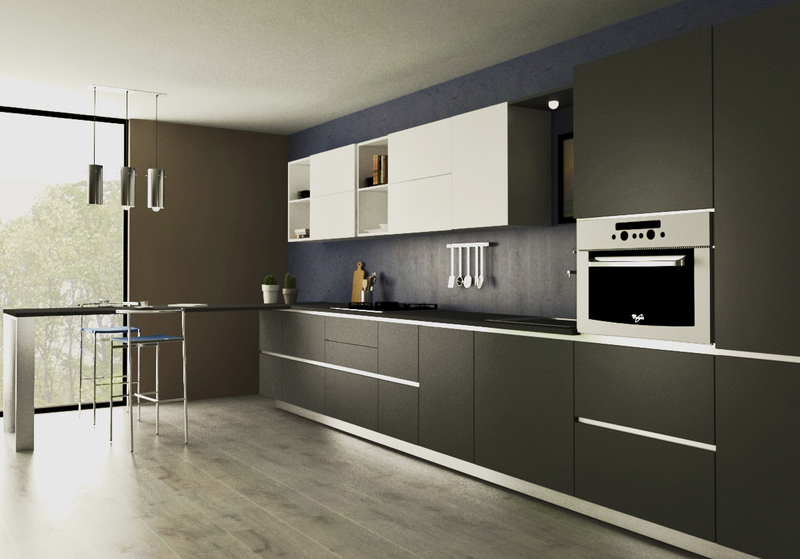 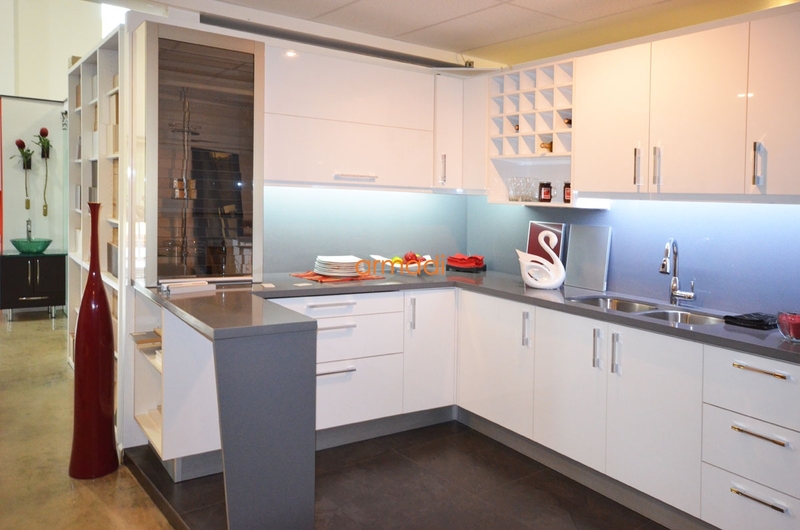 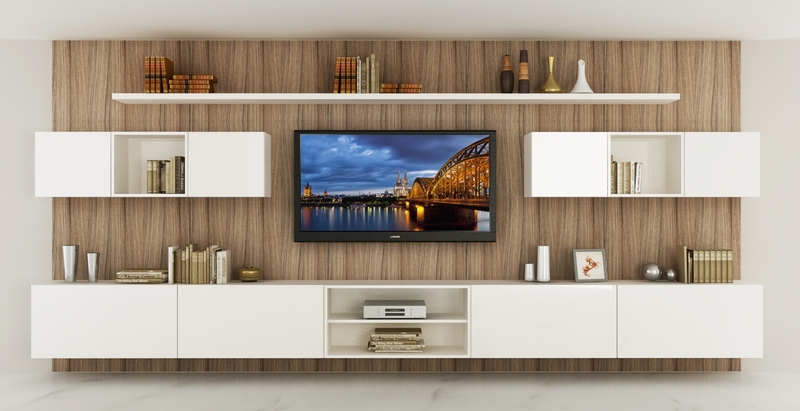 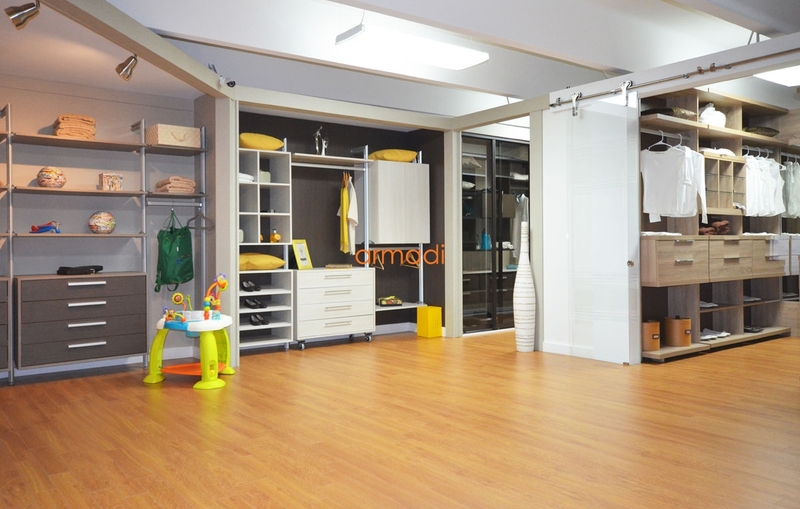 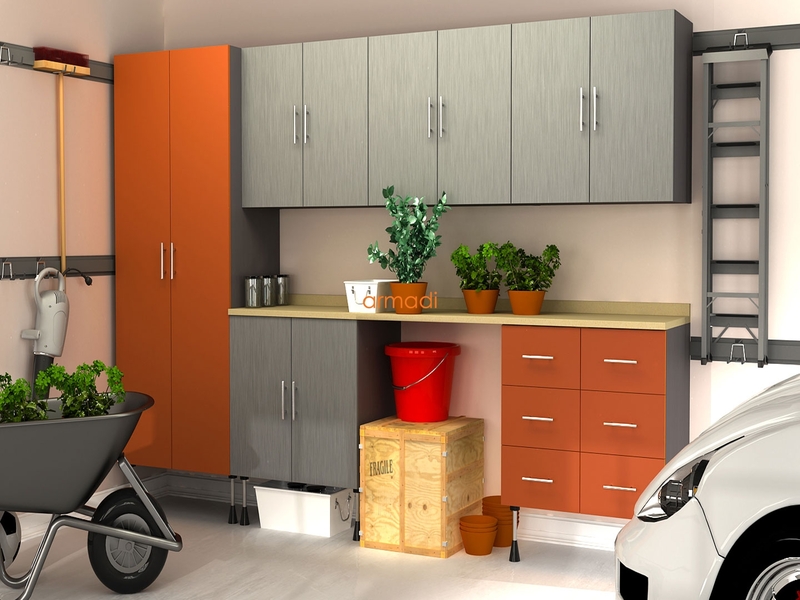 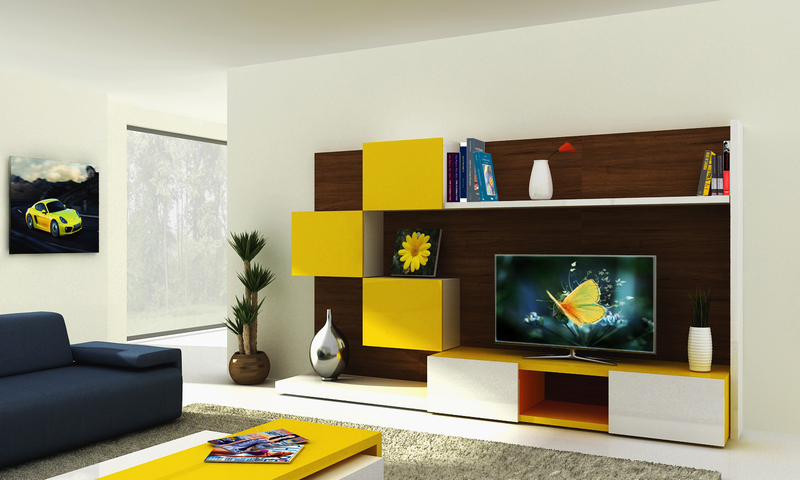 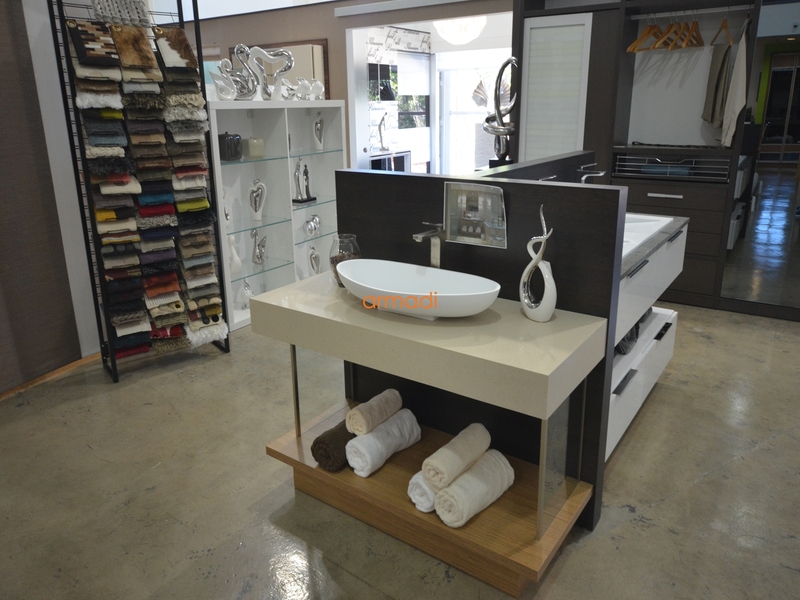 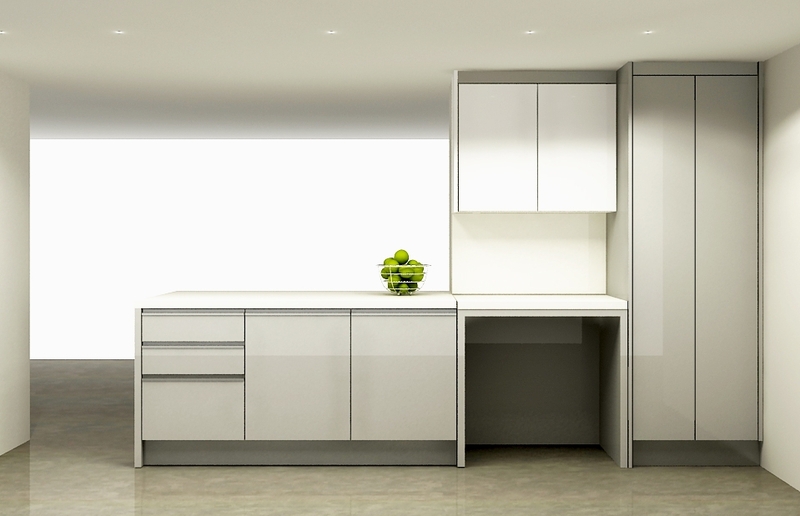 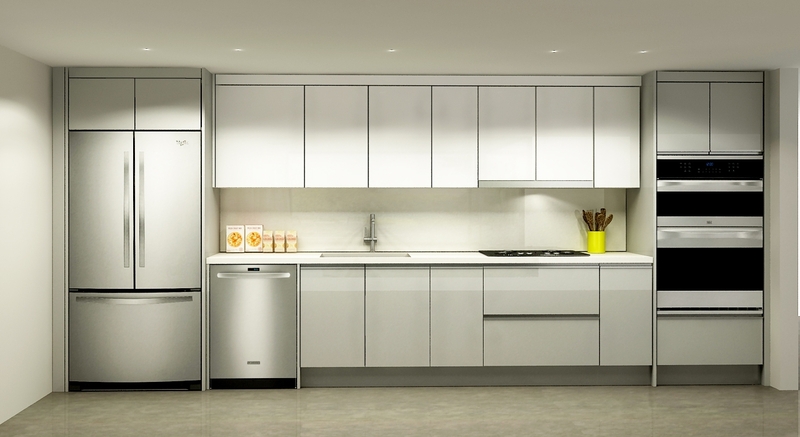 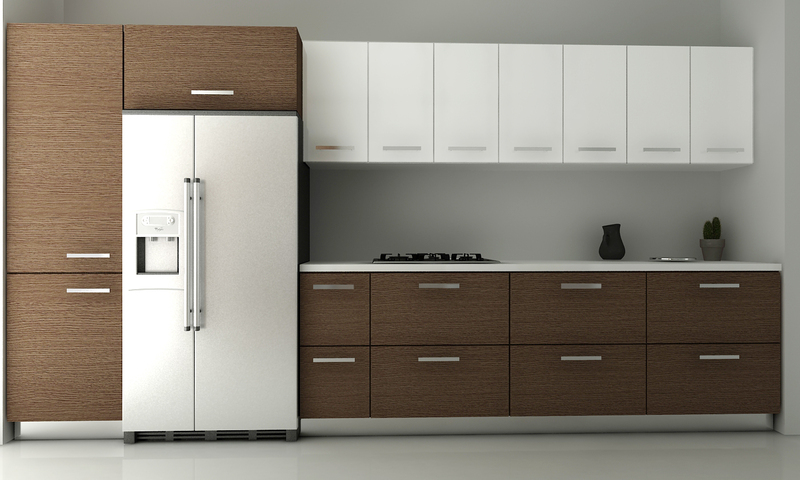 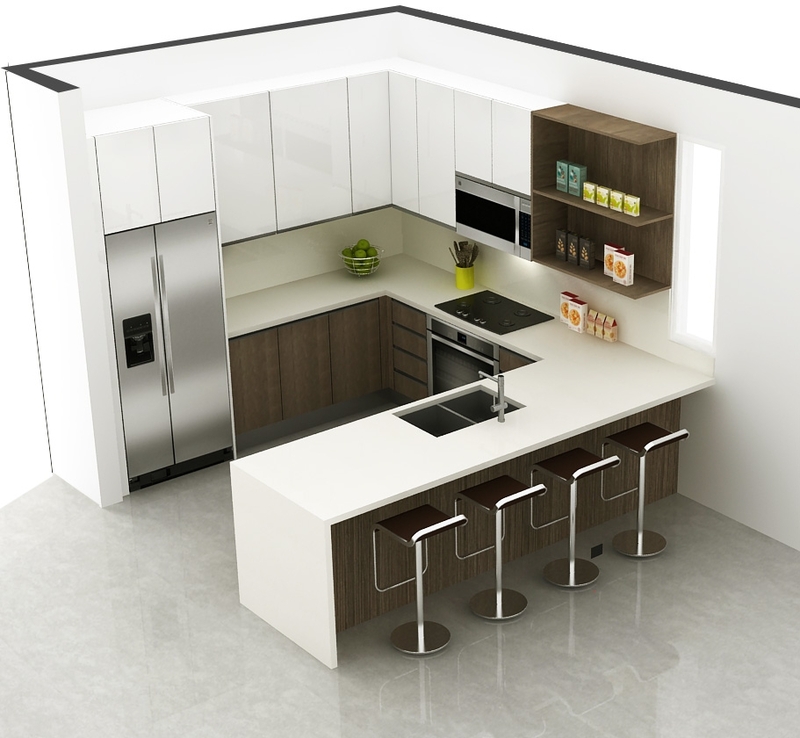 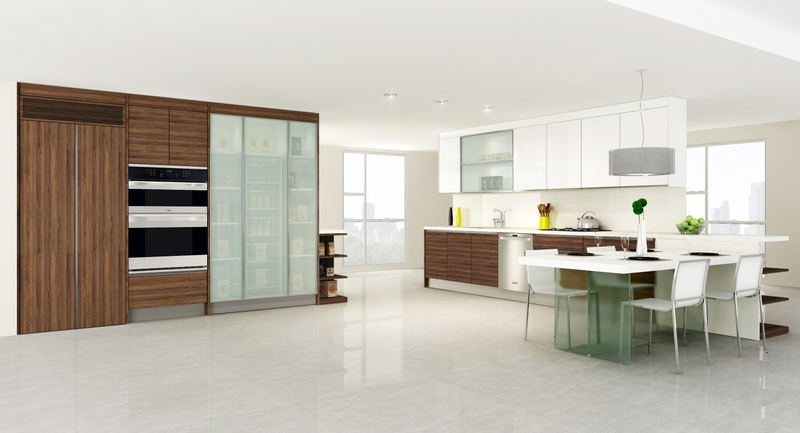 As manufacturers, we can help you maximize space in a way that is both convenient and beautiful at the best price. 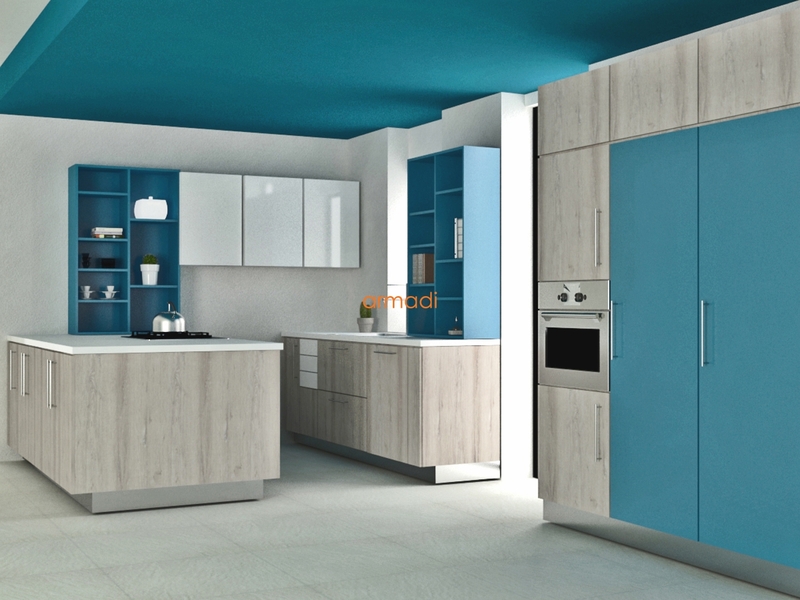 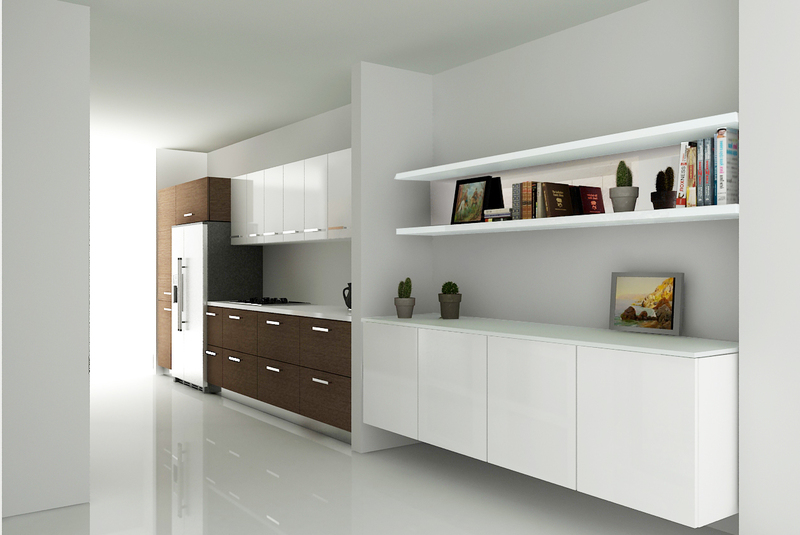 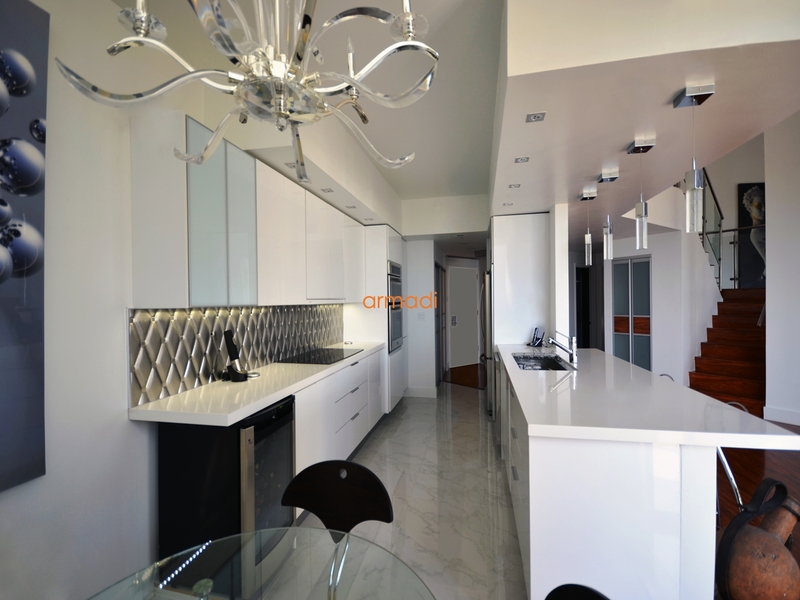 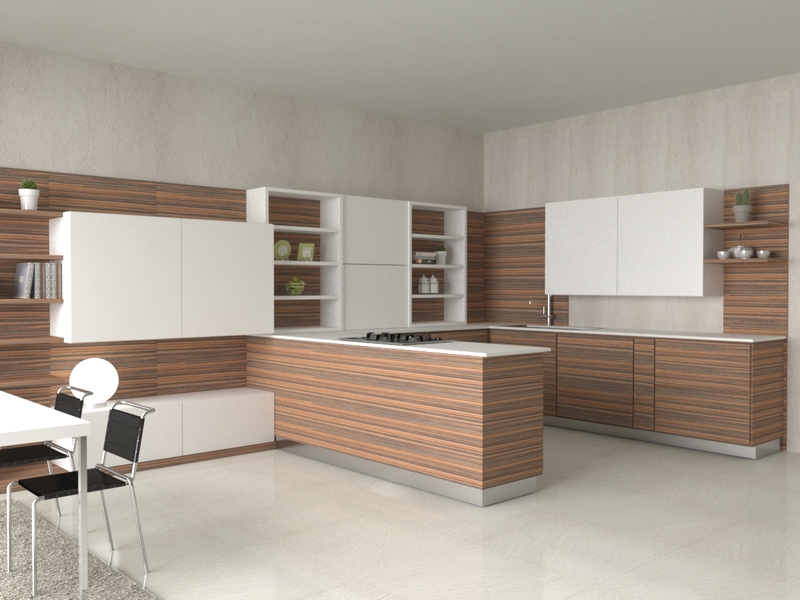 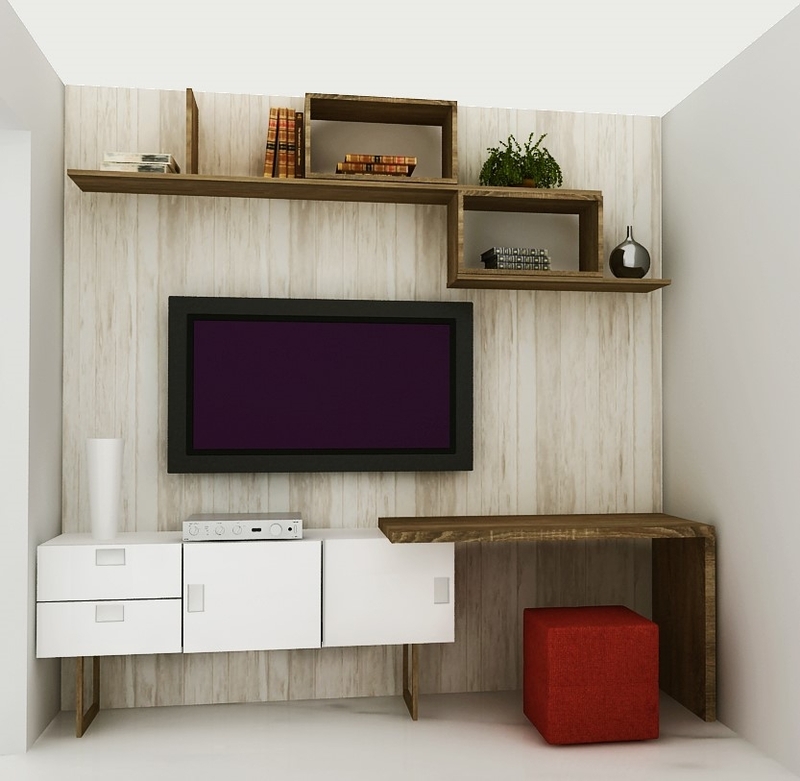 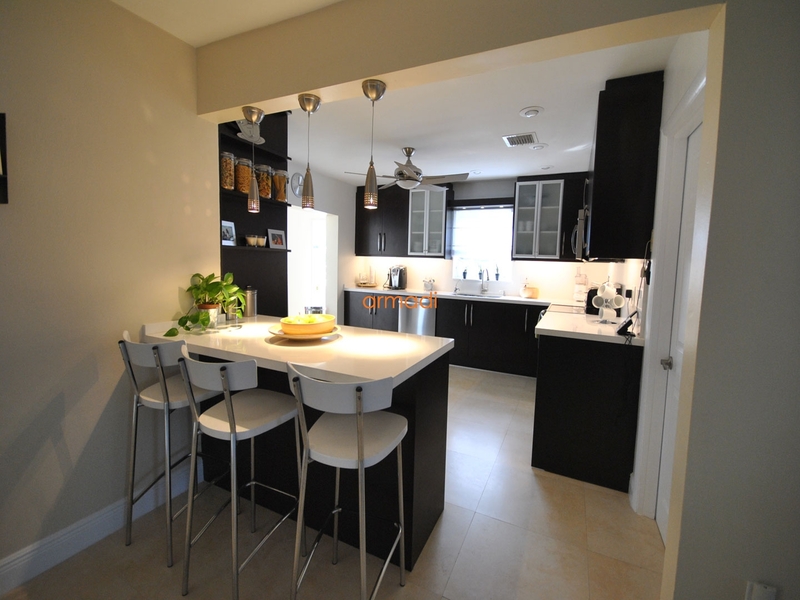 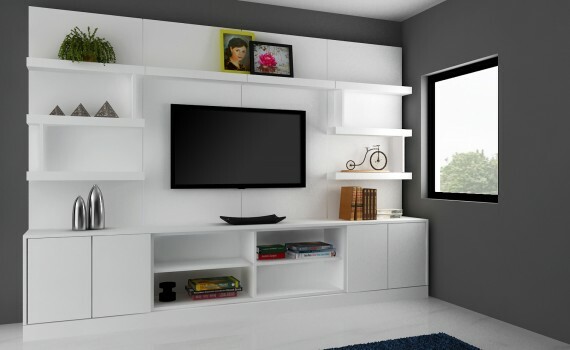 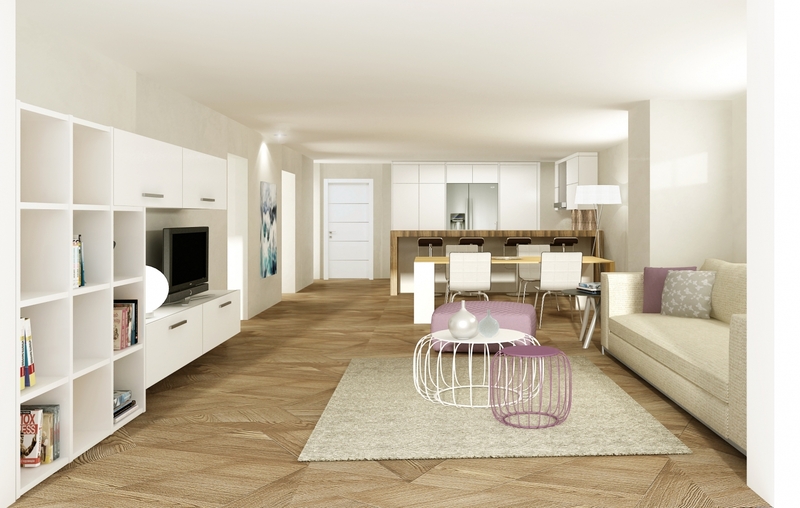 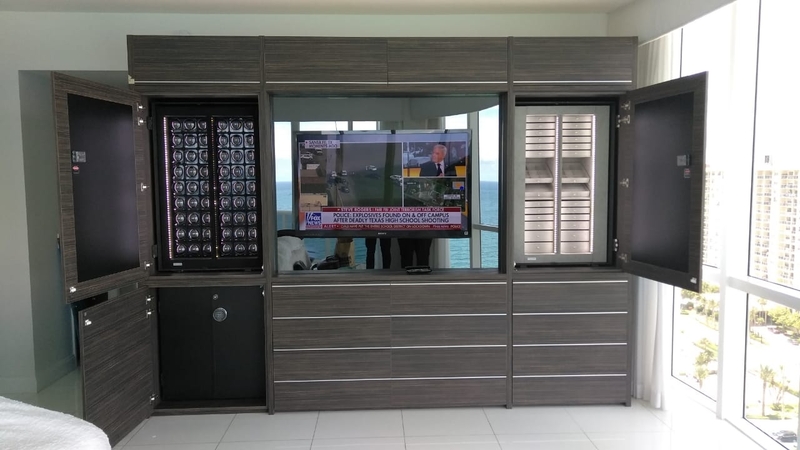 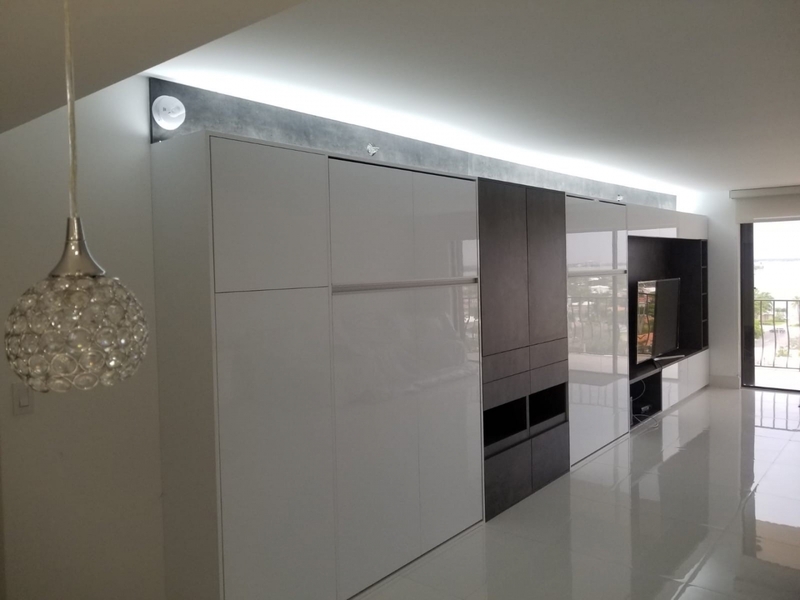 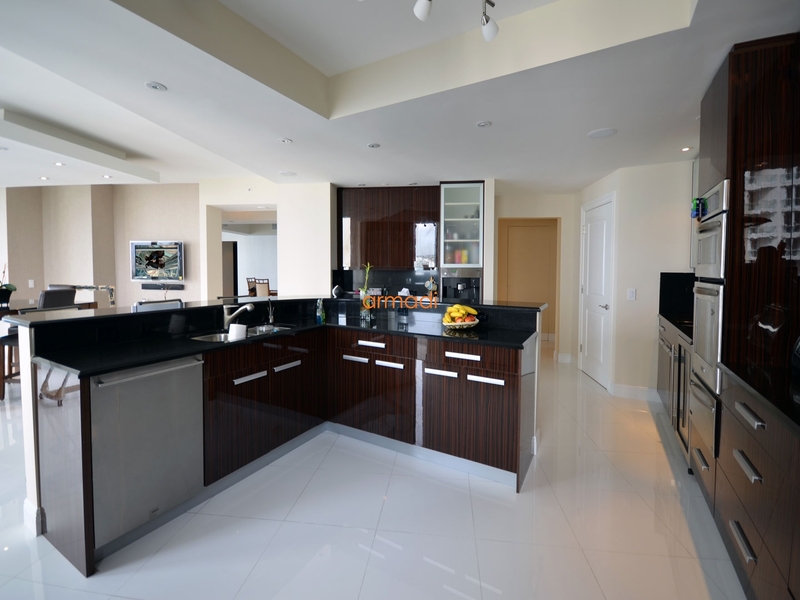 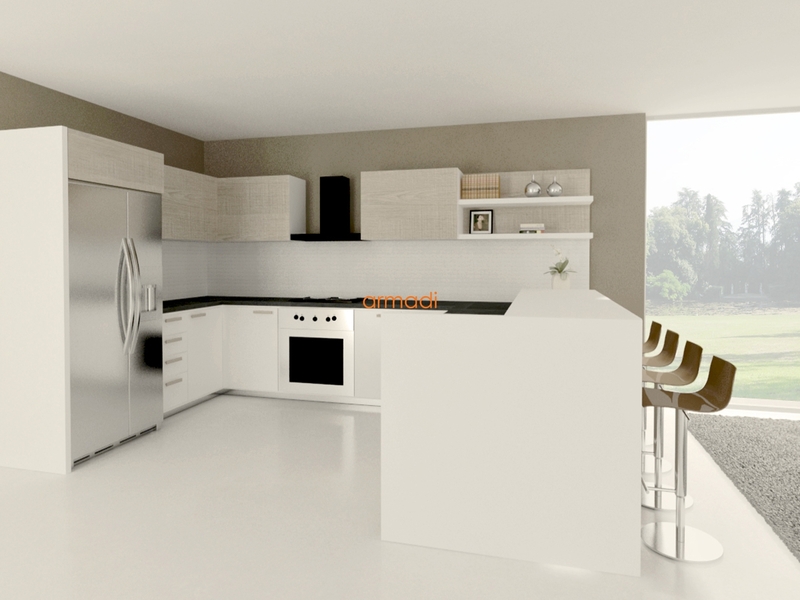 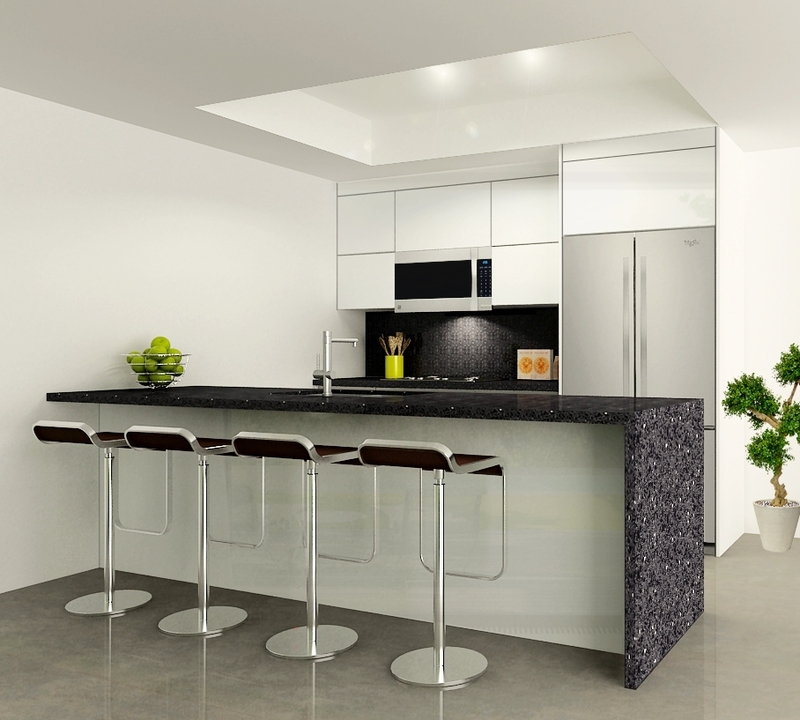 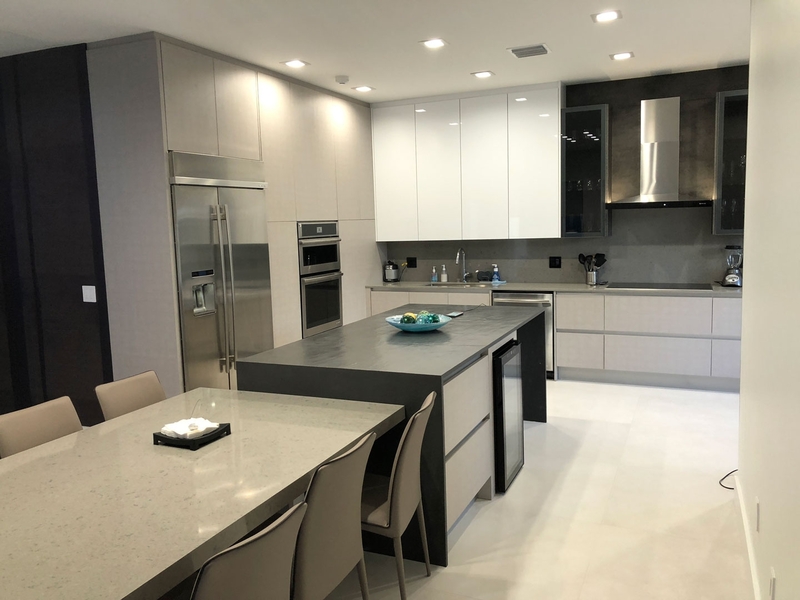 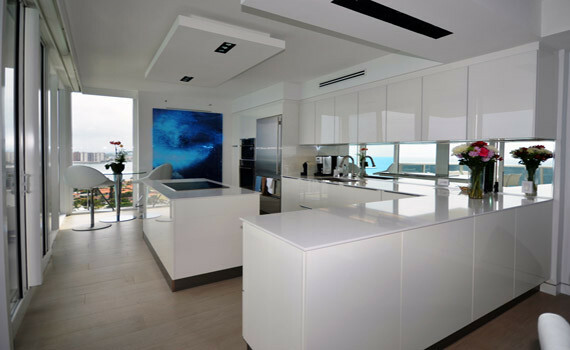 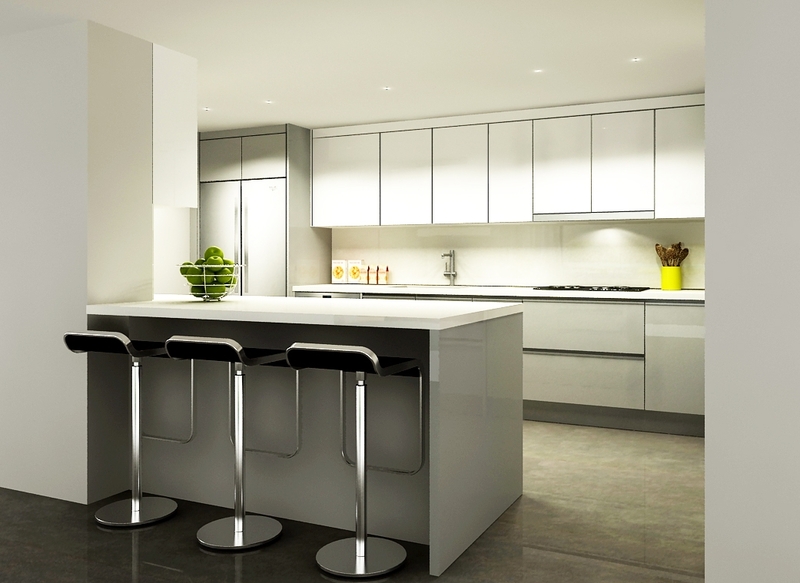 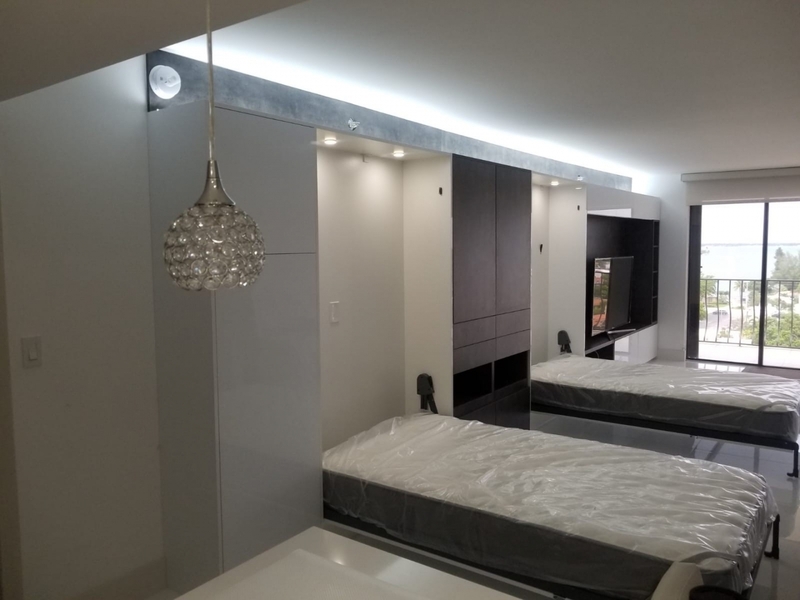 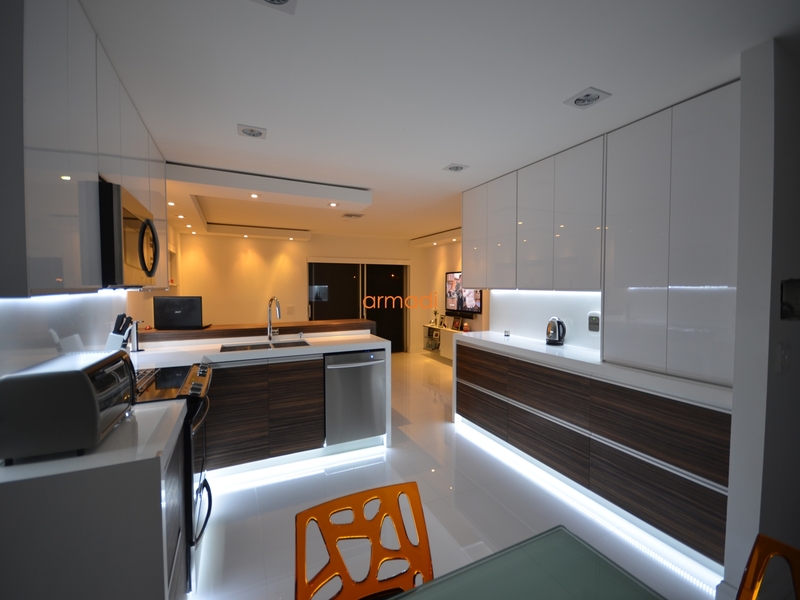 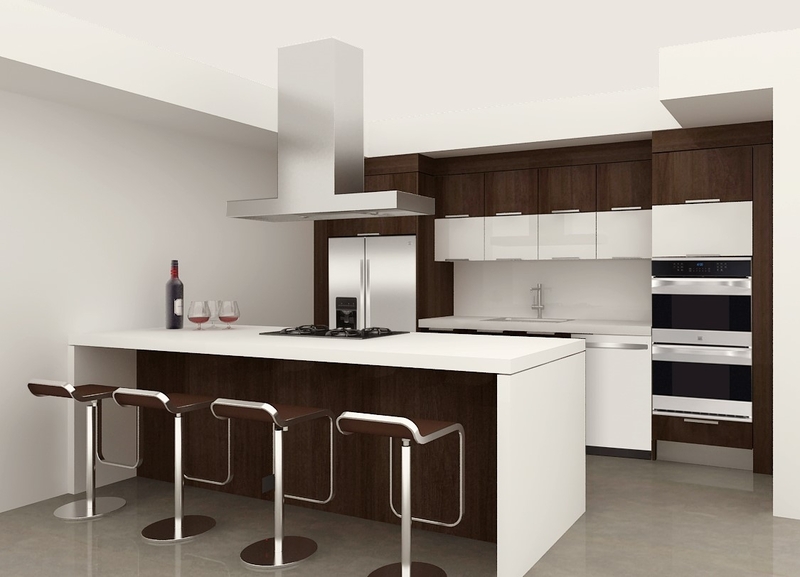 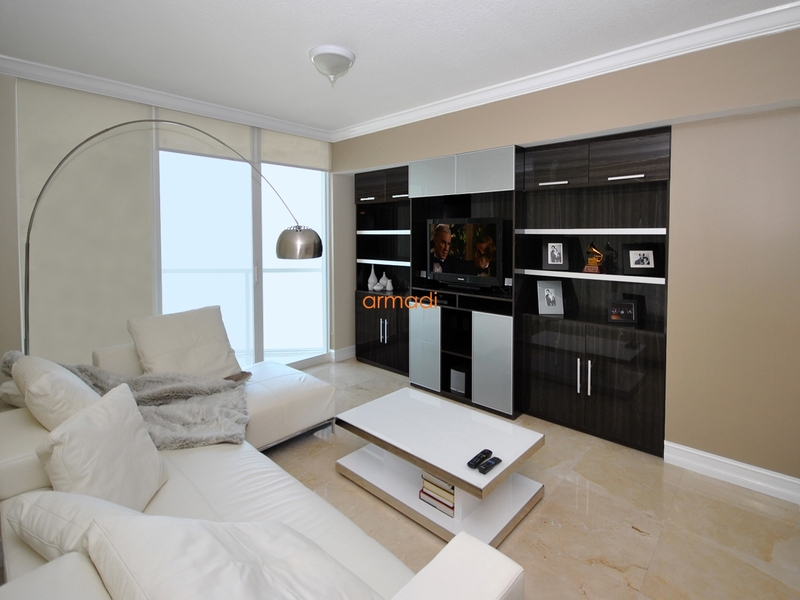 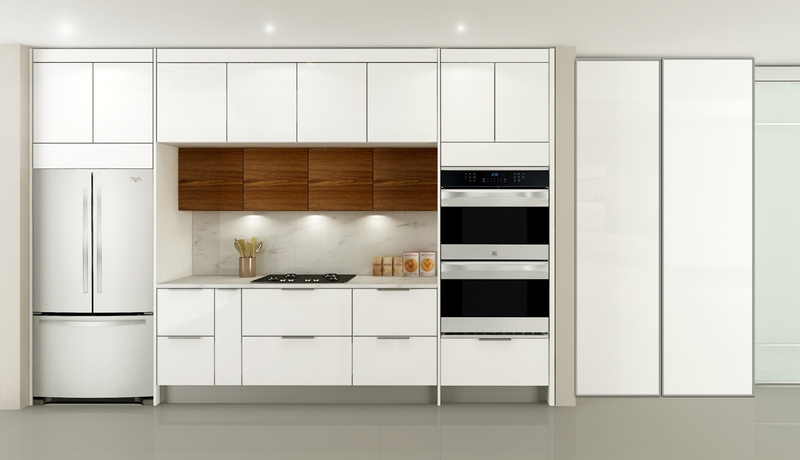 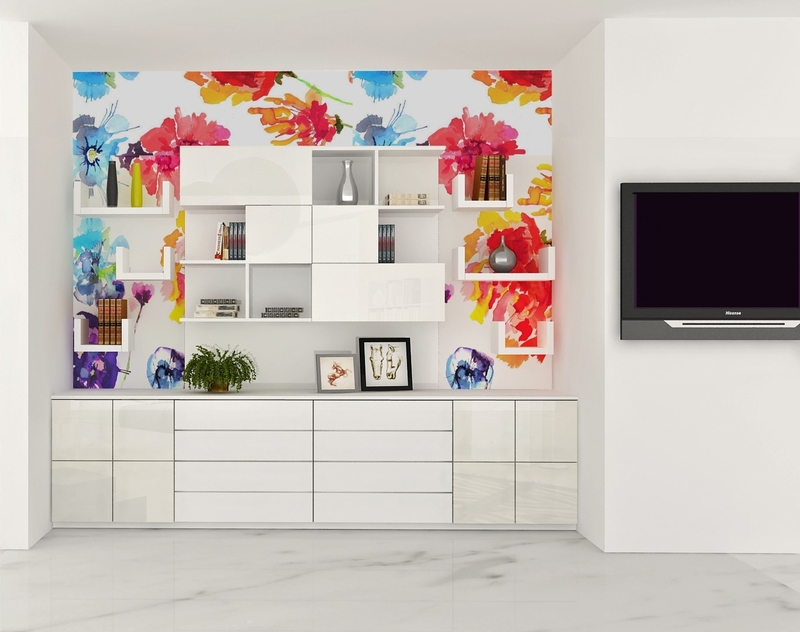 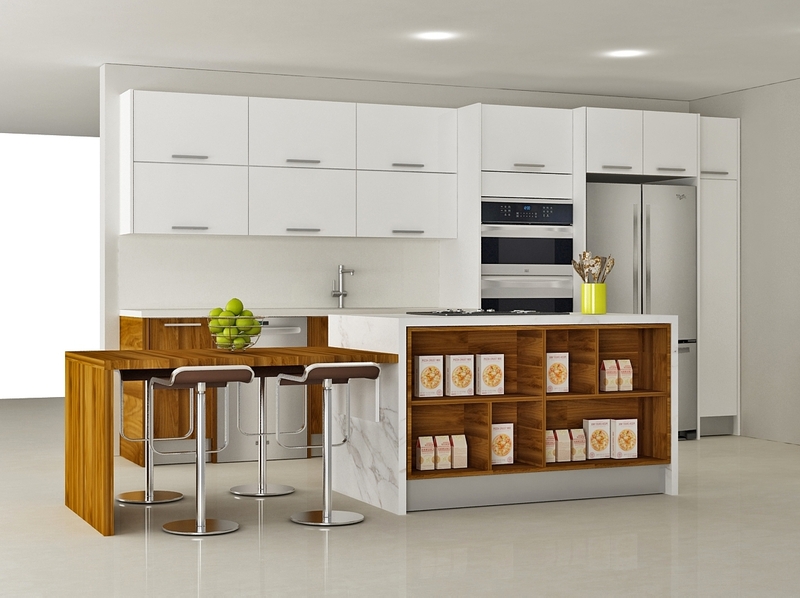 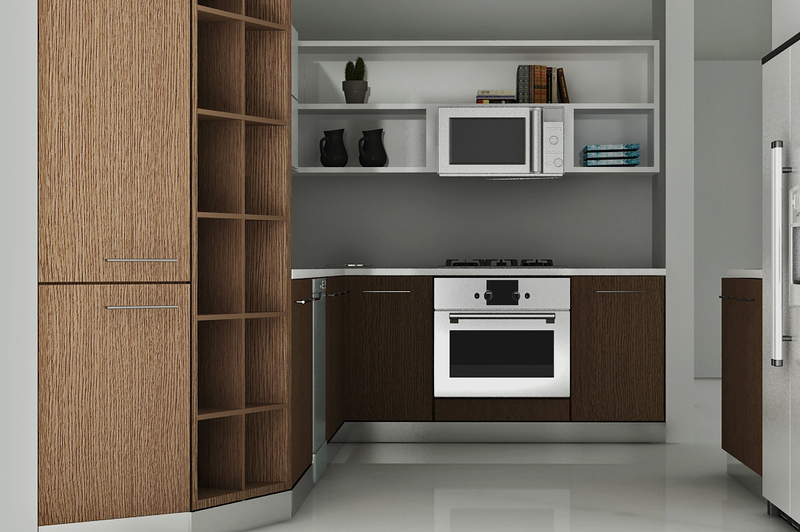 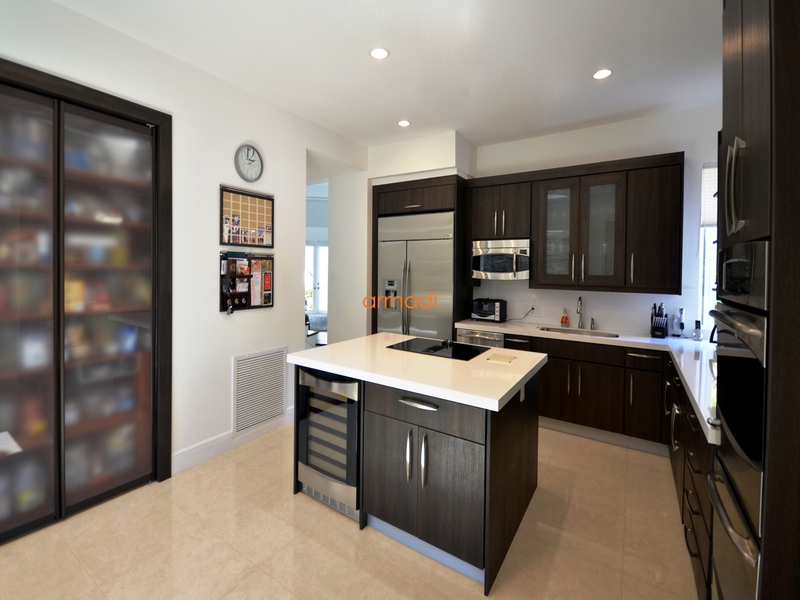 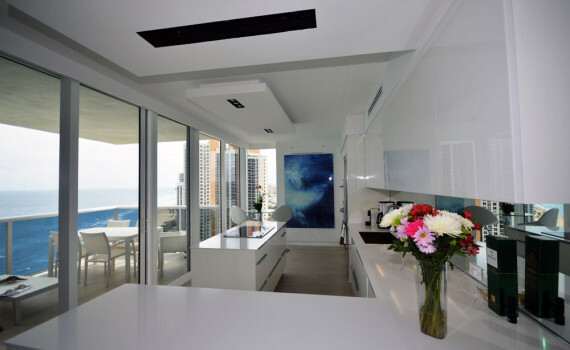 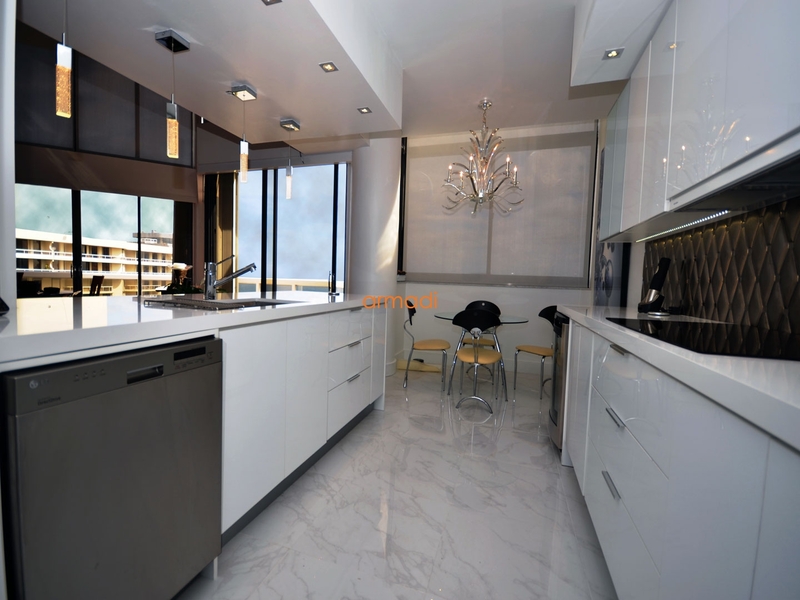 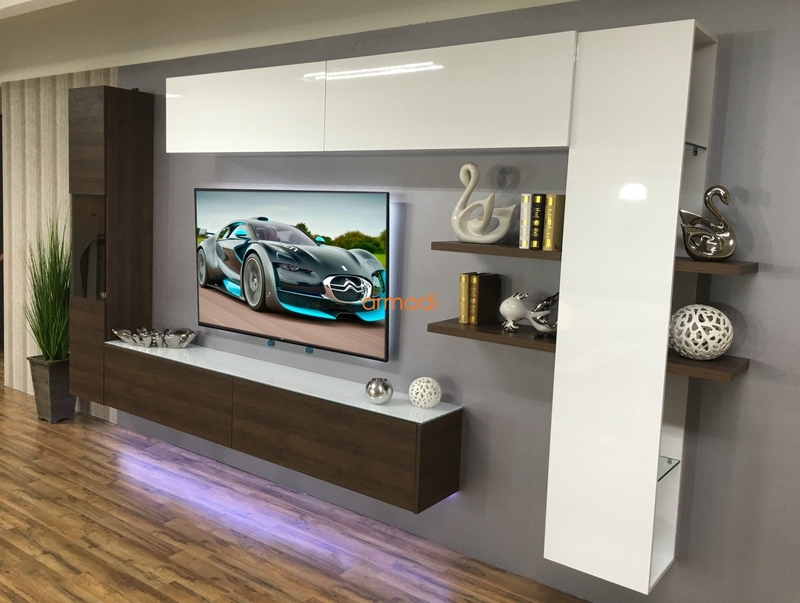 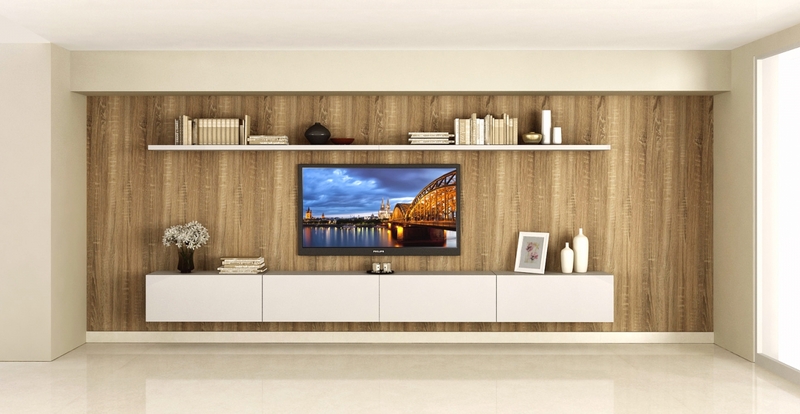 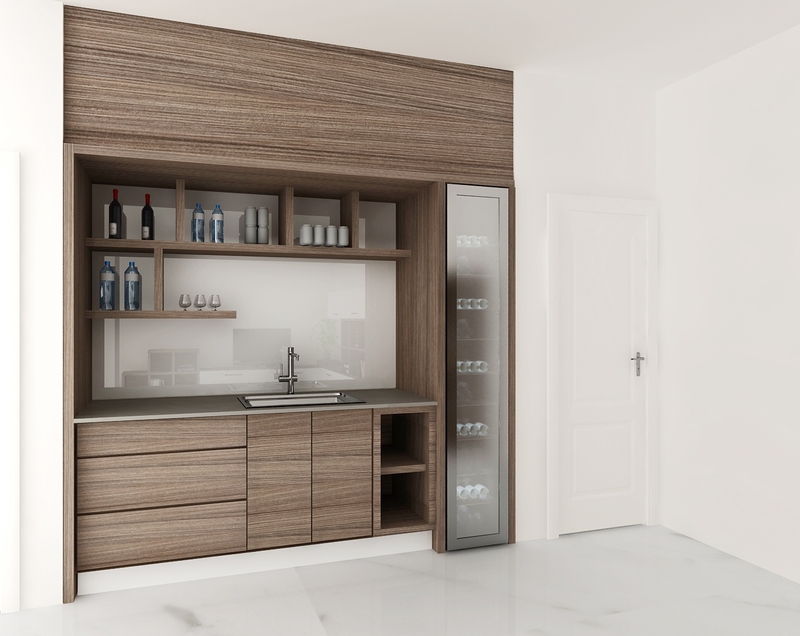 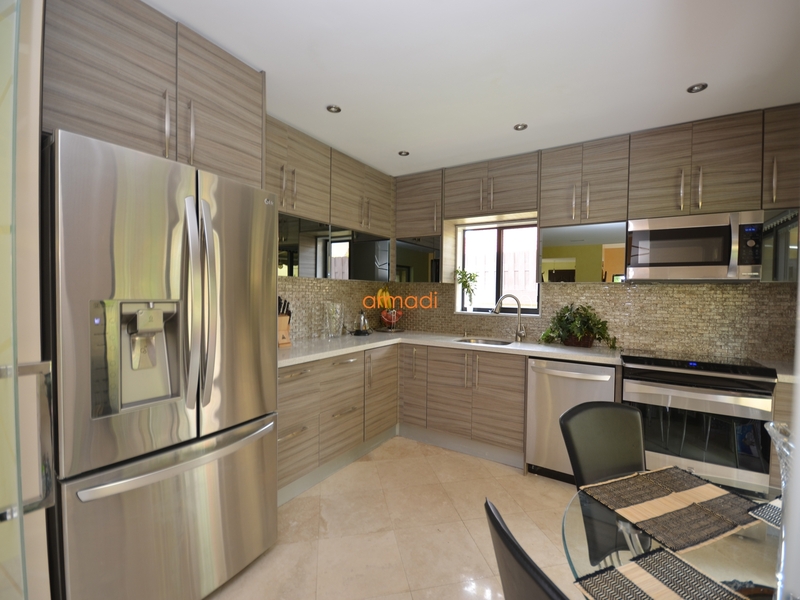 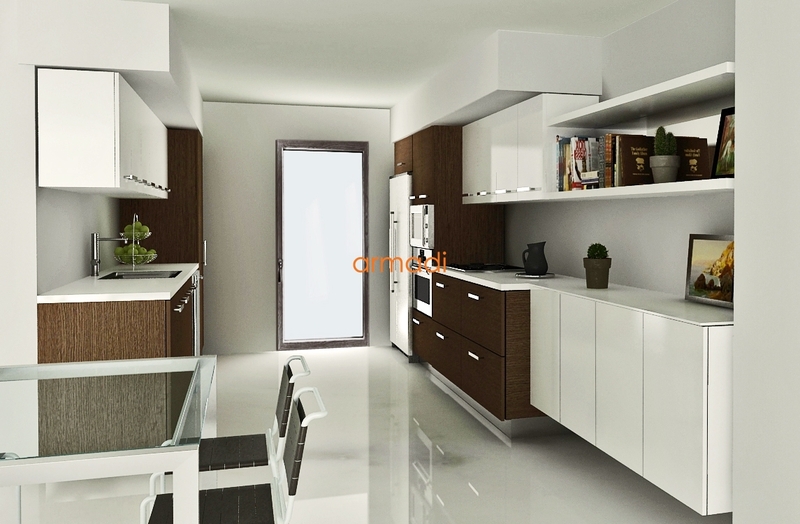 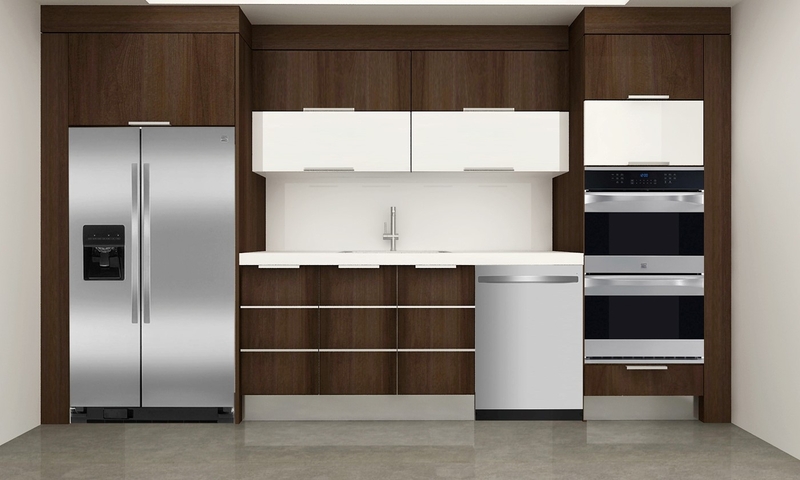 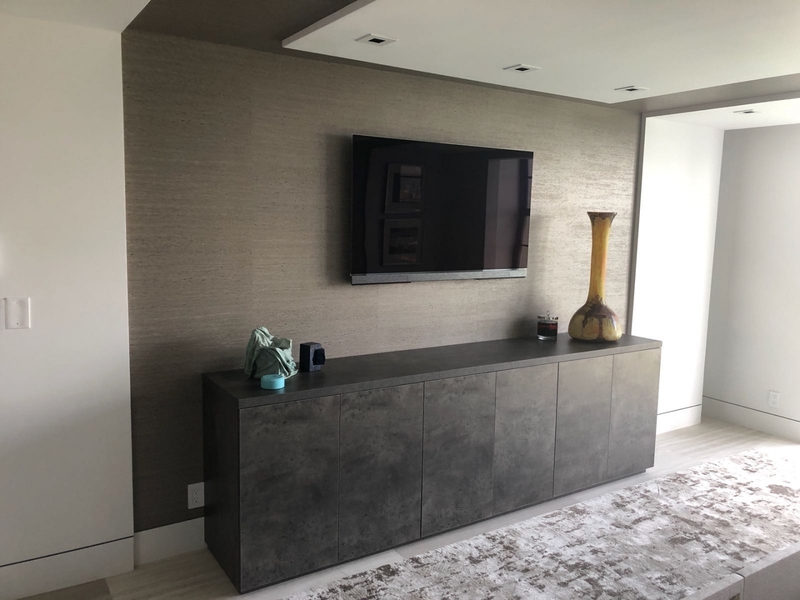 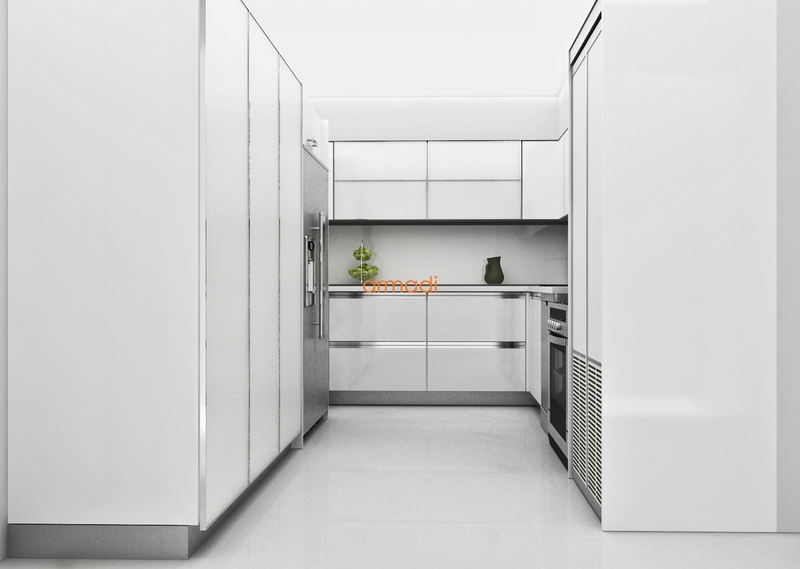 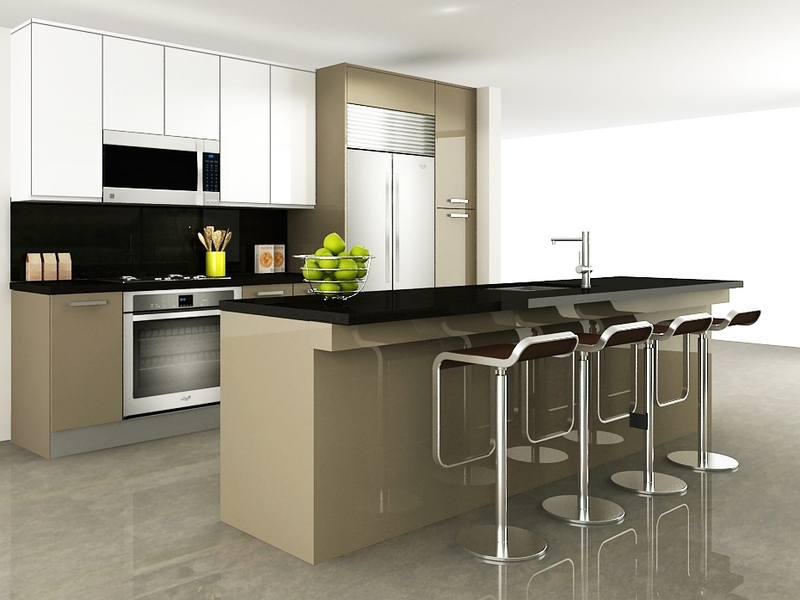 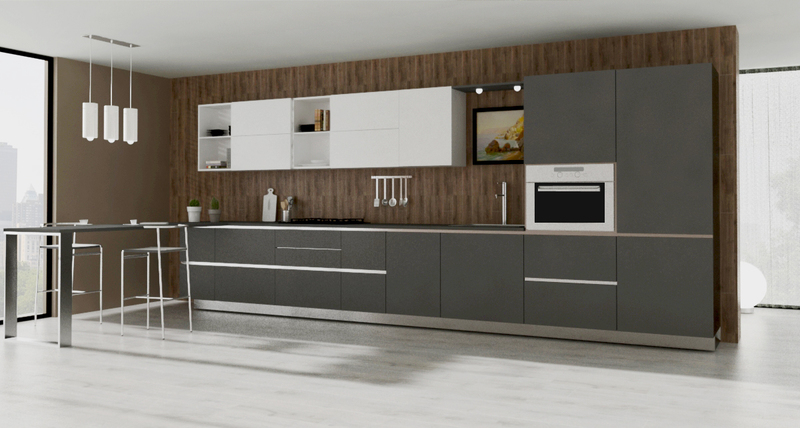 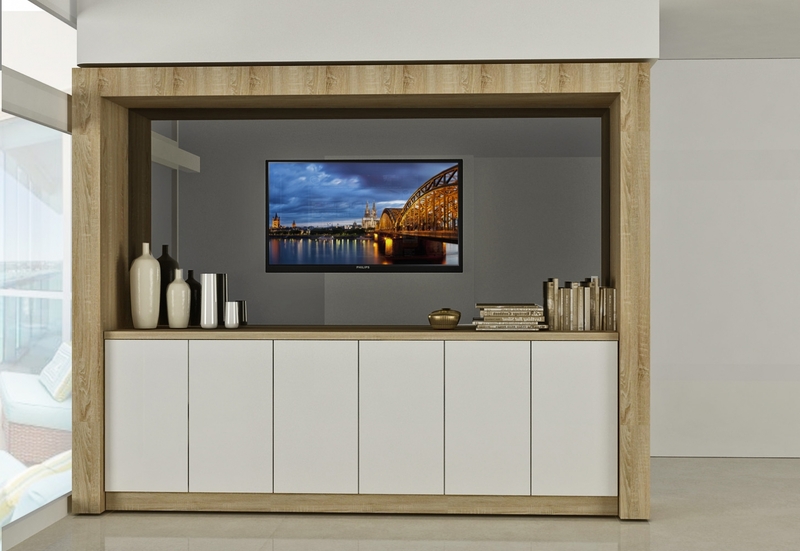 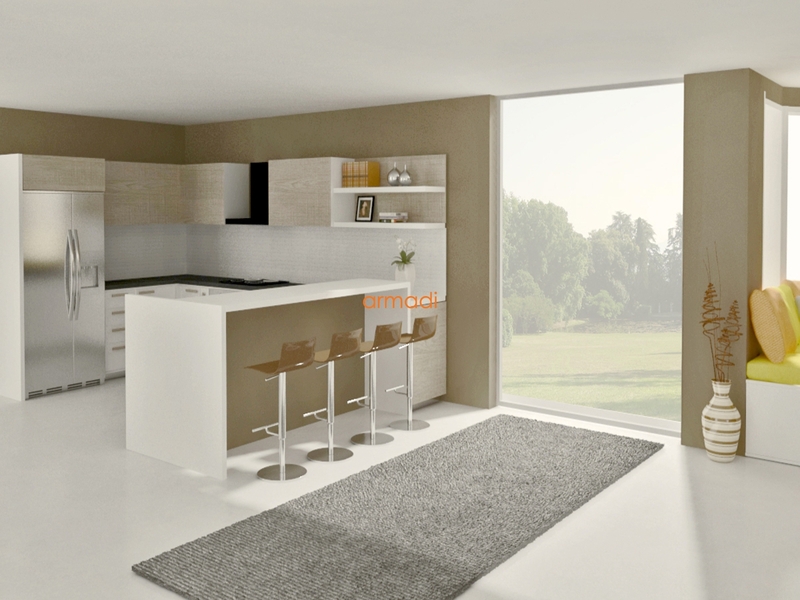 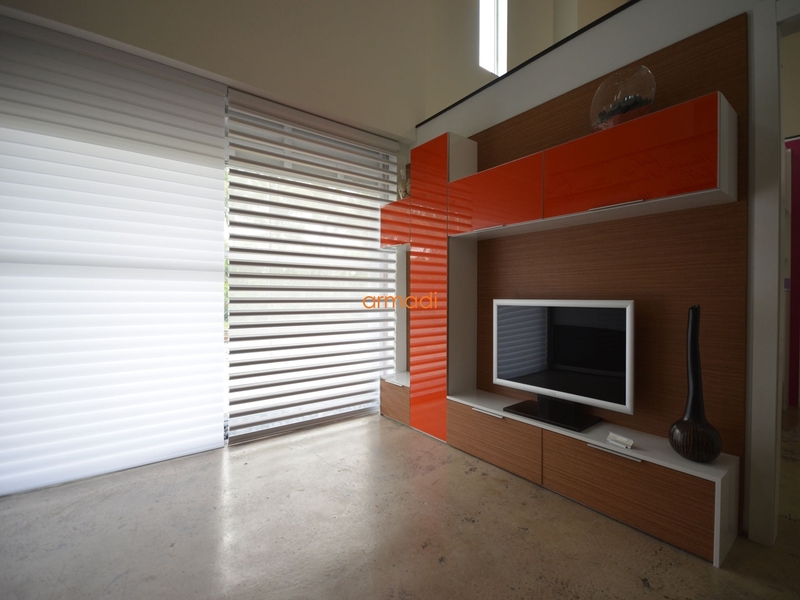 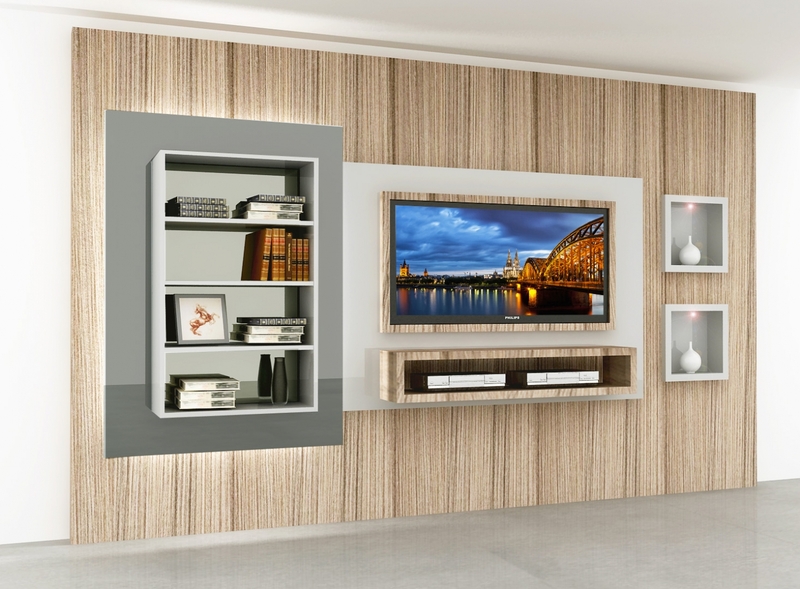 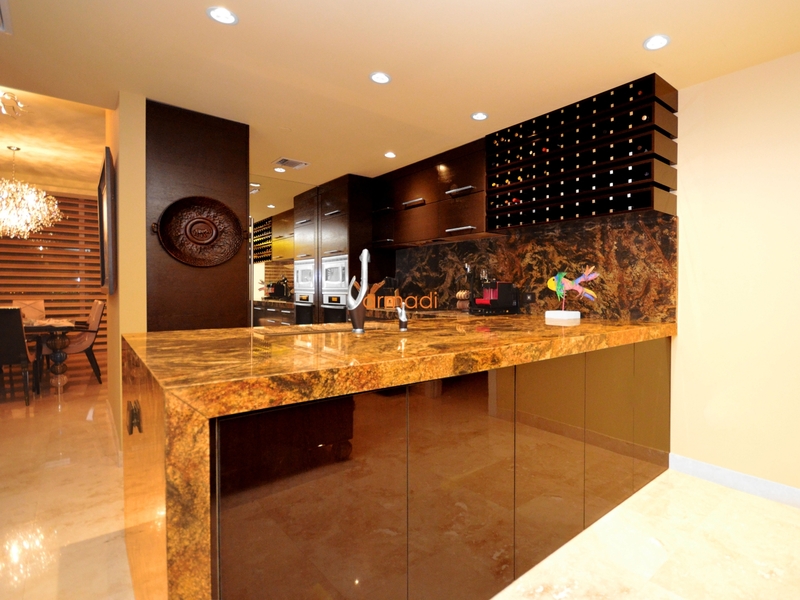 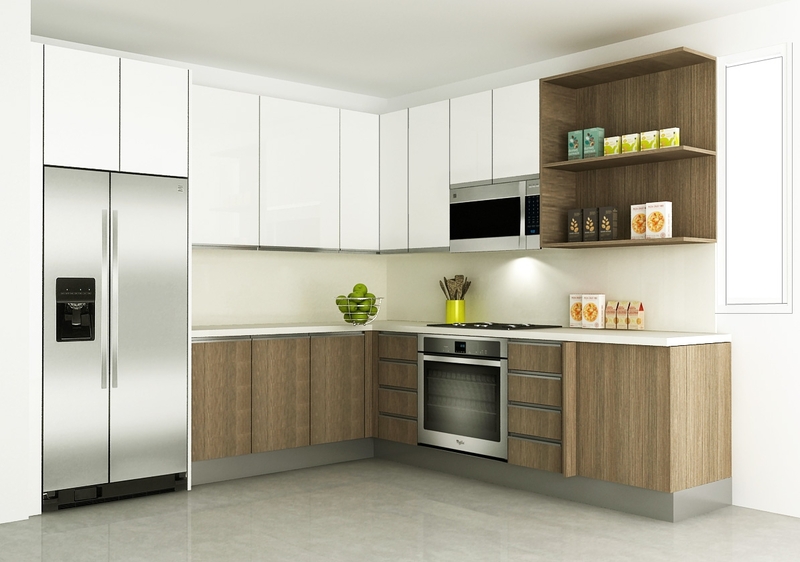 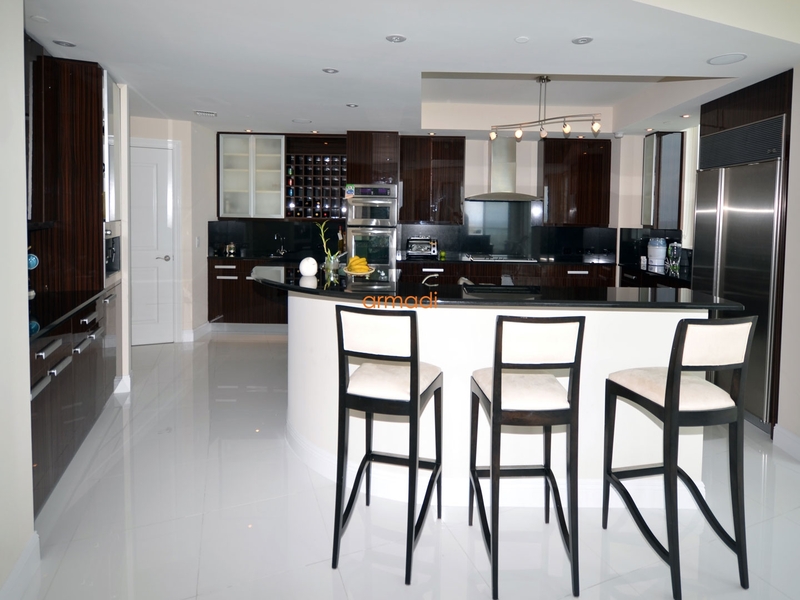 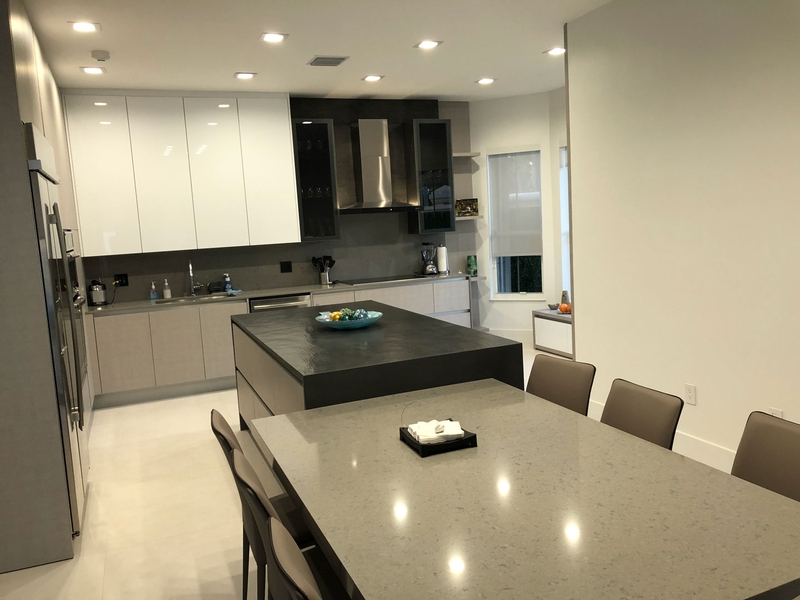 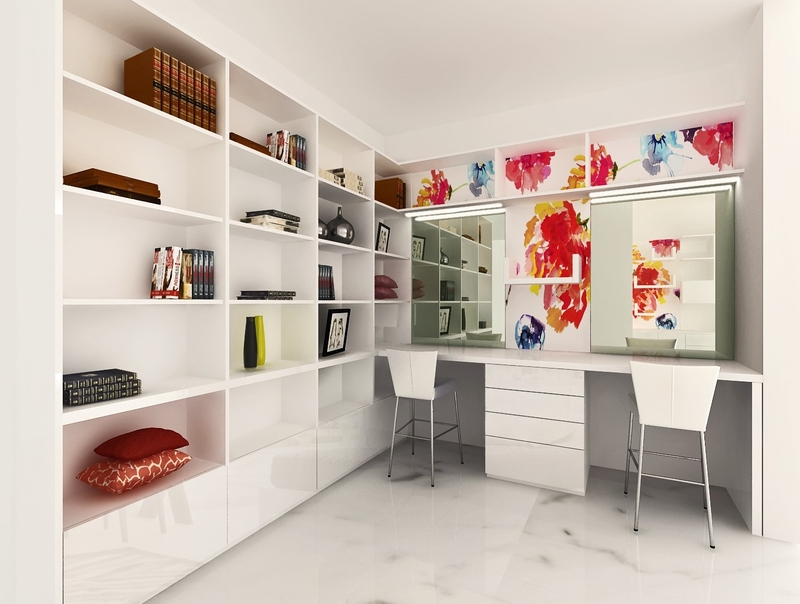 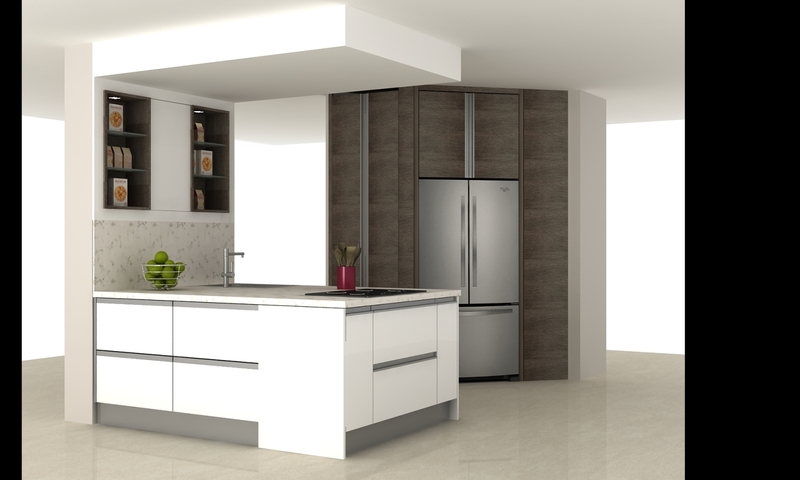 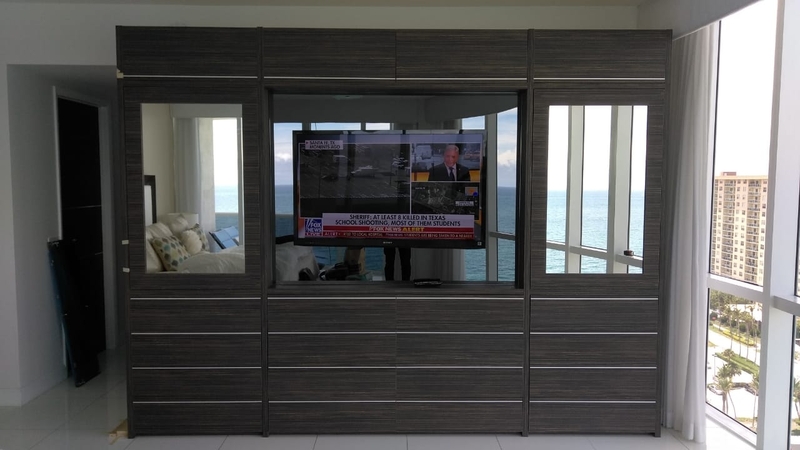 Our team consisting of architects, interior designers and engineers to create unique custom modern furniture, custom kitchens, custom doors, custom wall beds, custom bathroom and custom closets in Miami.